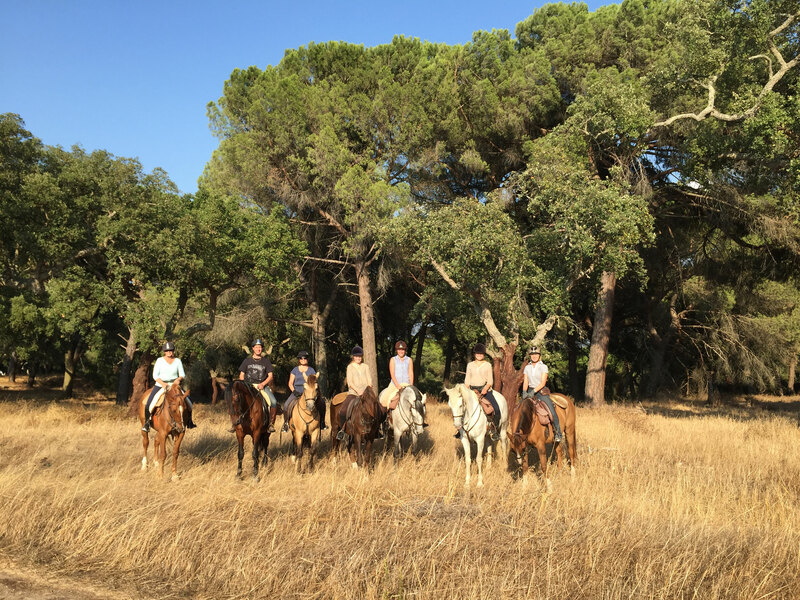 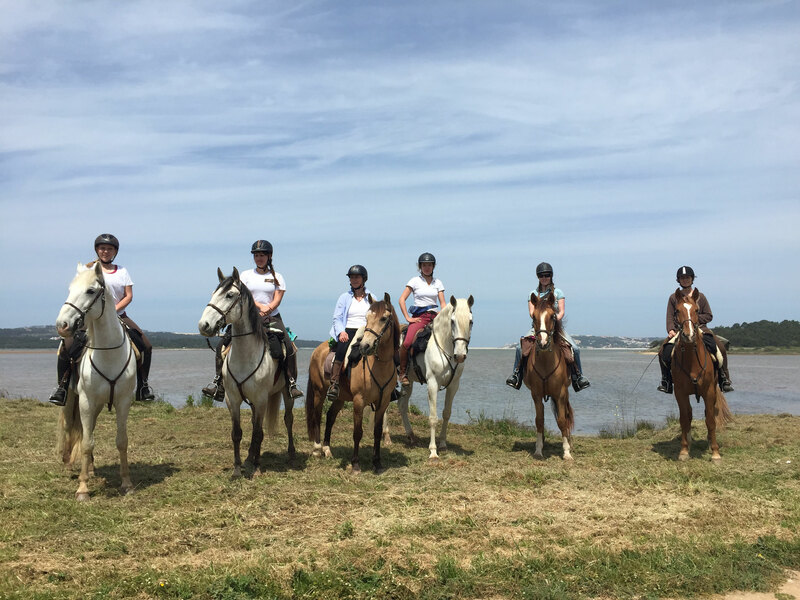 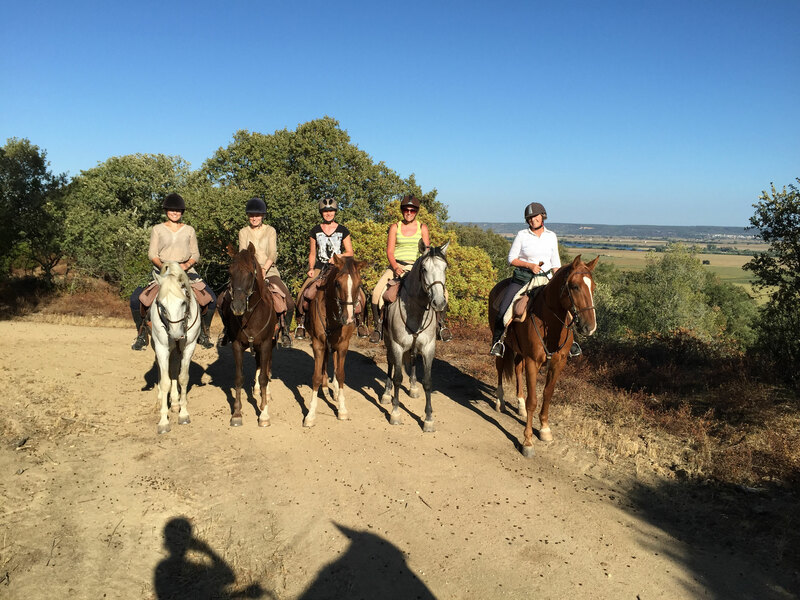 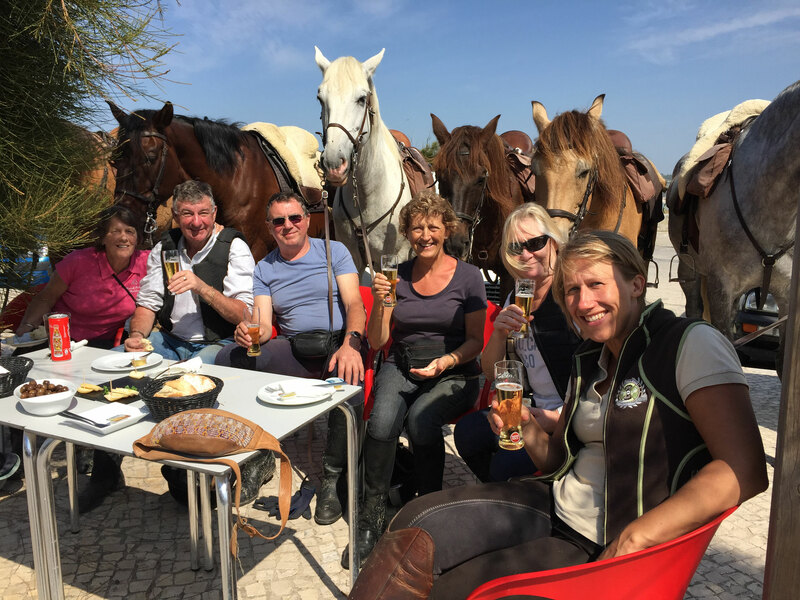 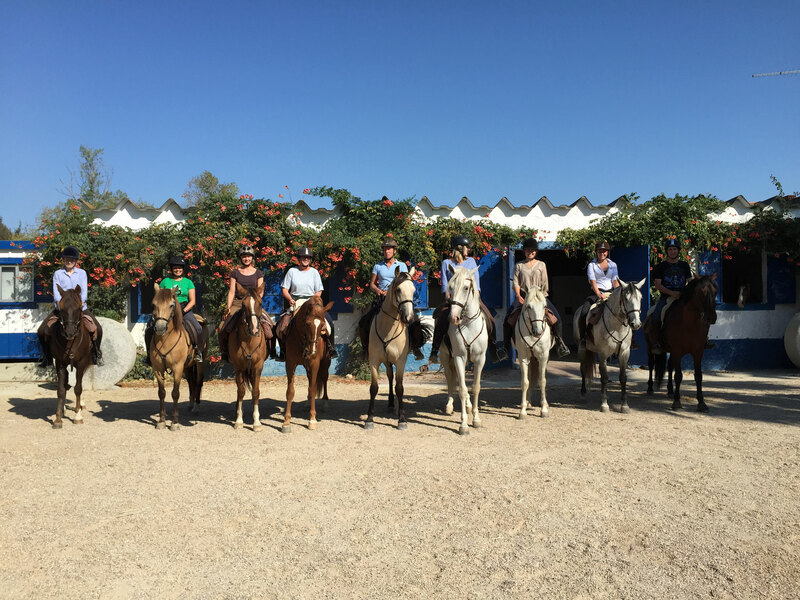 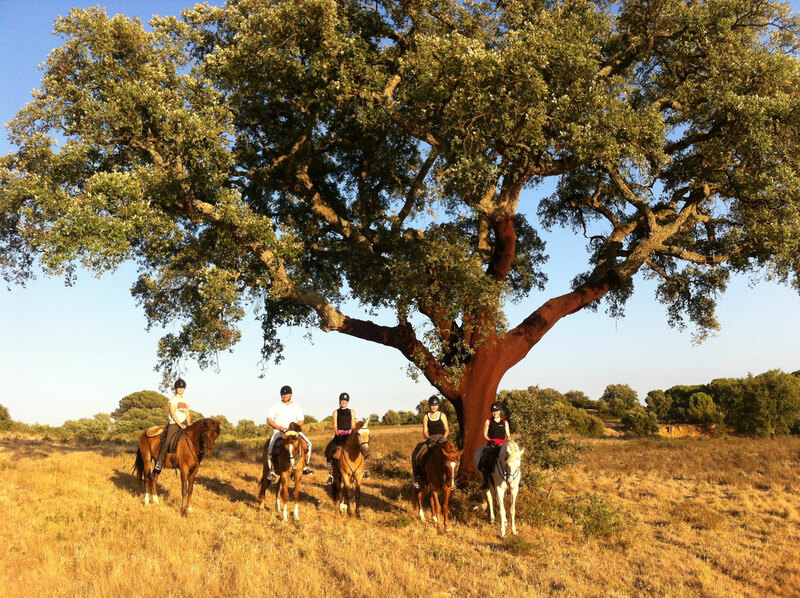 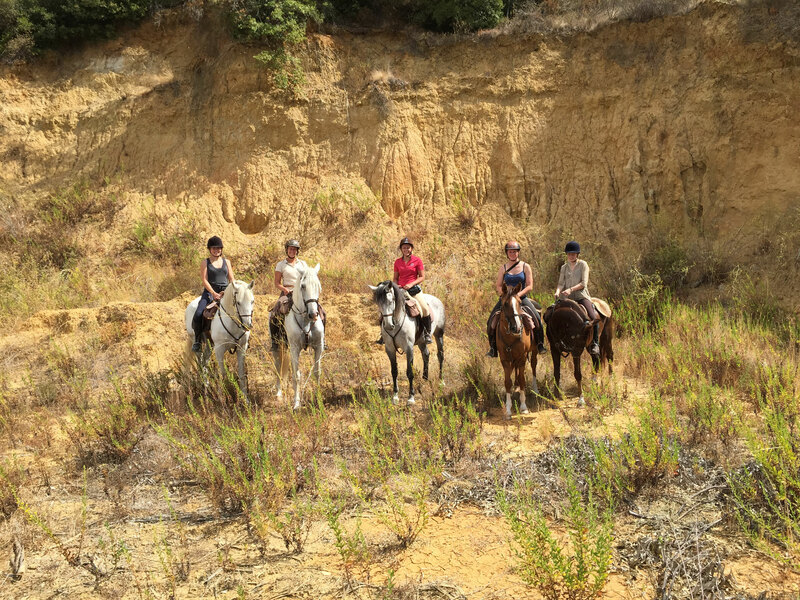 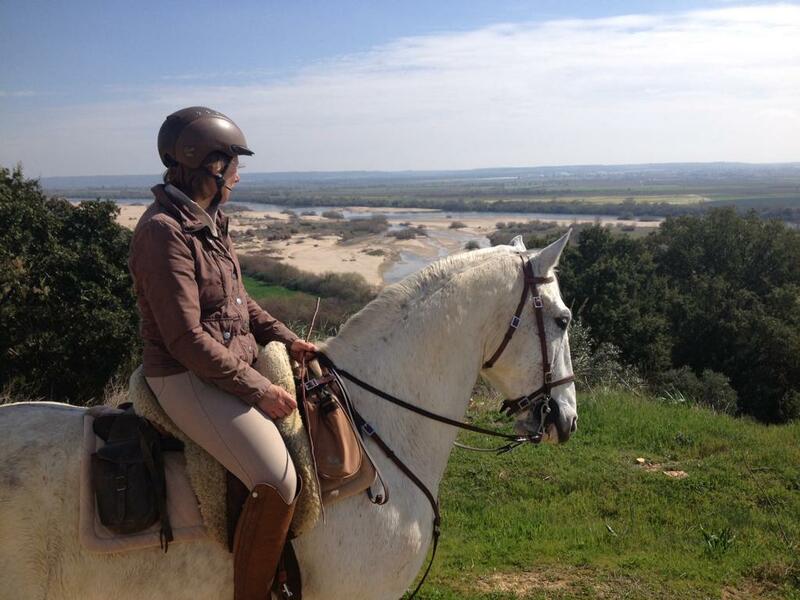 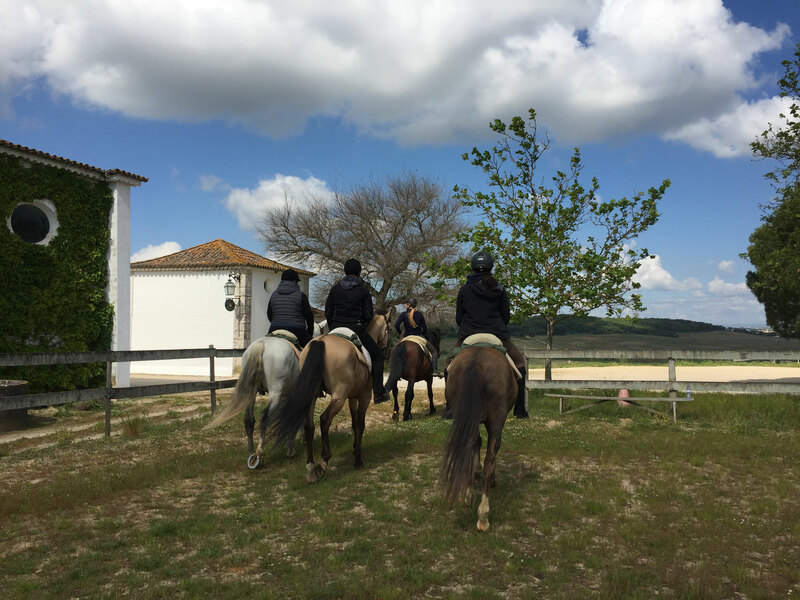 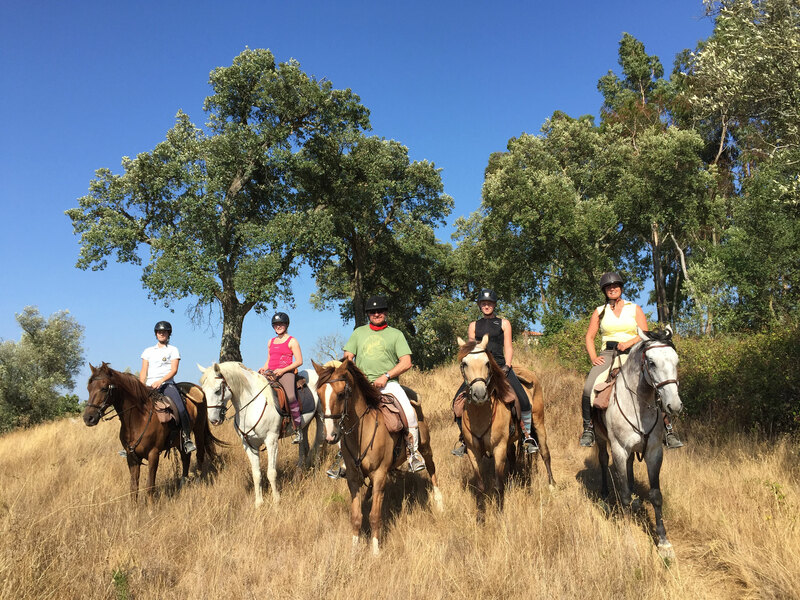 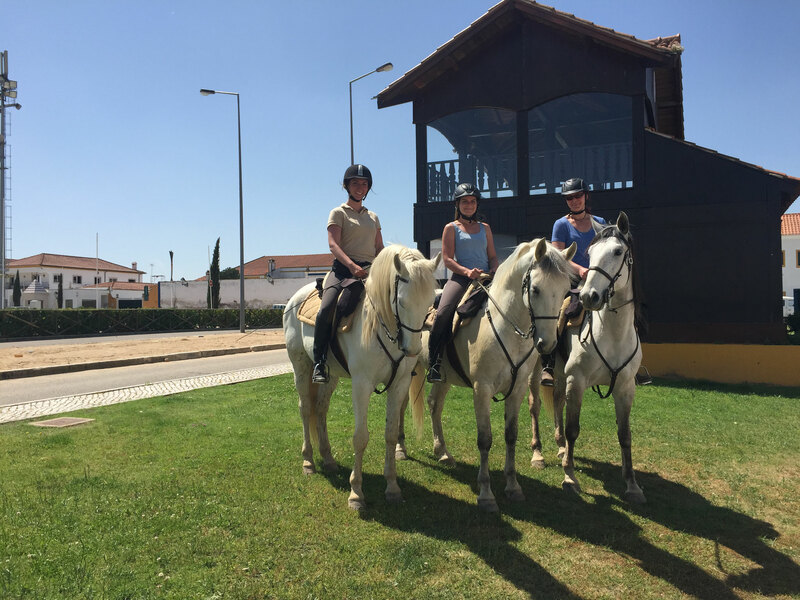 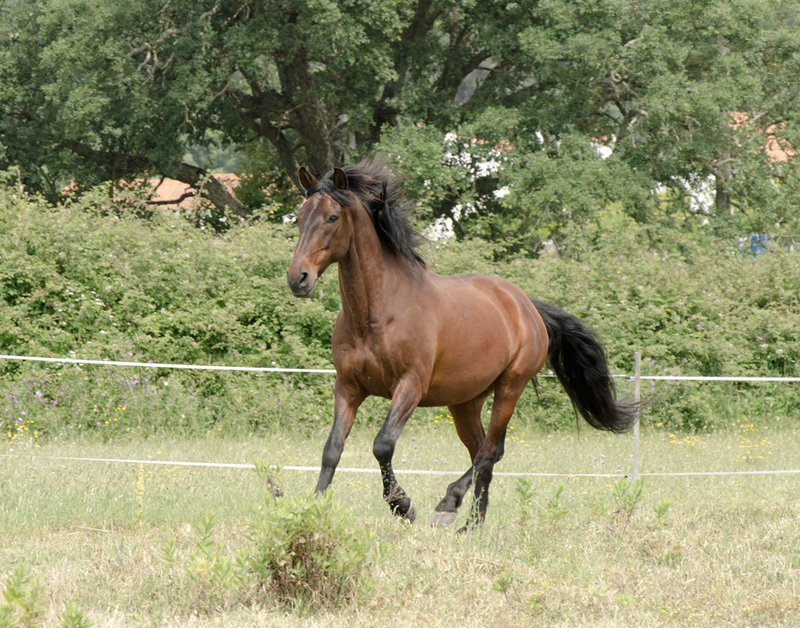 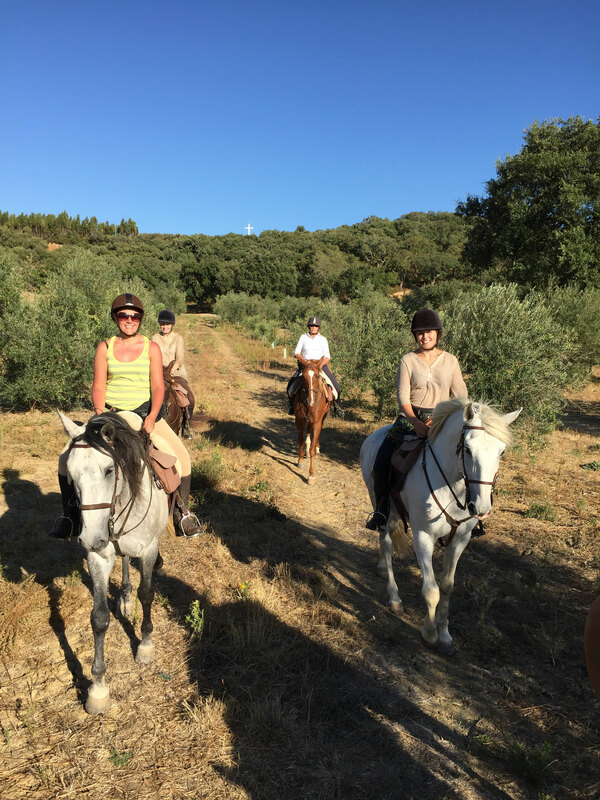 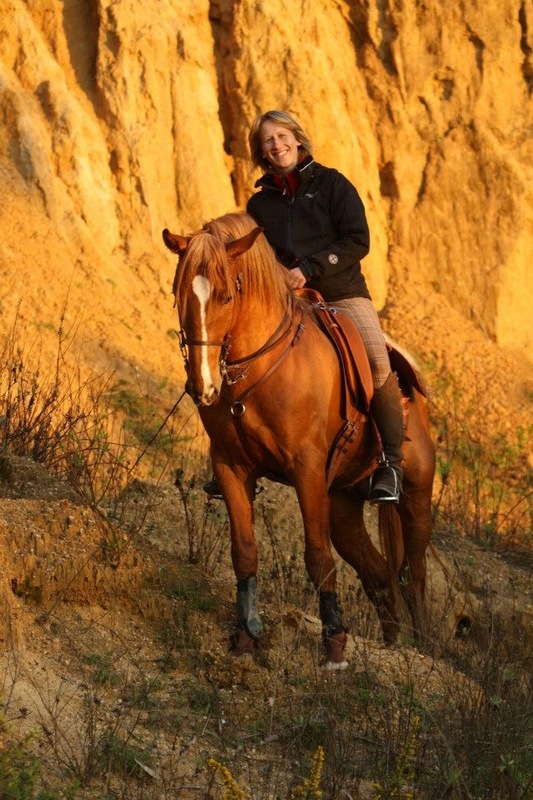 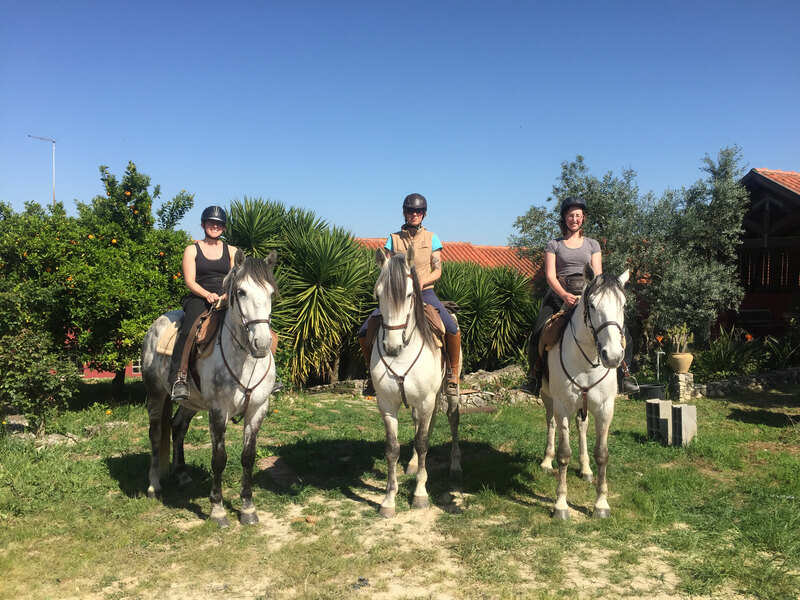 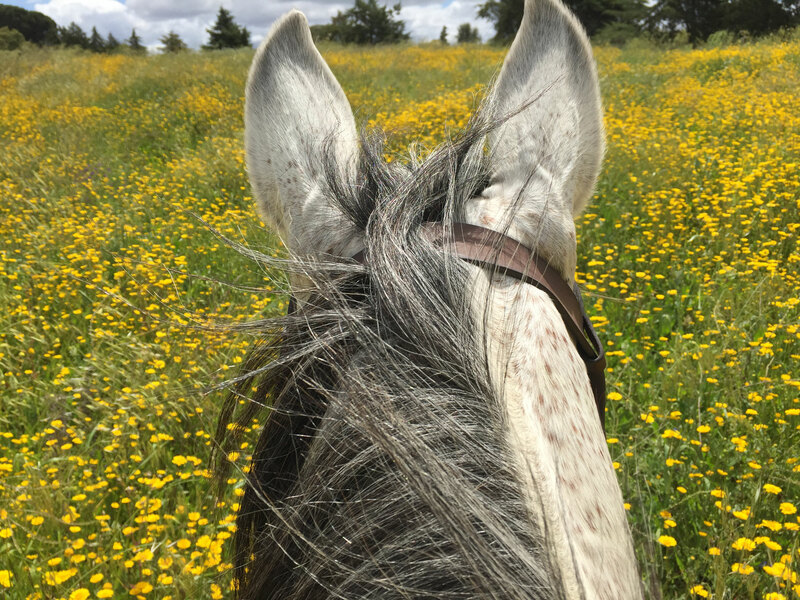 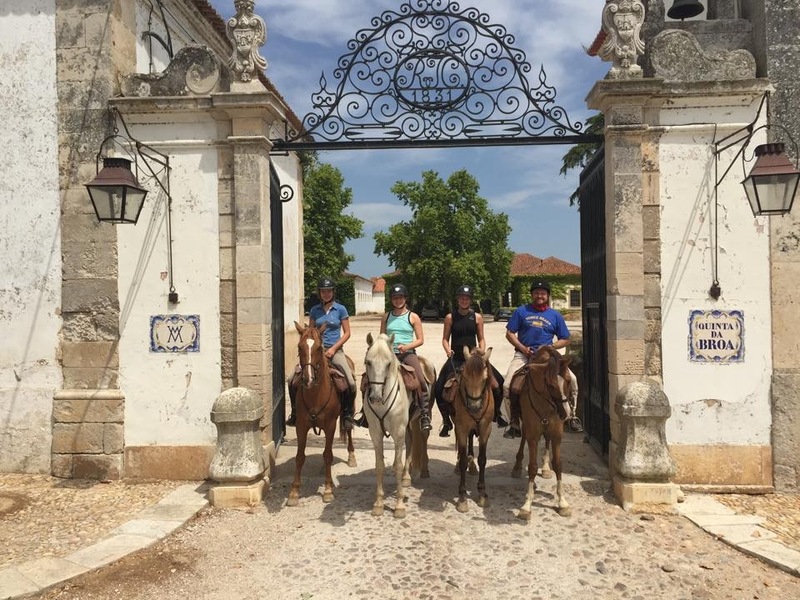 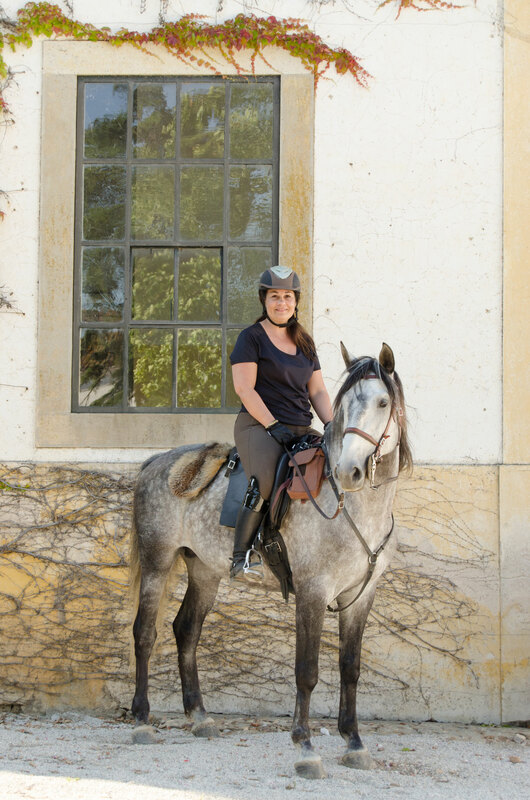 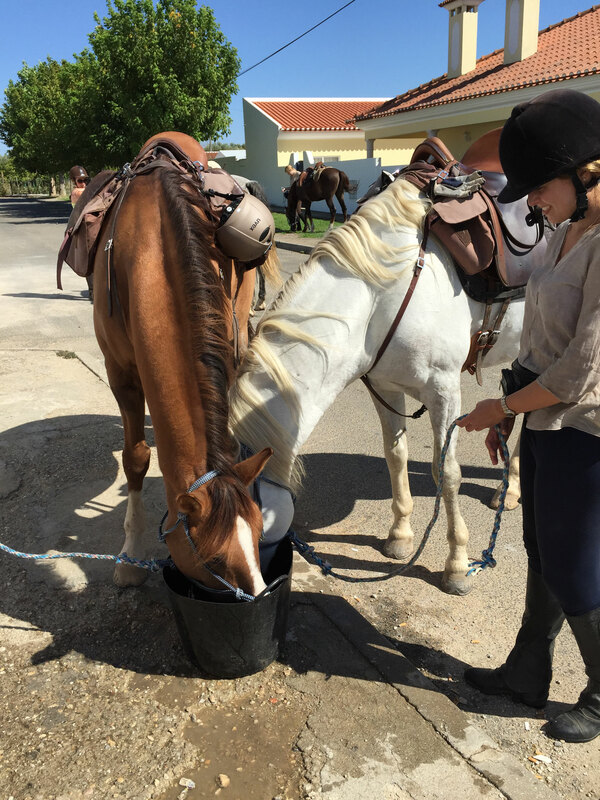 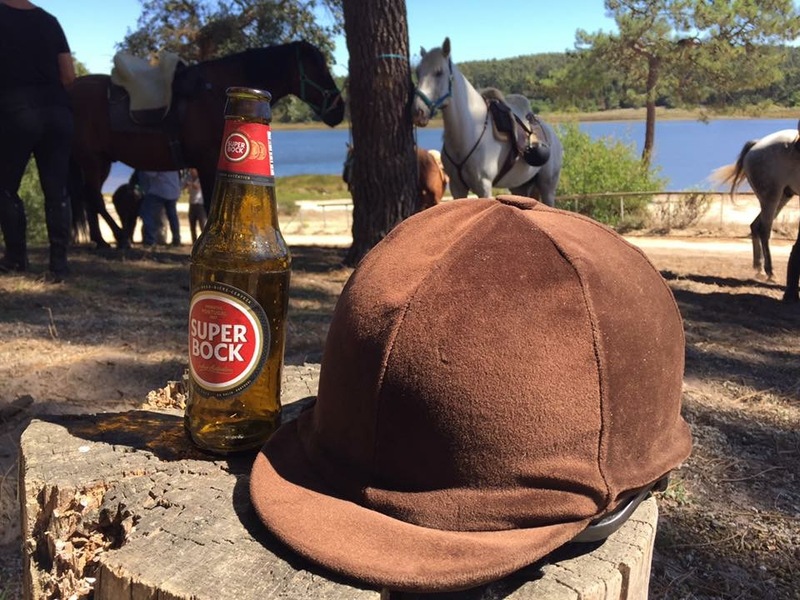 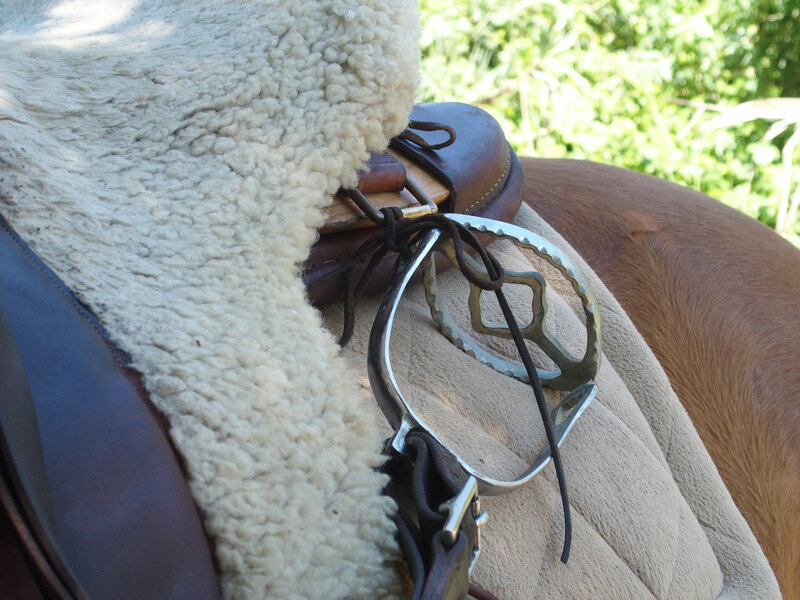 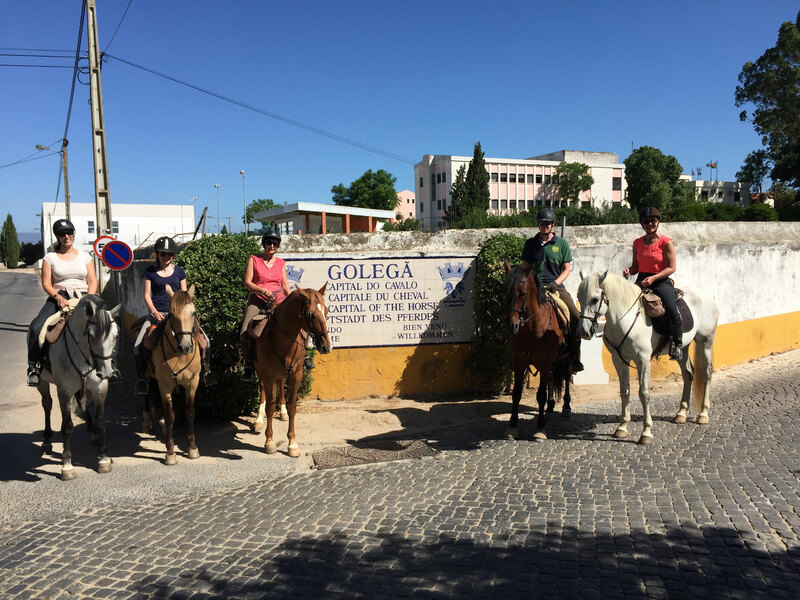 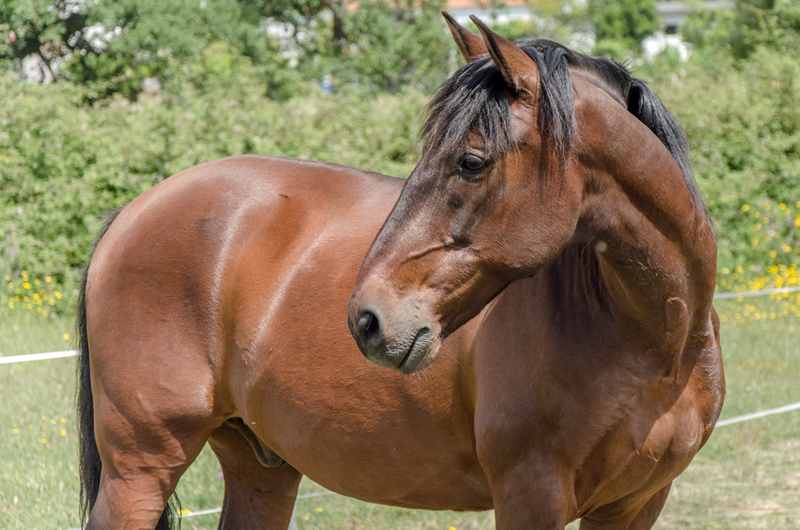 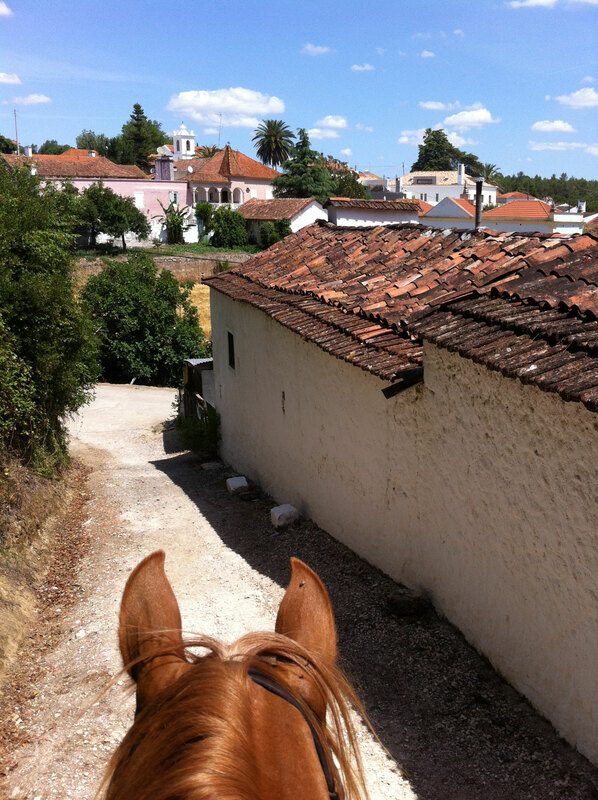 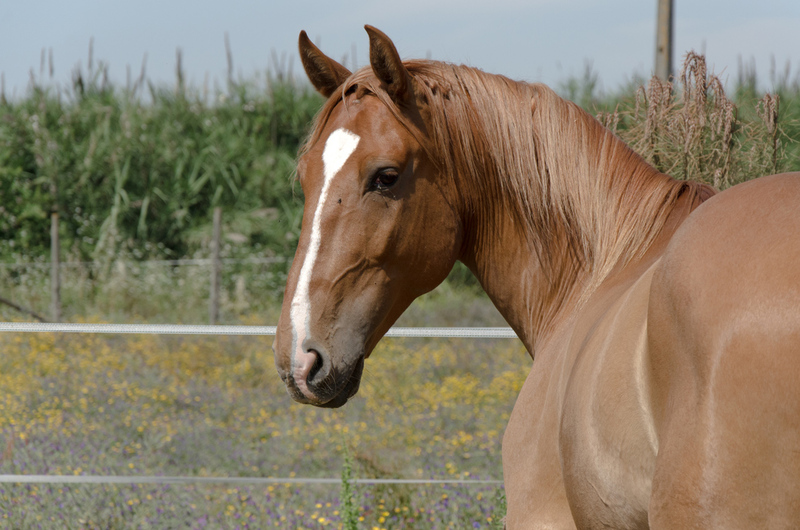 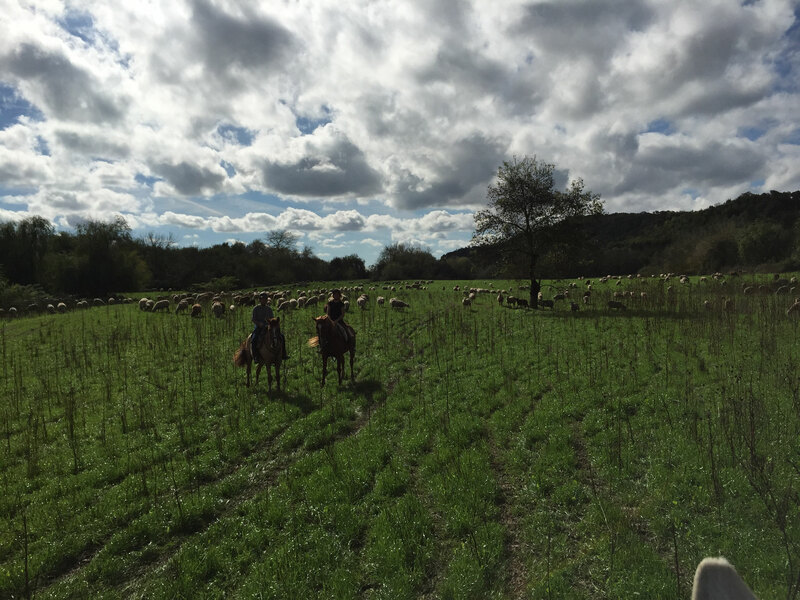 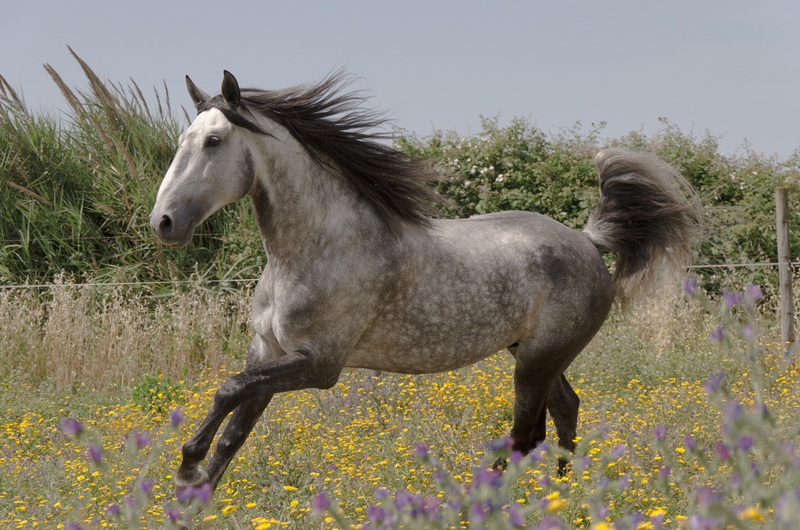 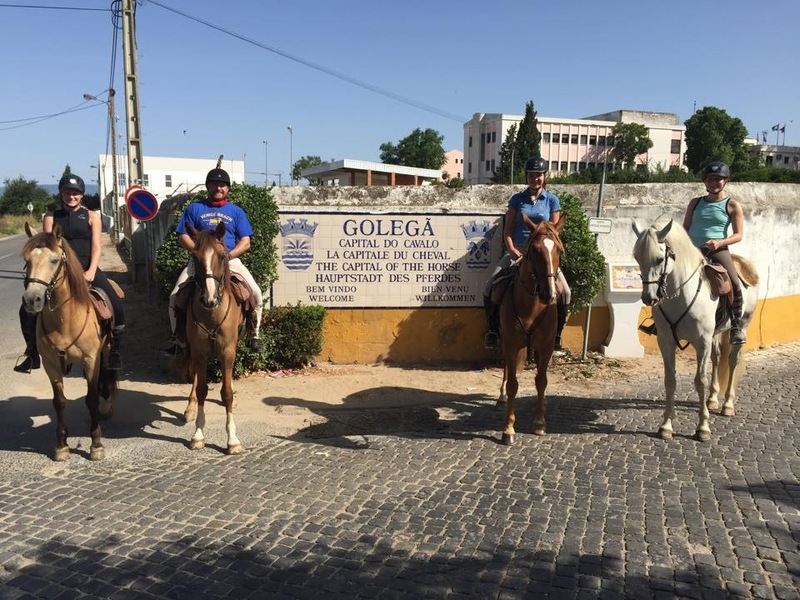 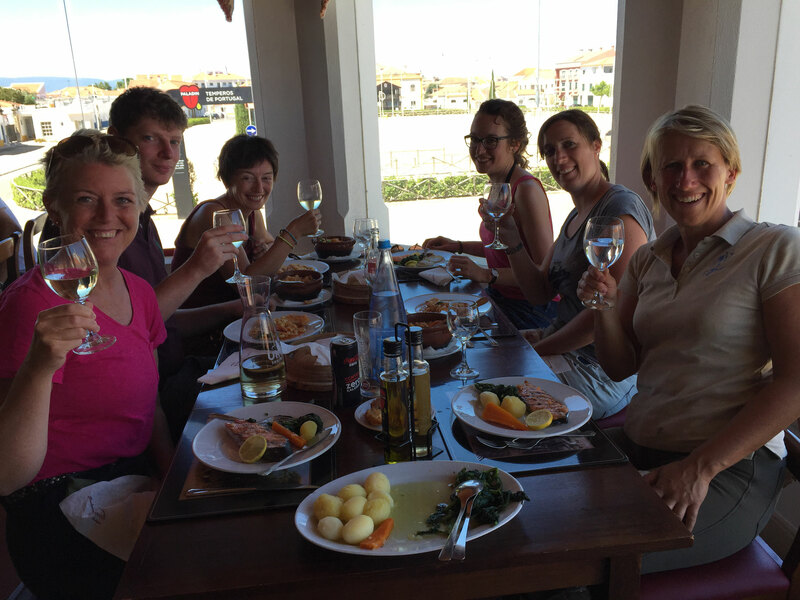 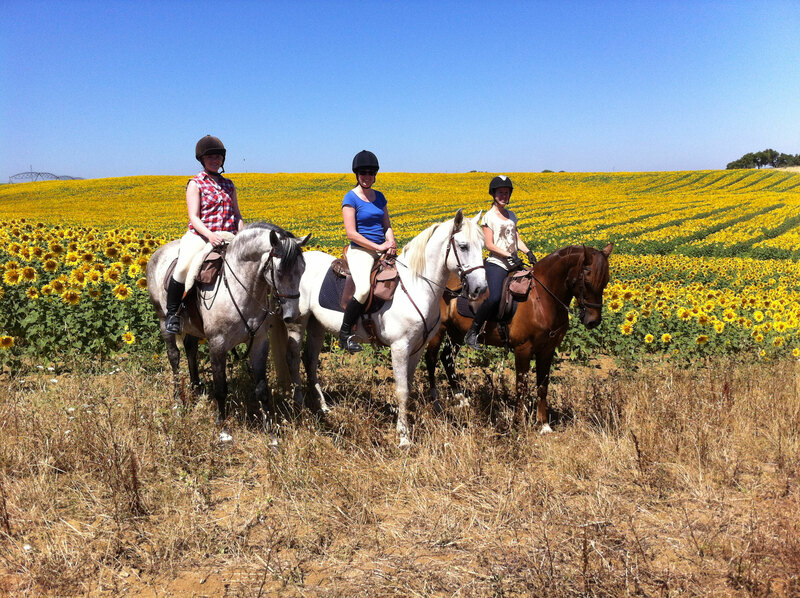 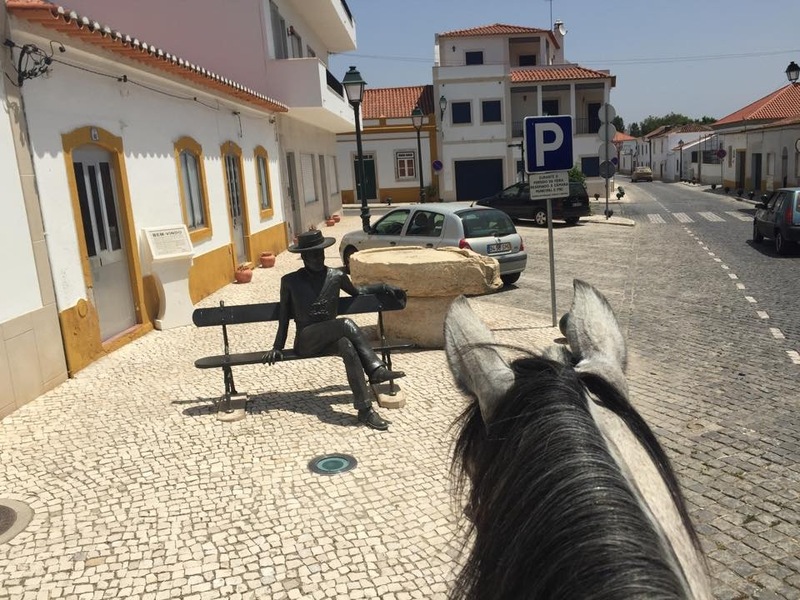 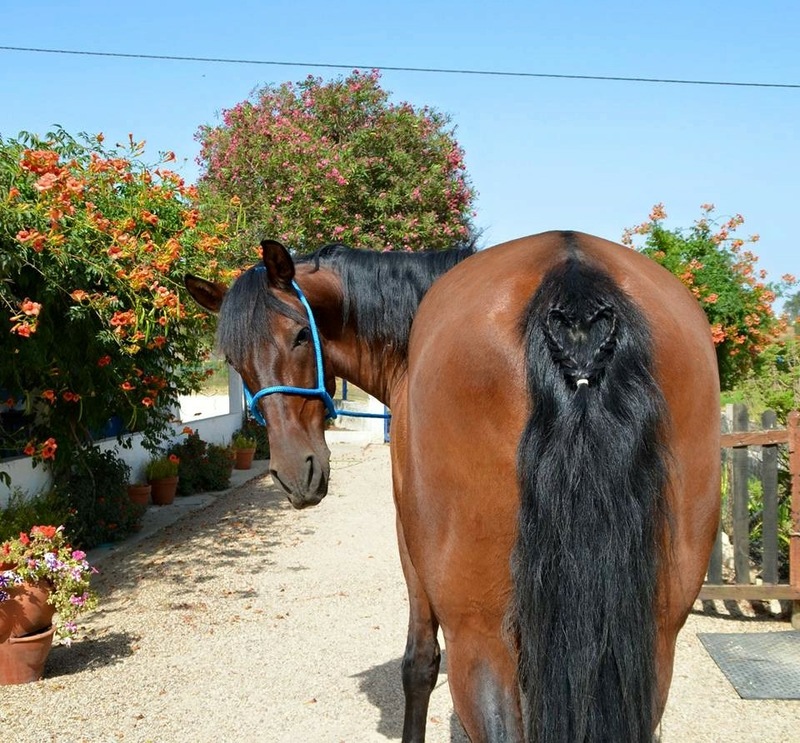 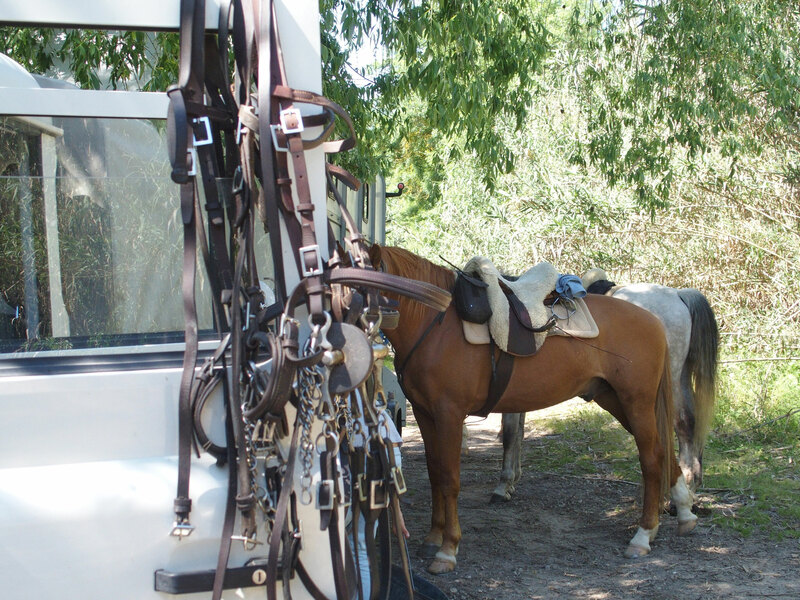 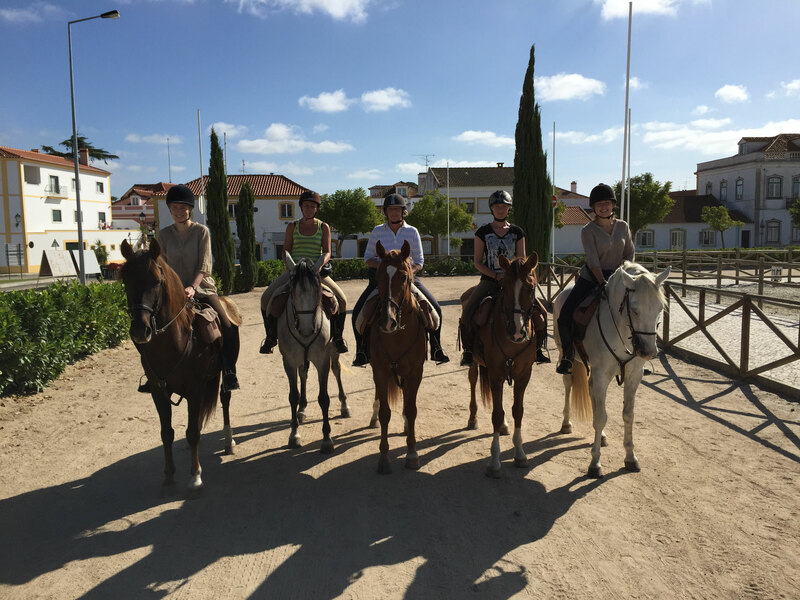 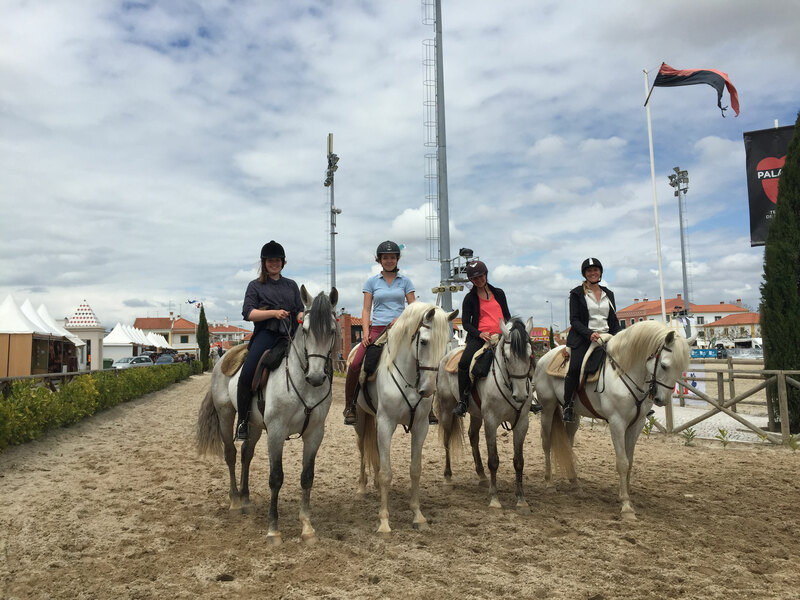 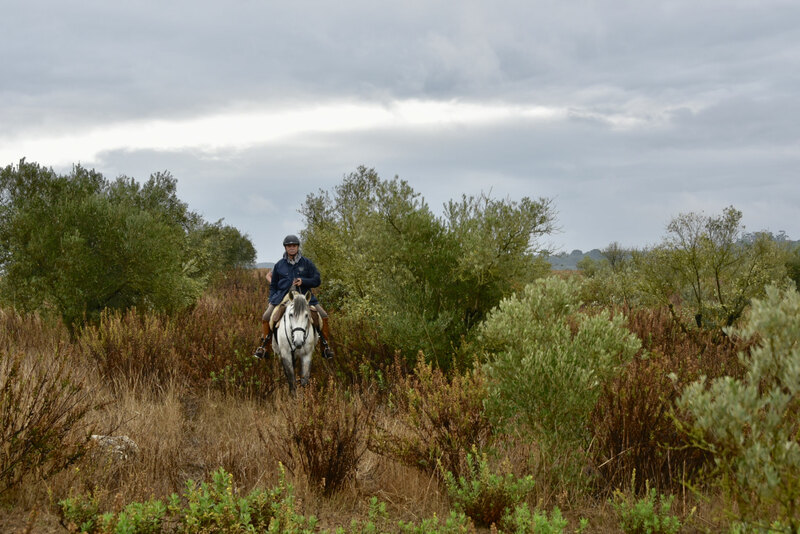 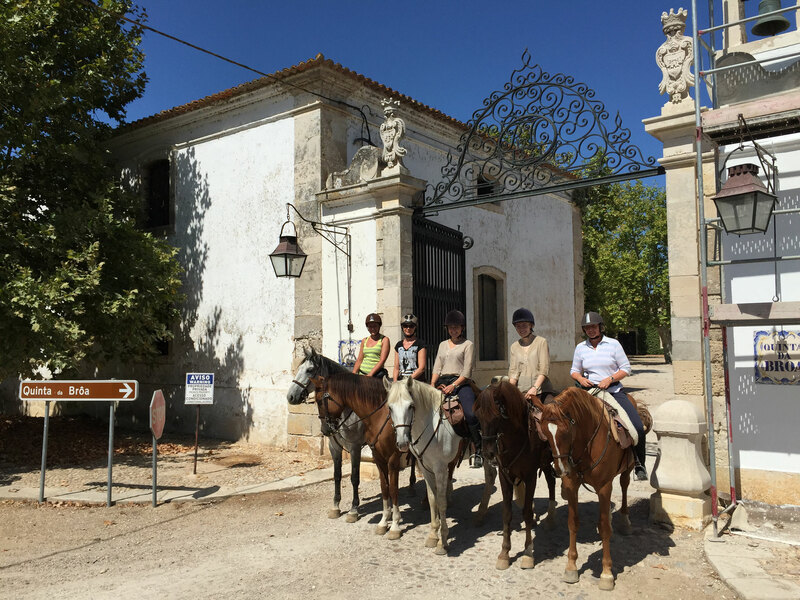 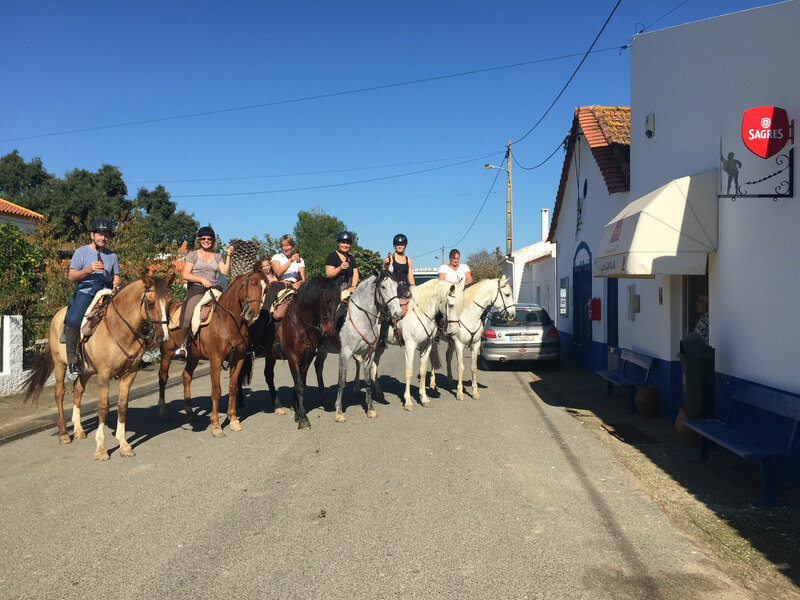 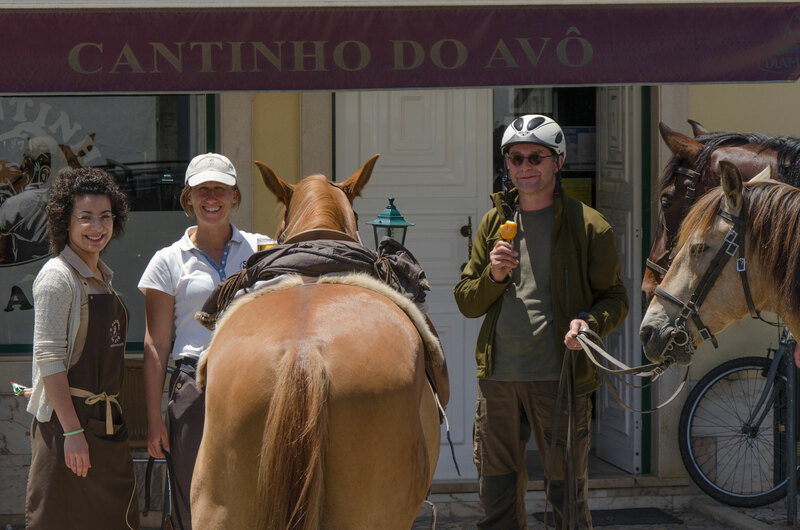 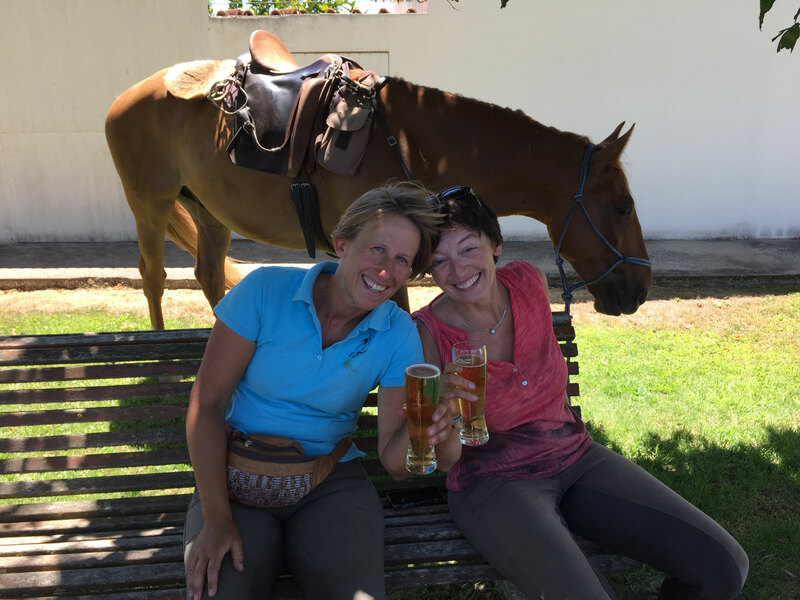 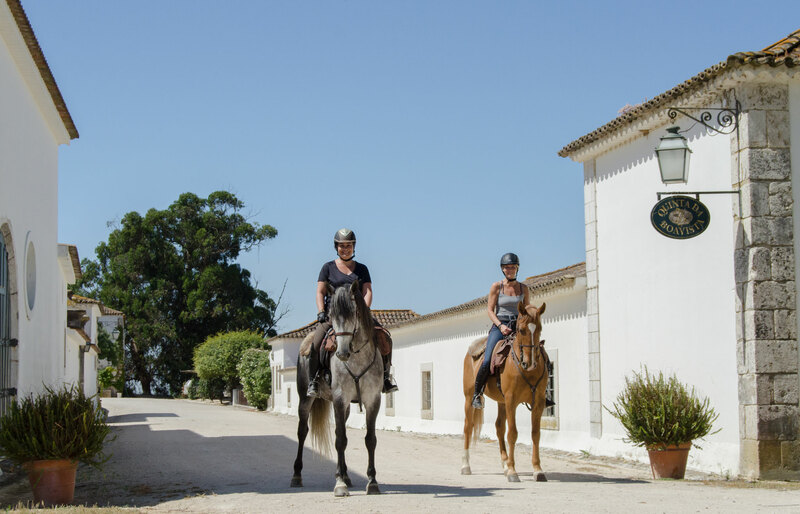 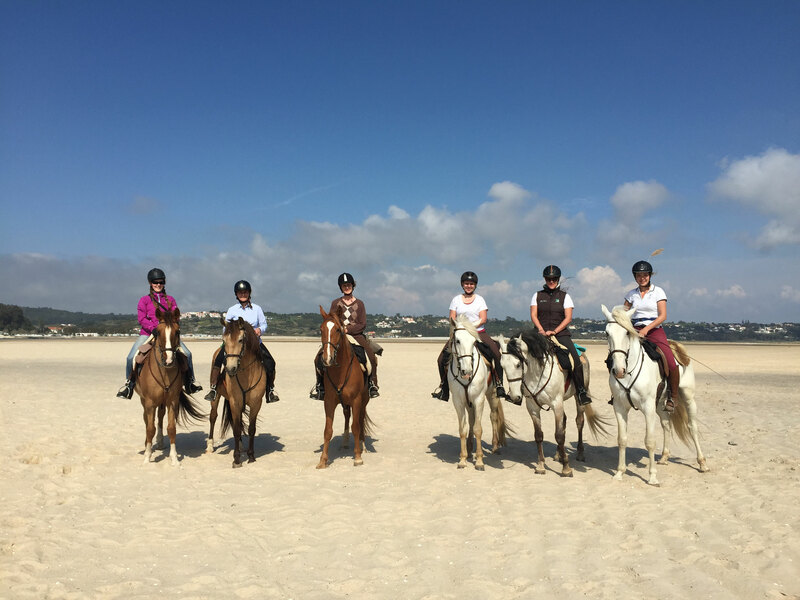 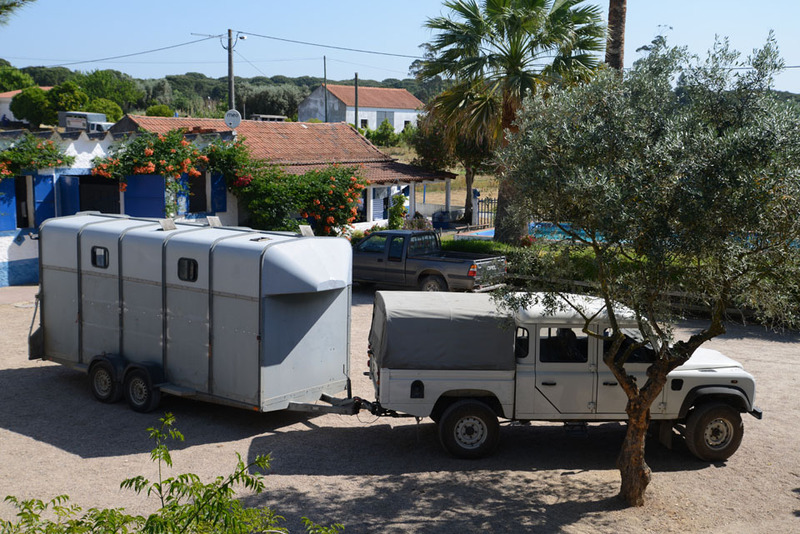 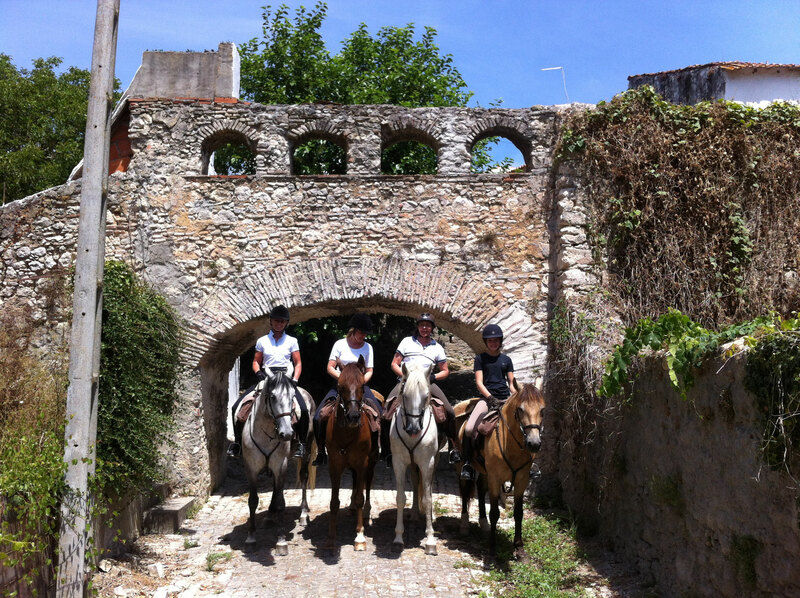 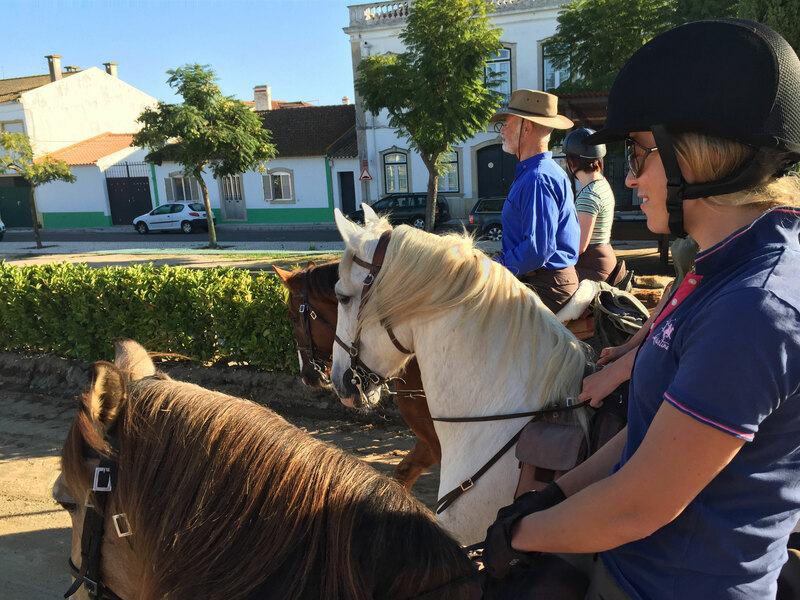 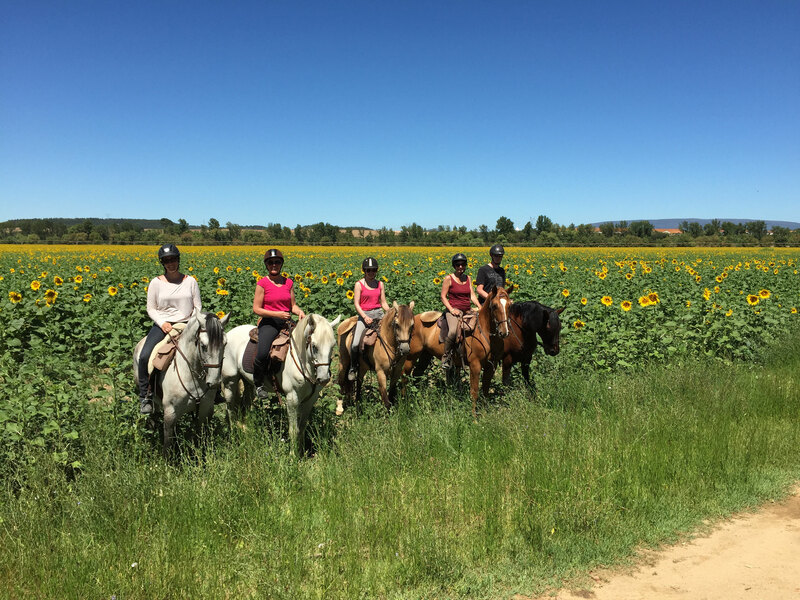 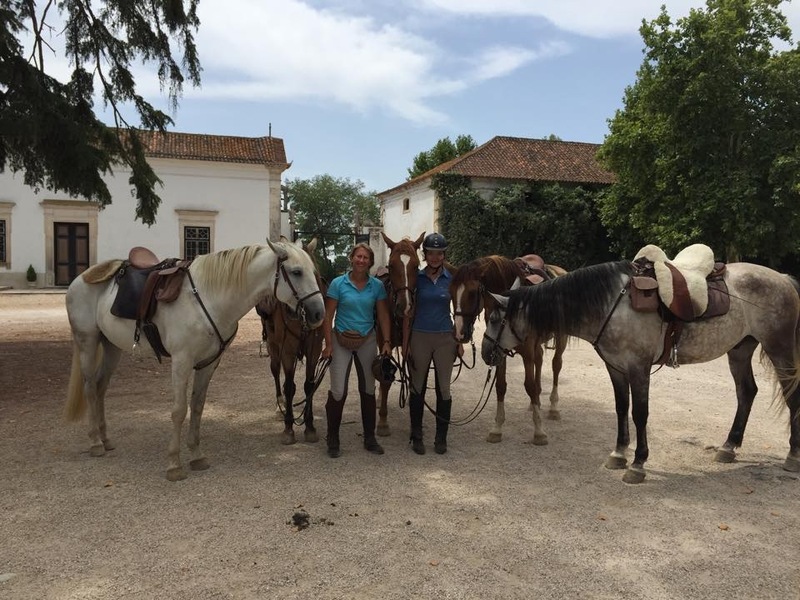 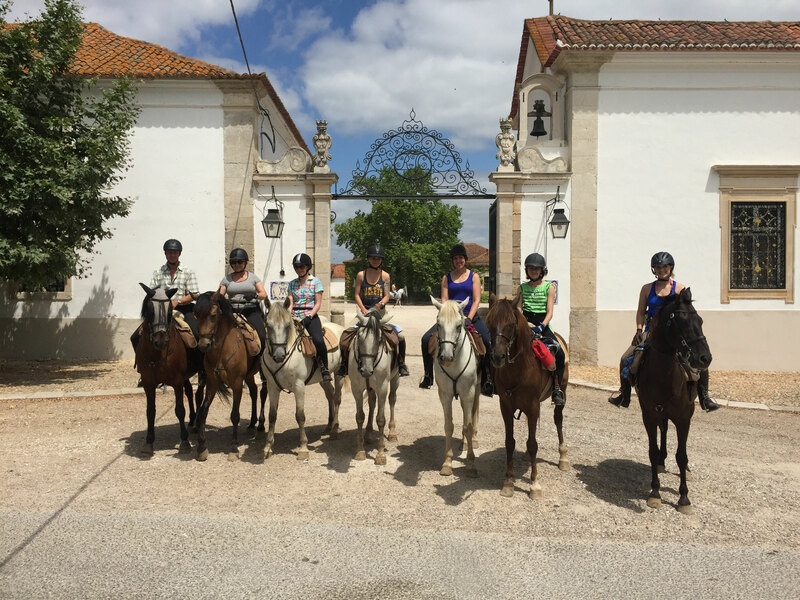 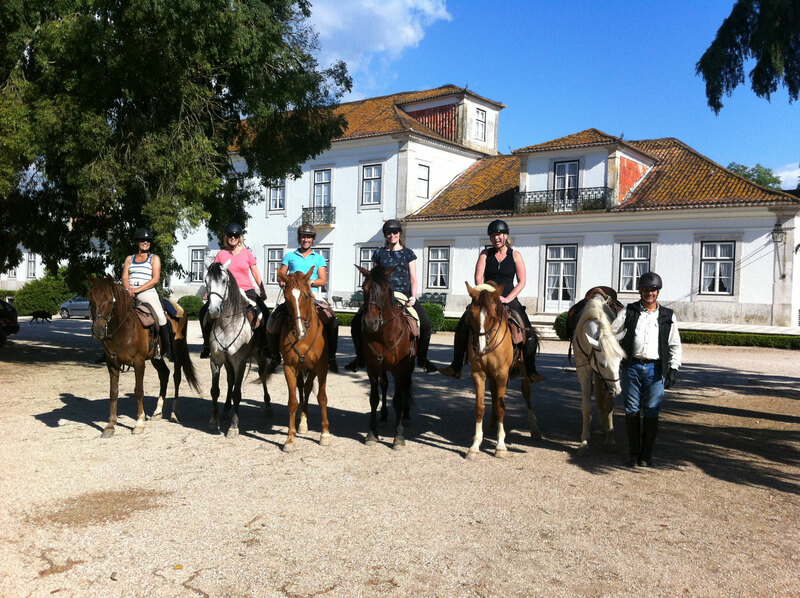 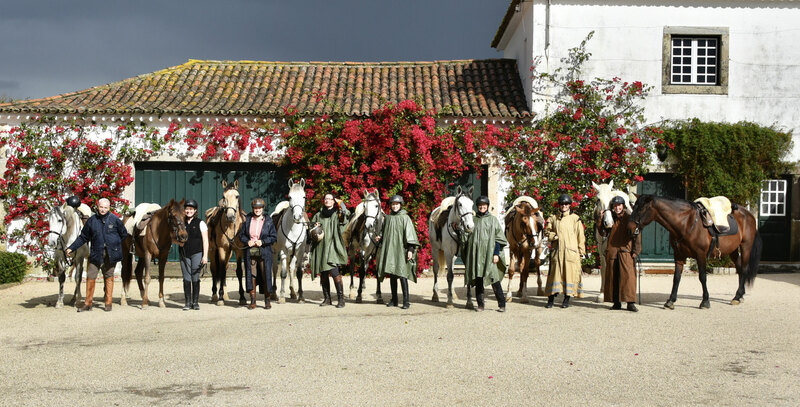 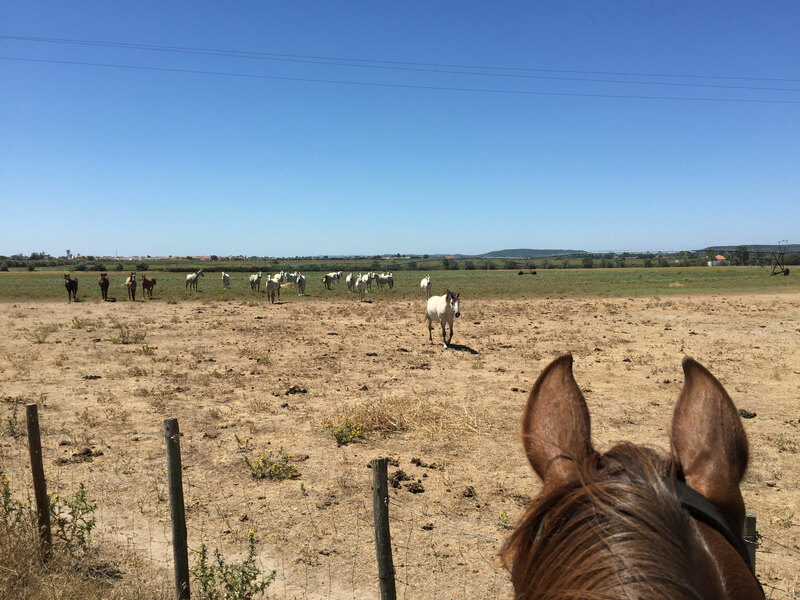 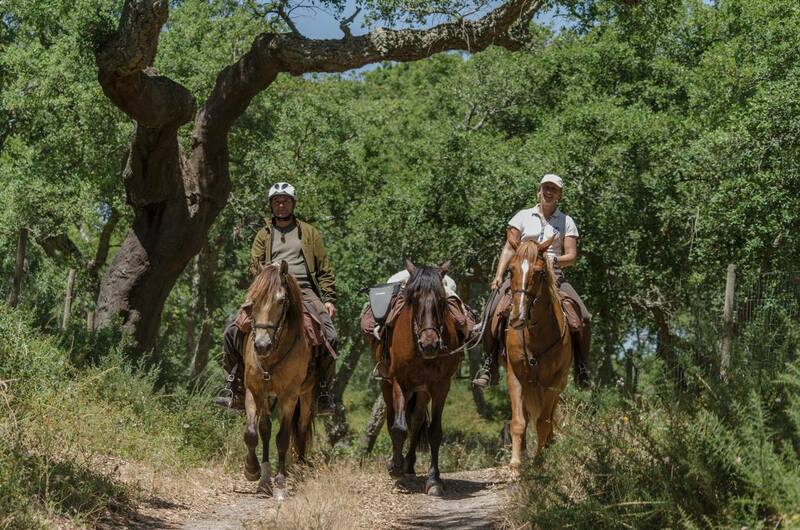 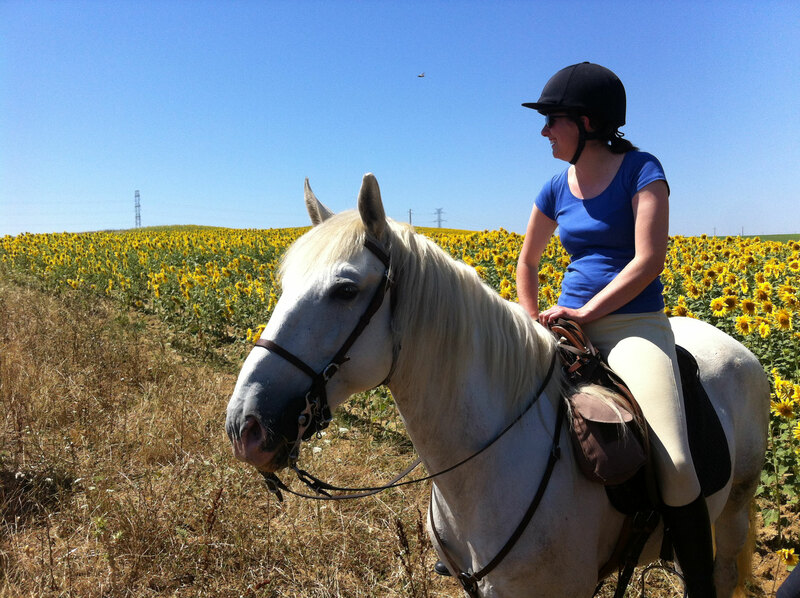 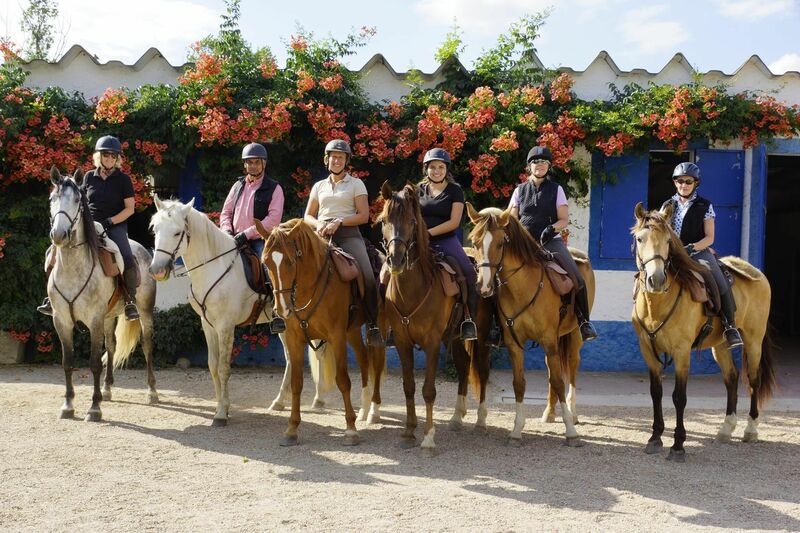 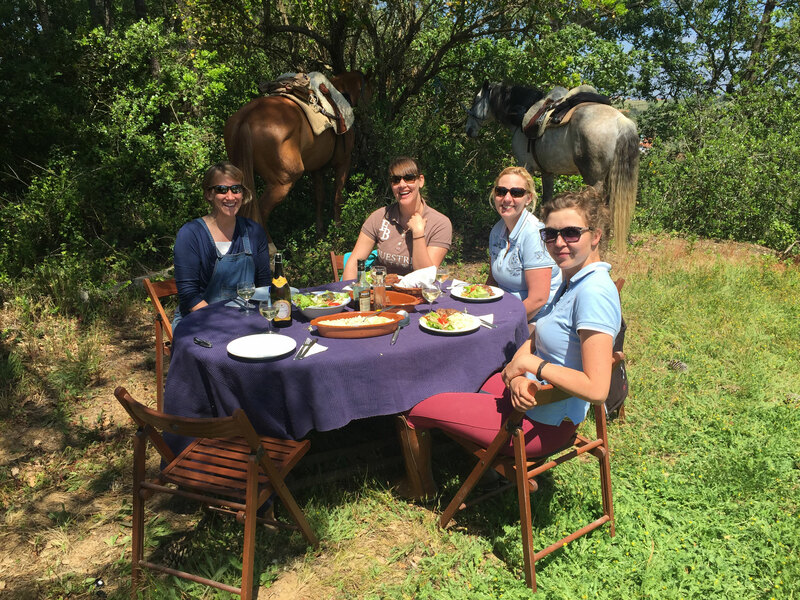 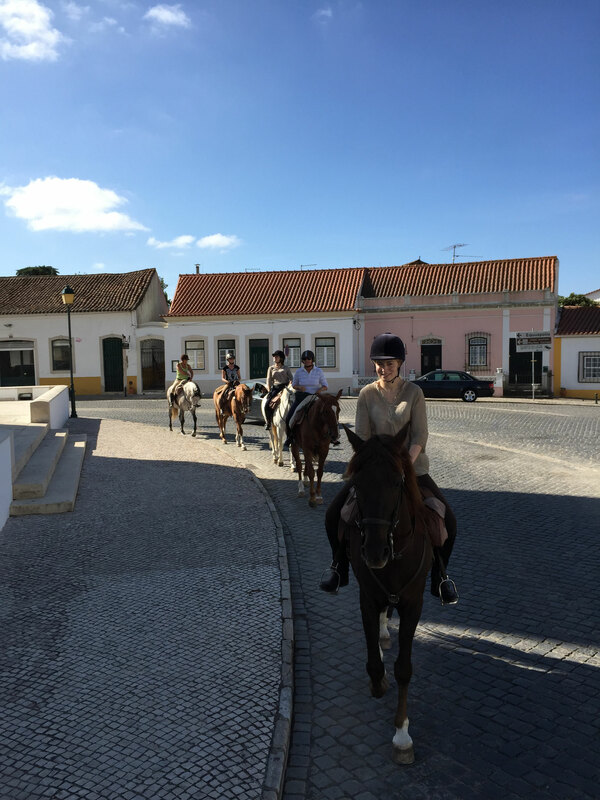 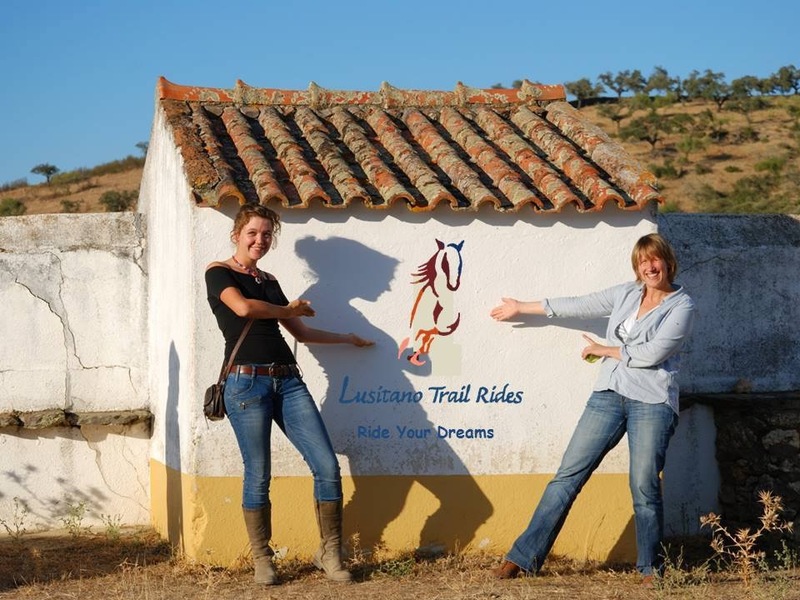 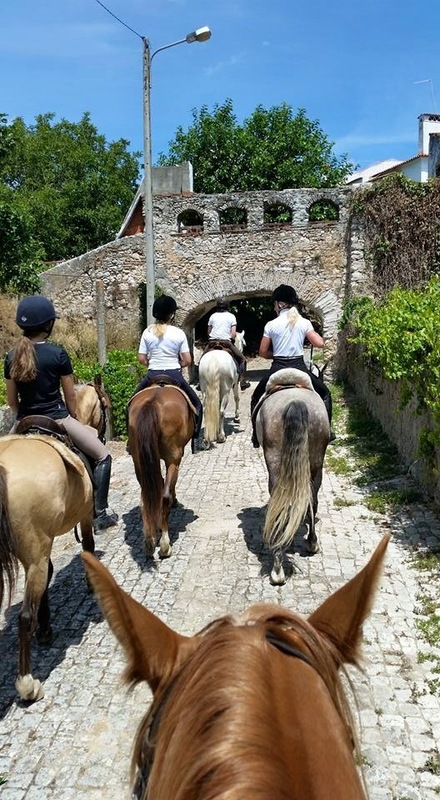 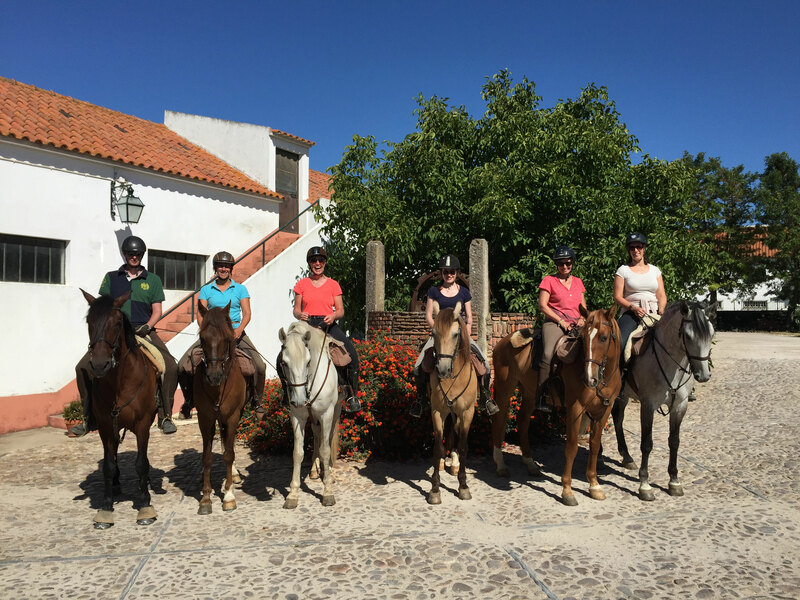 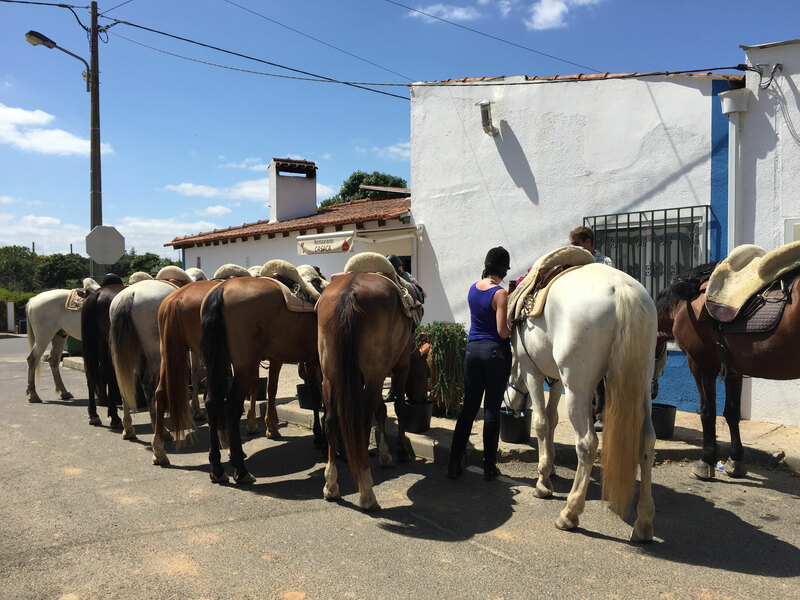 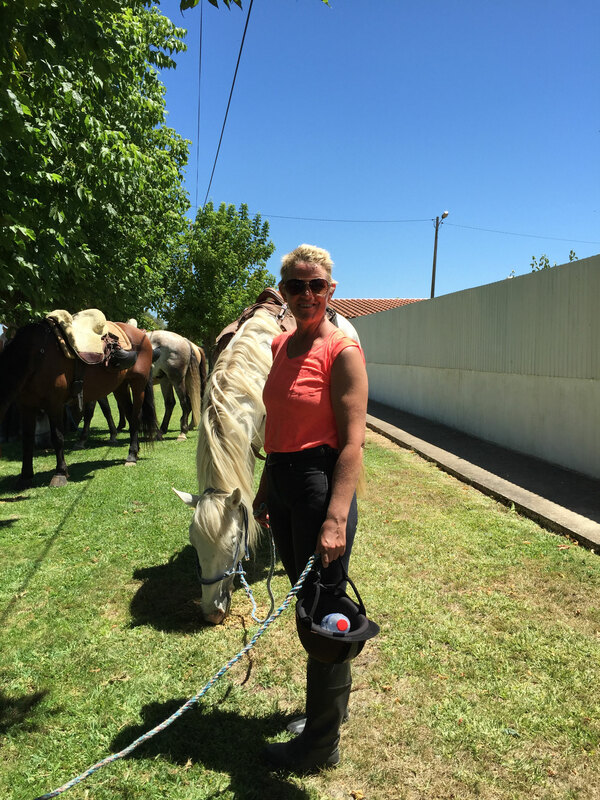 Ride and enjoy Portugal, discover our amazing Lusitano horses! 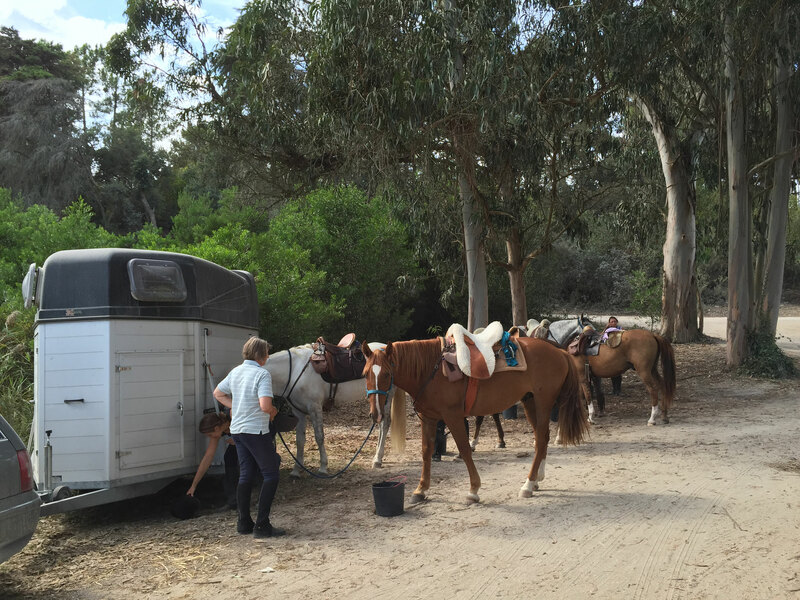 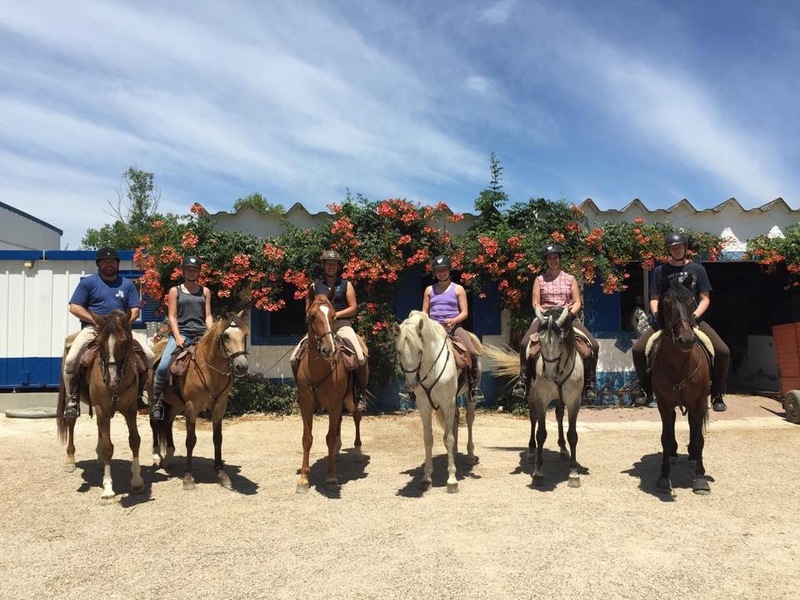 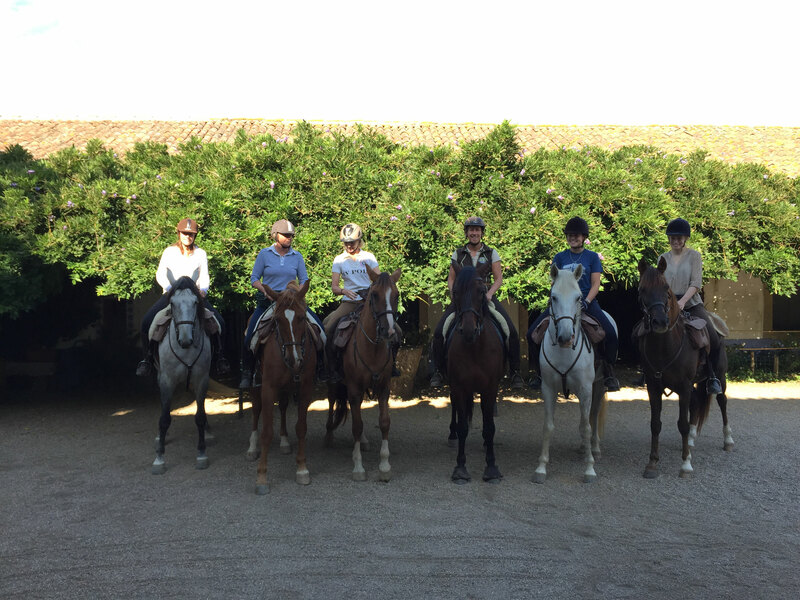 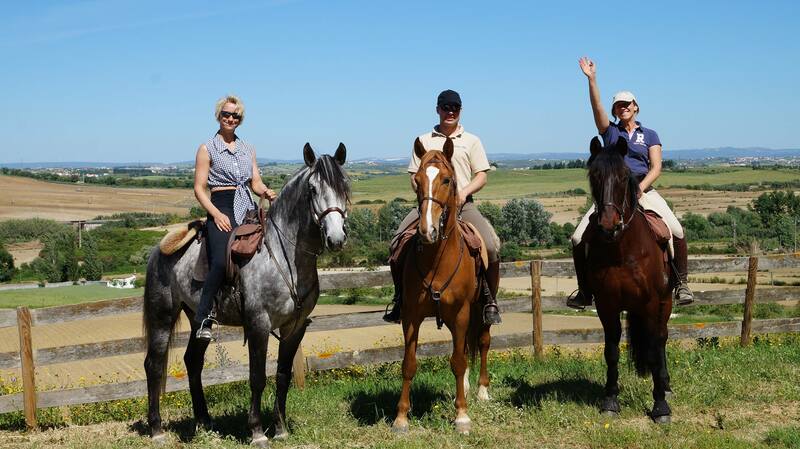 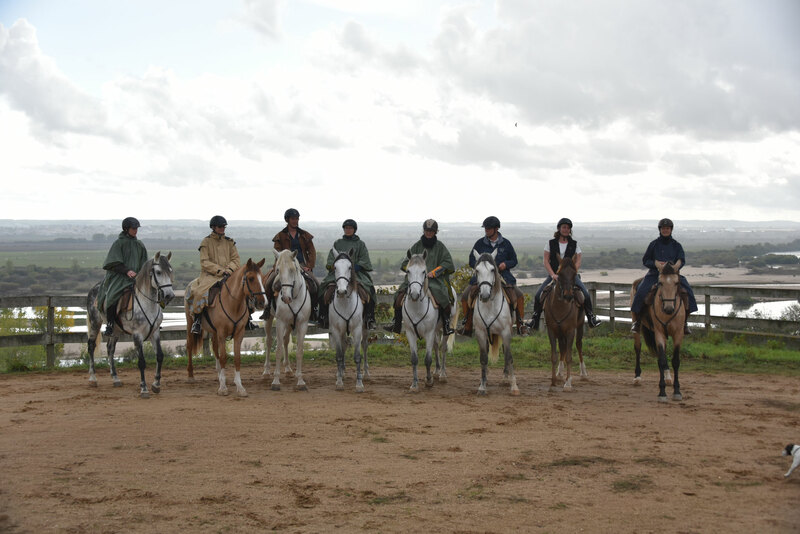 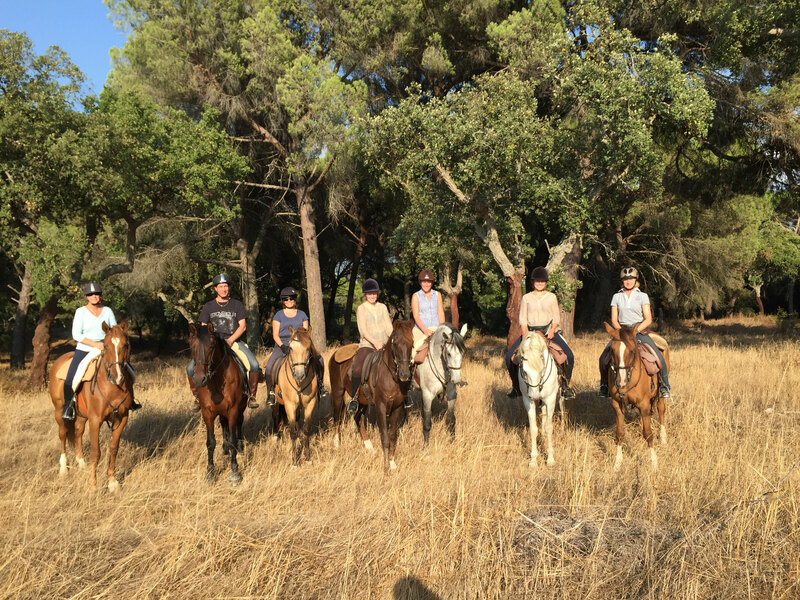 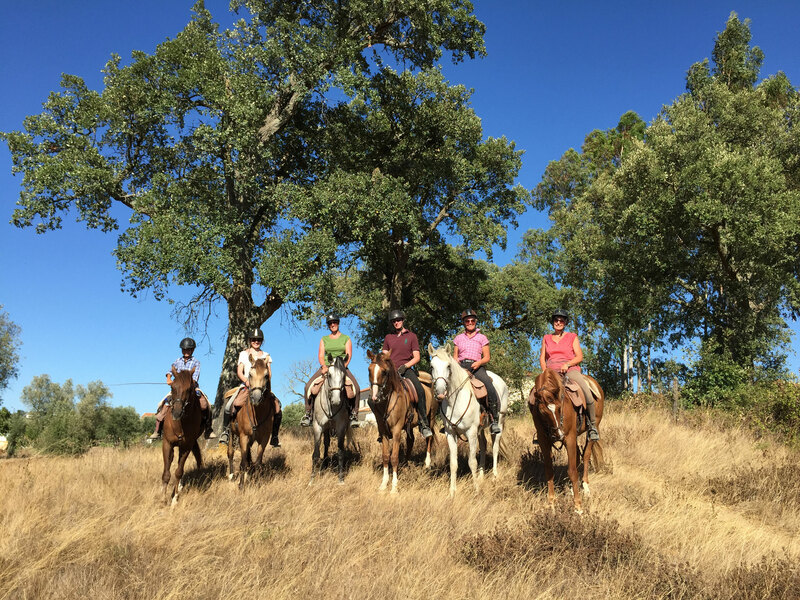 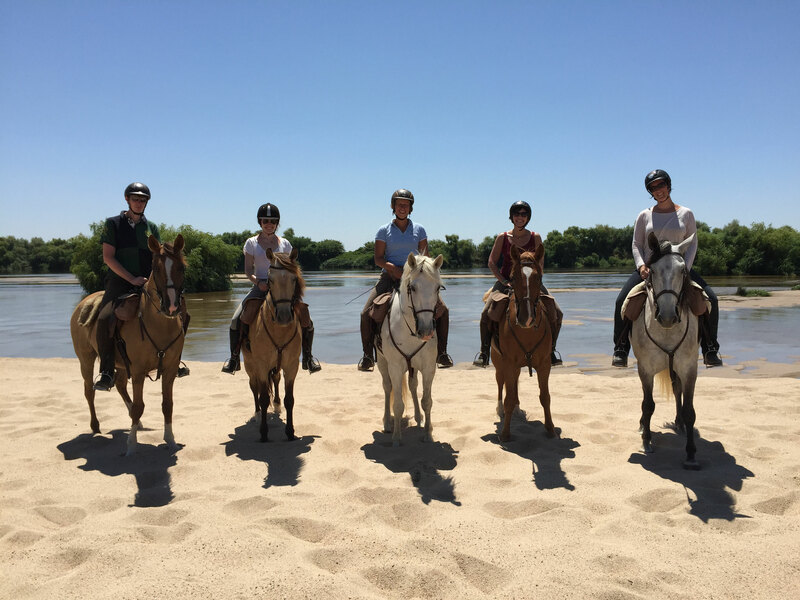 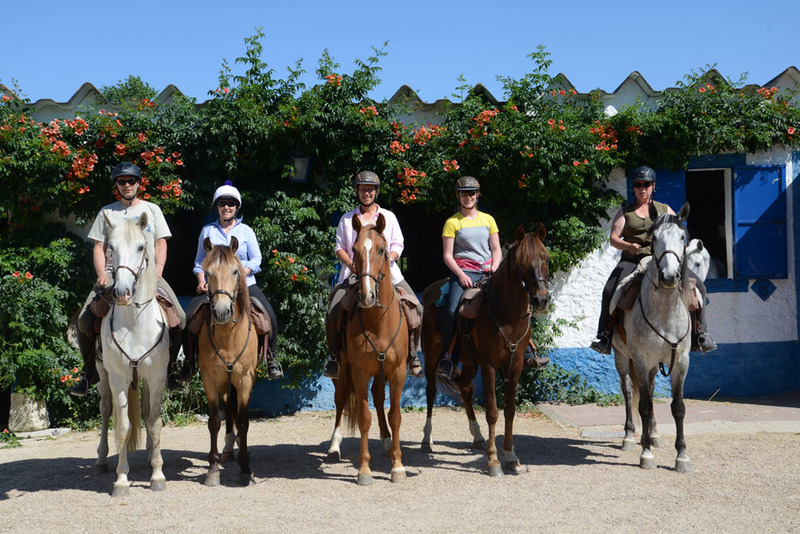 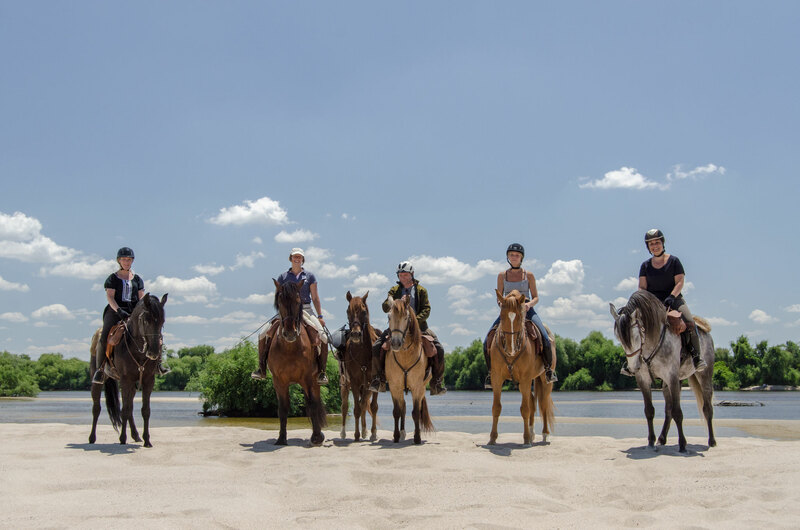 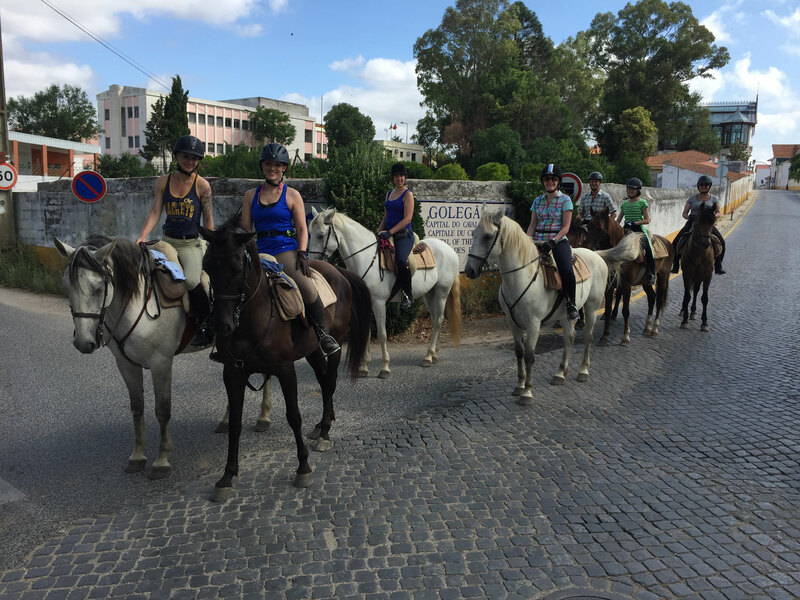 The ride consists of small groups, on fit horses capable of long trots and enthusiastic canters. 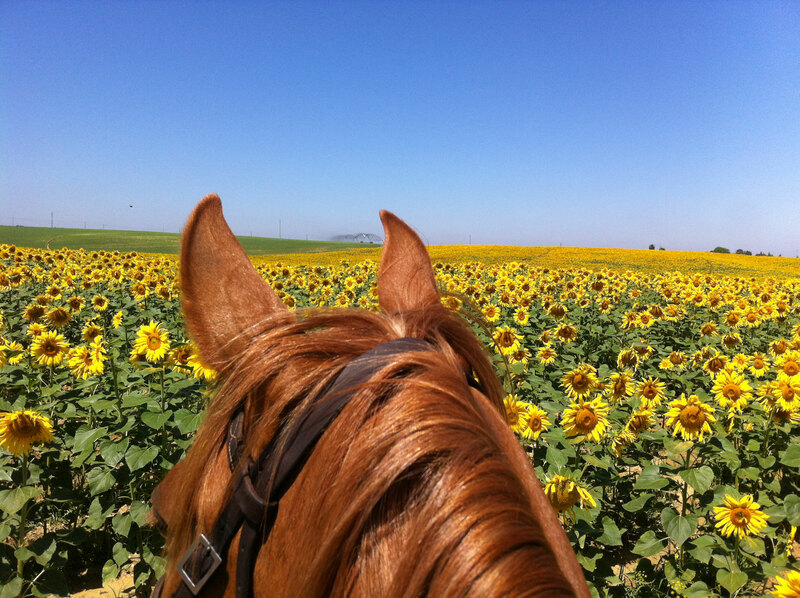 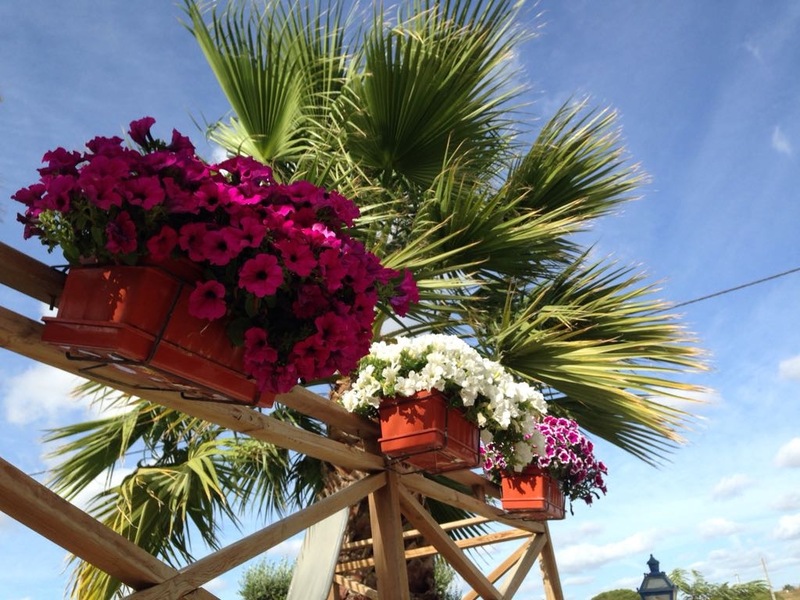 Ride your dreams and feel the difference! 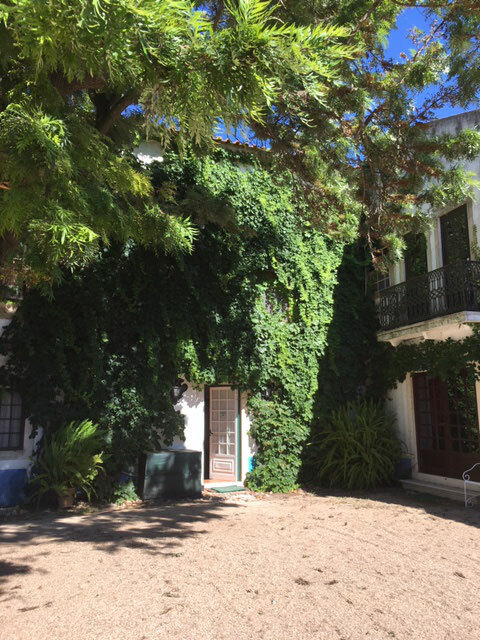 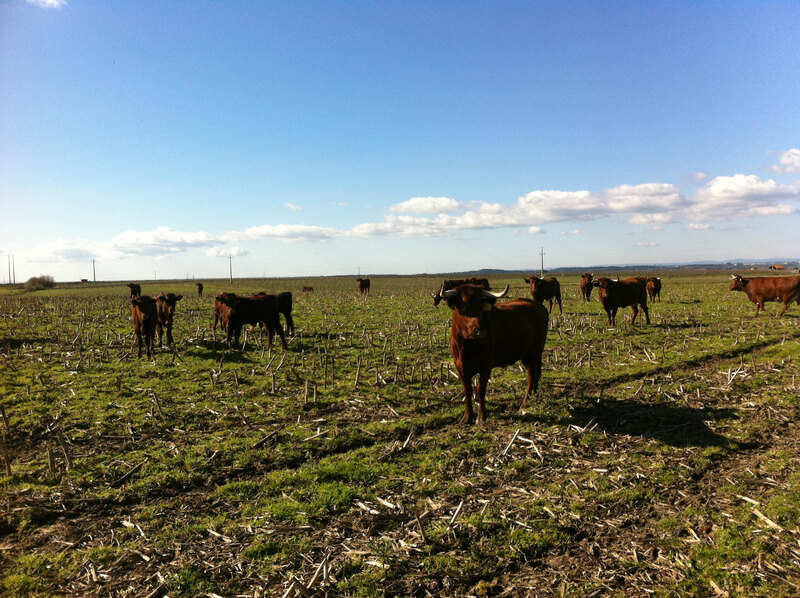 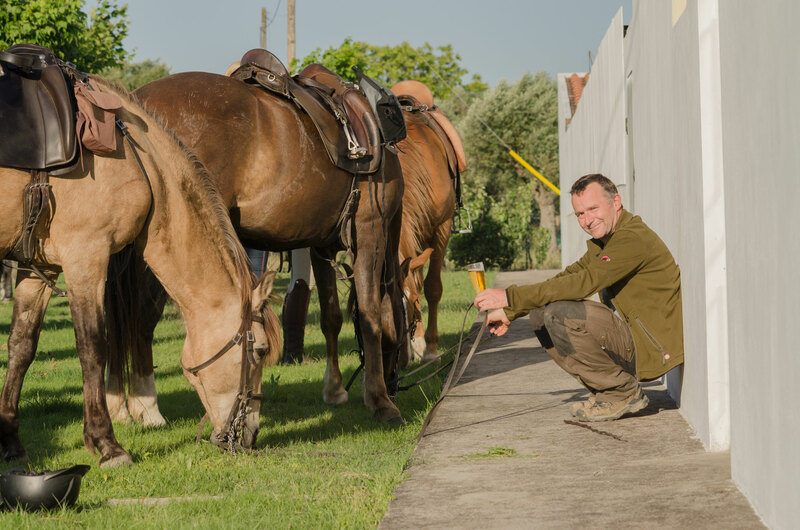 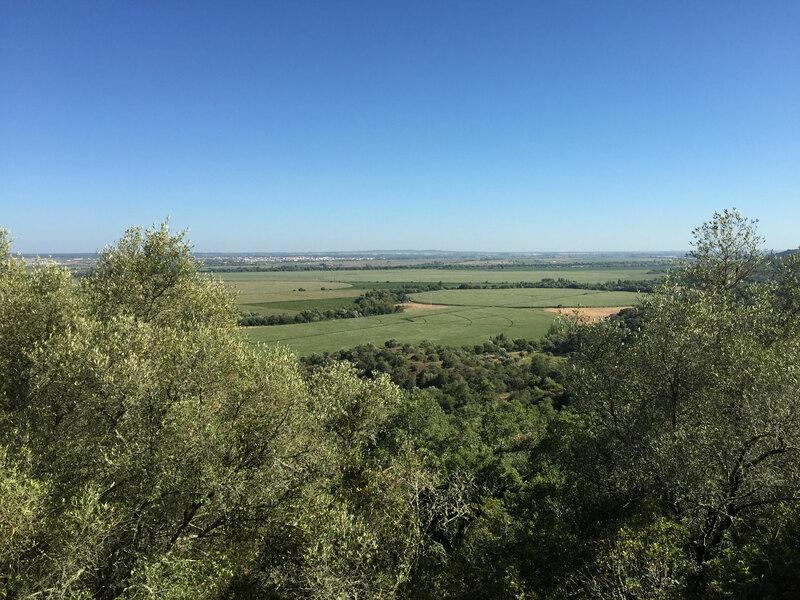 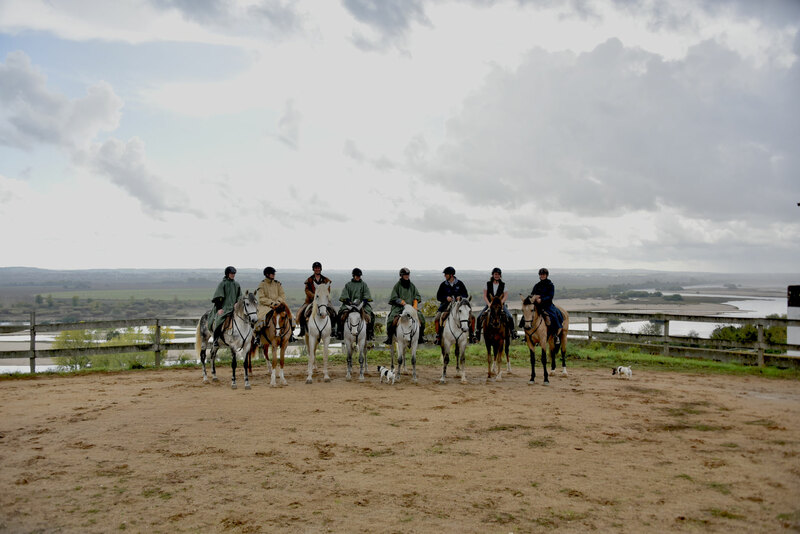 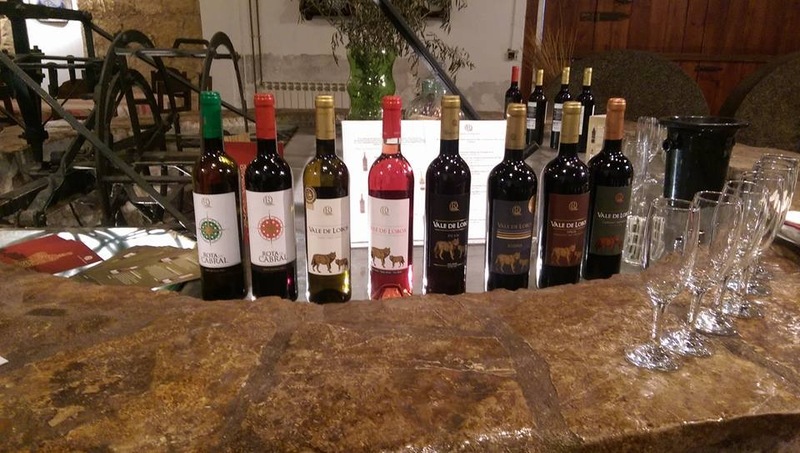 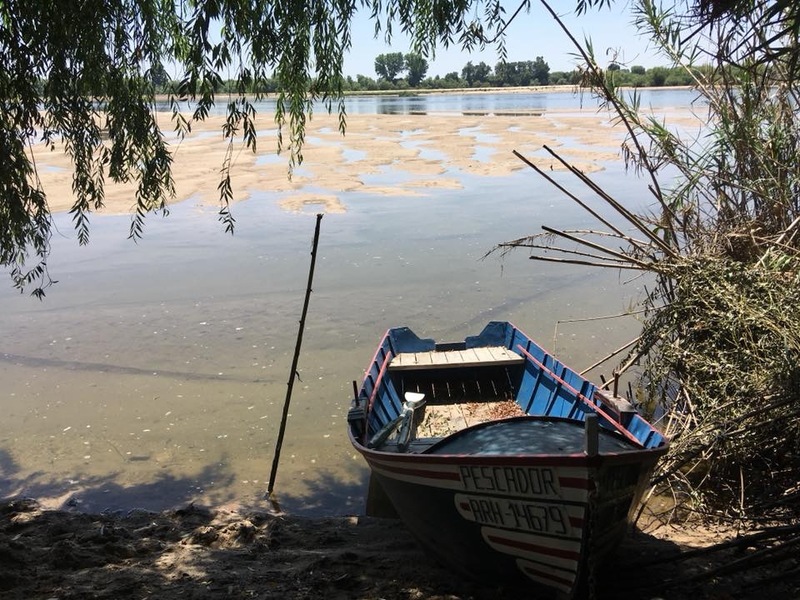 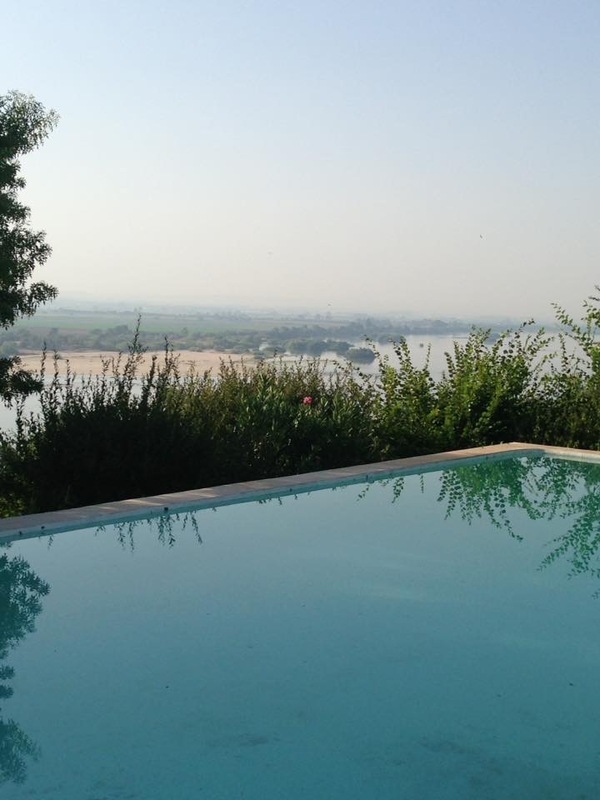 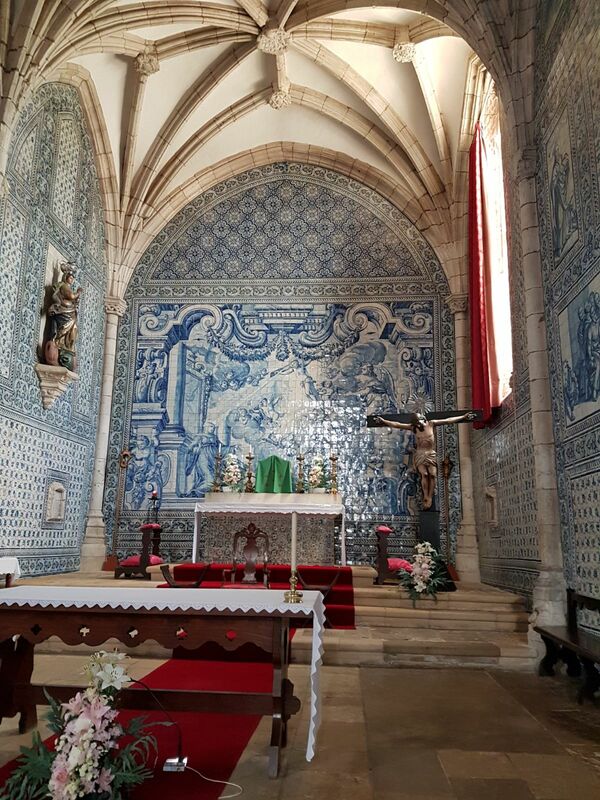 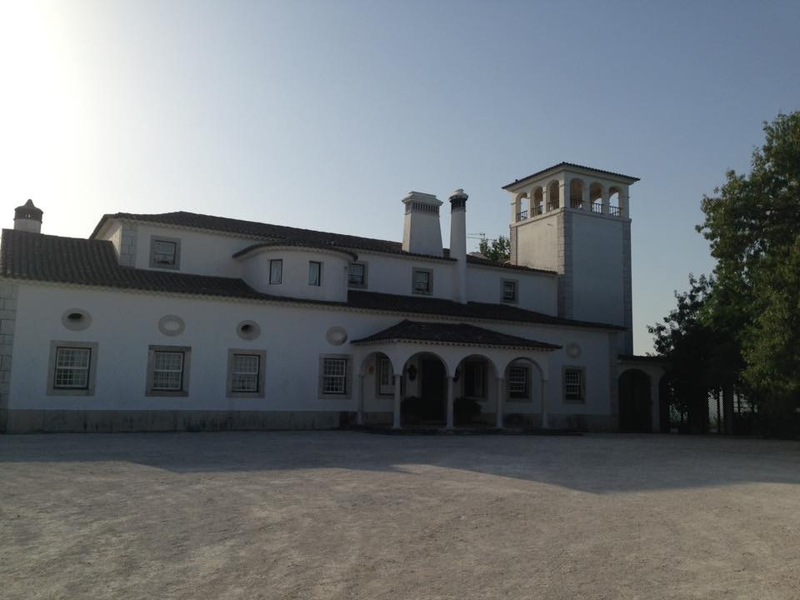 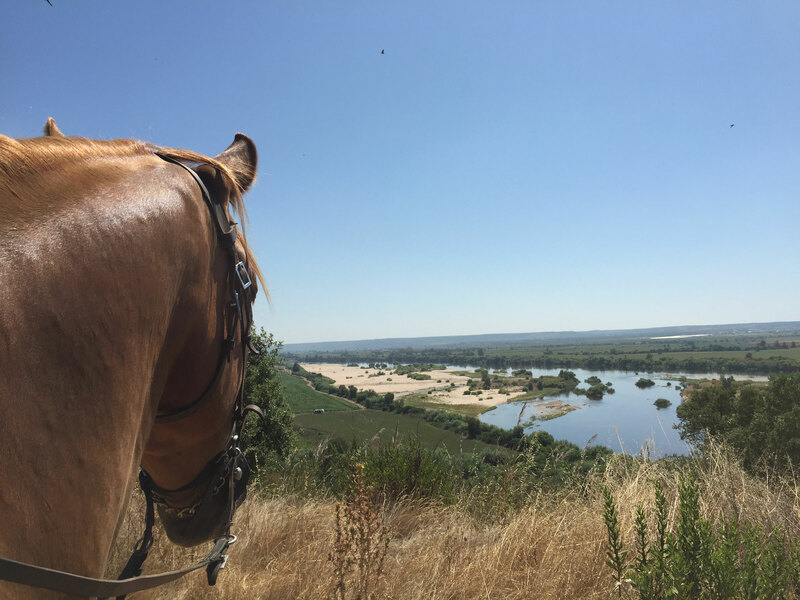 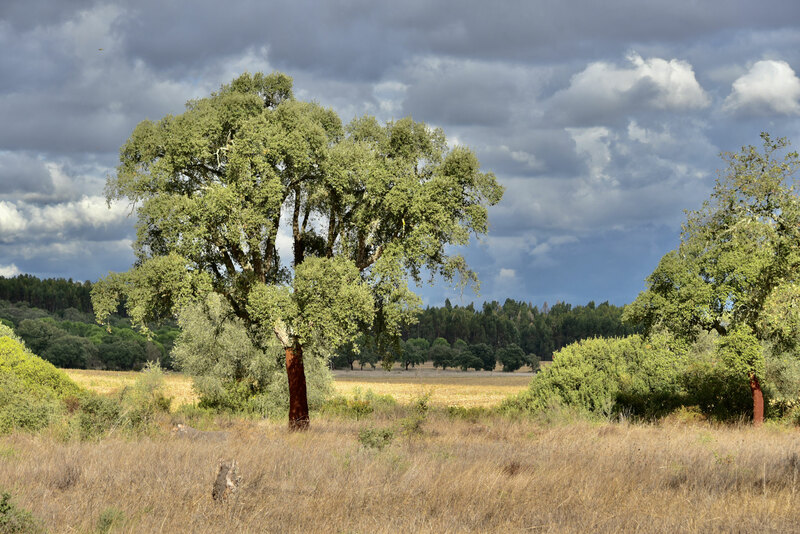 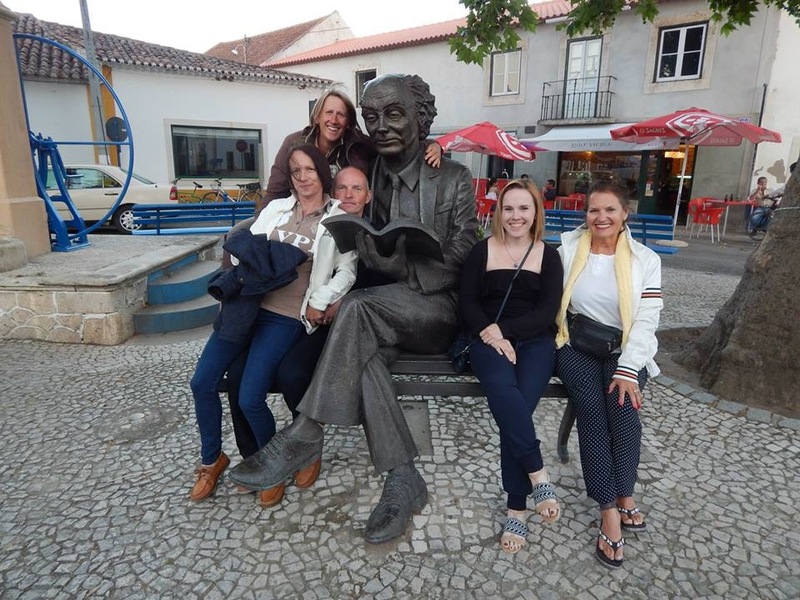 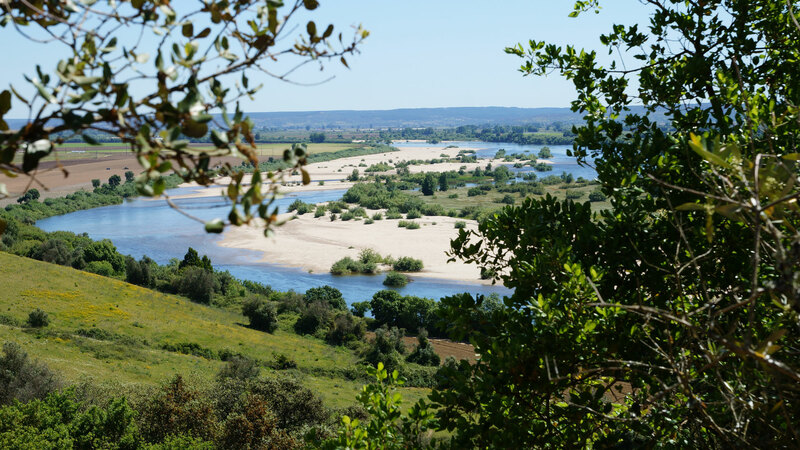 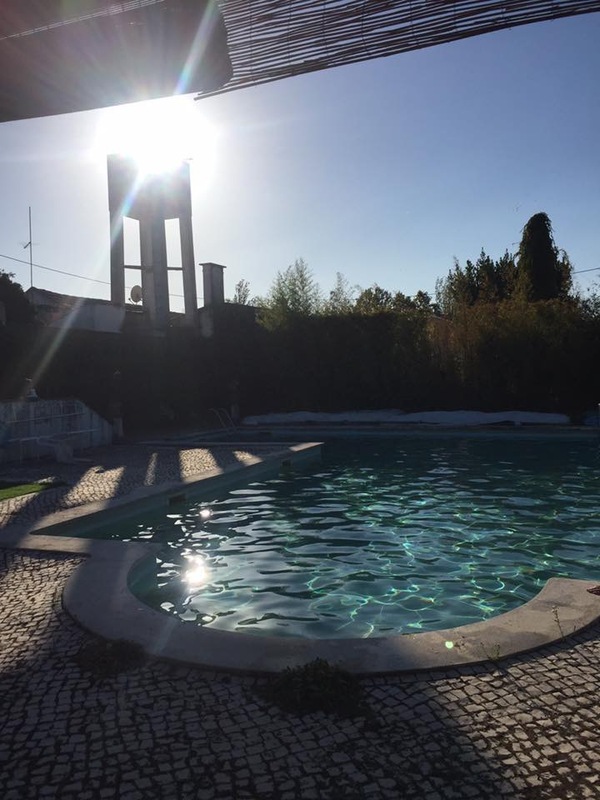 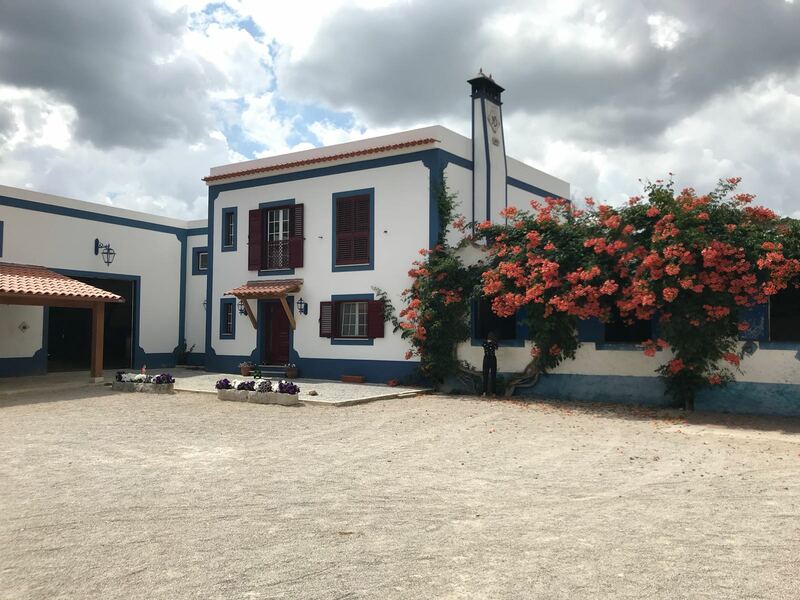 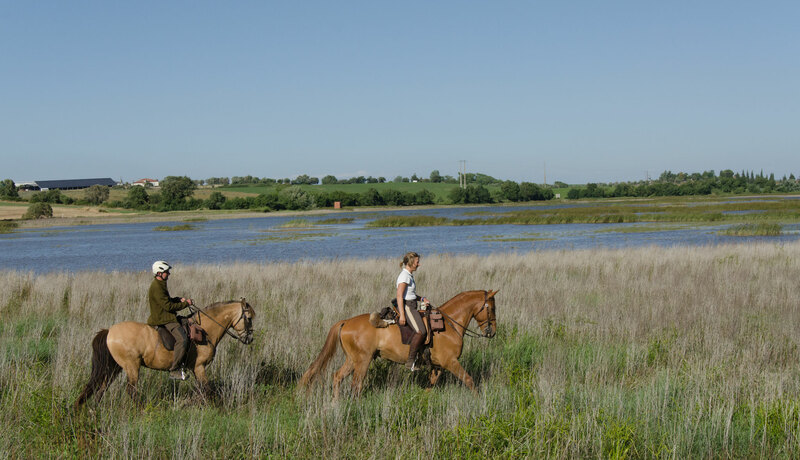 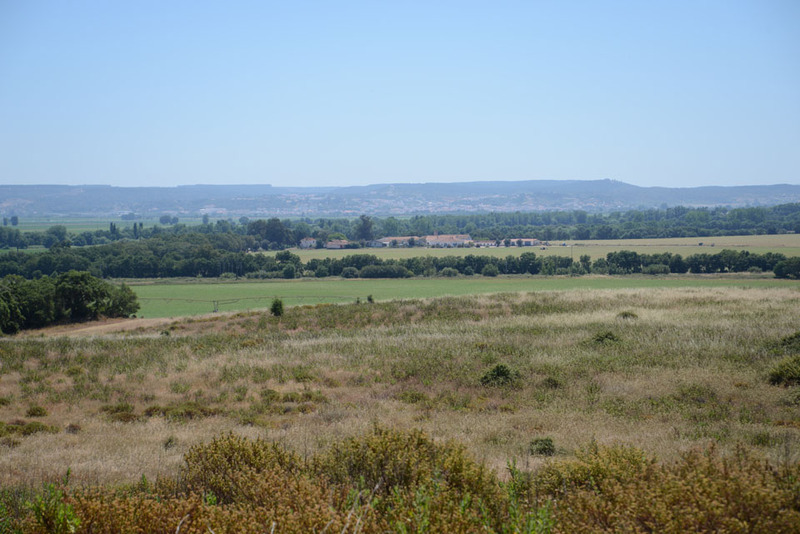 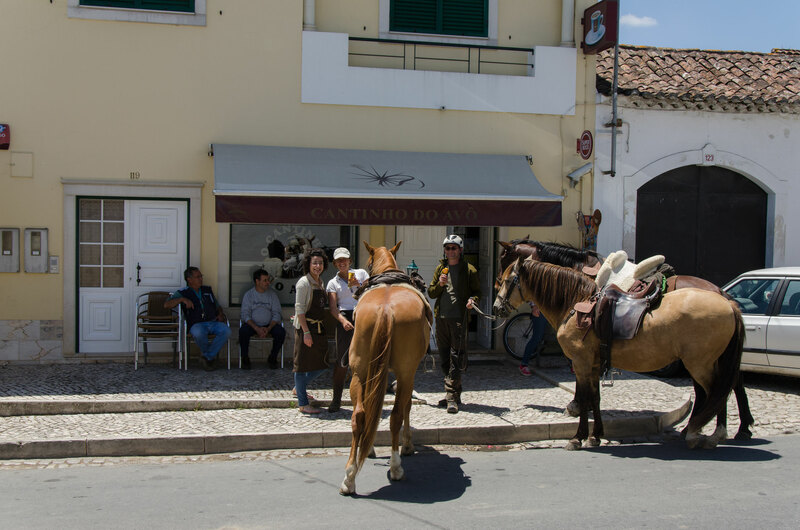 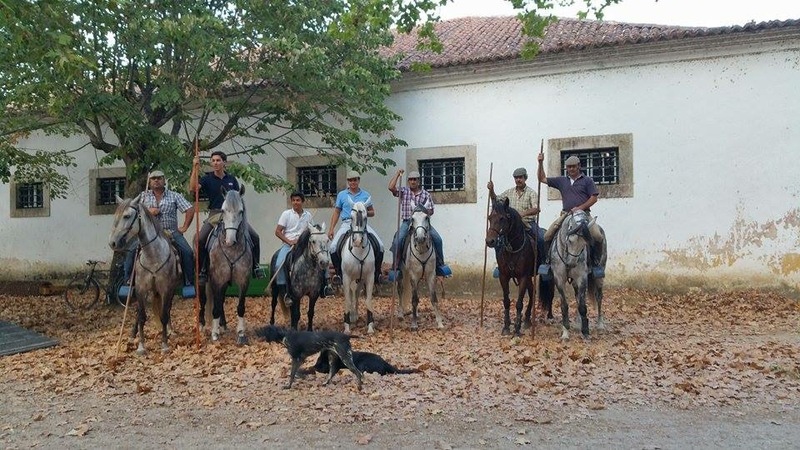 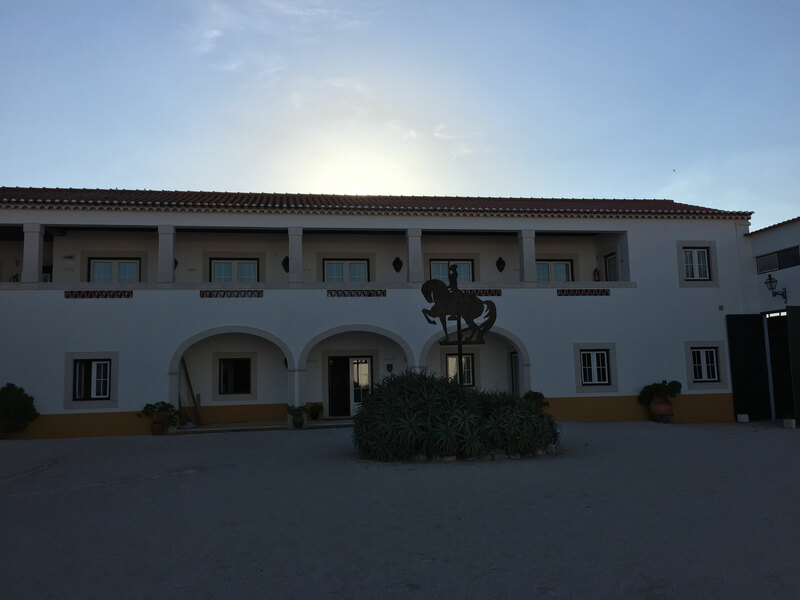 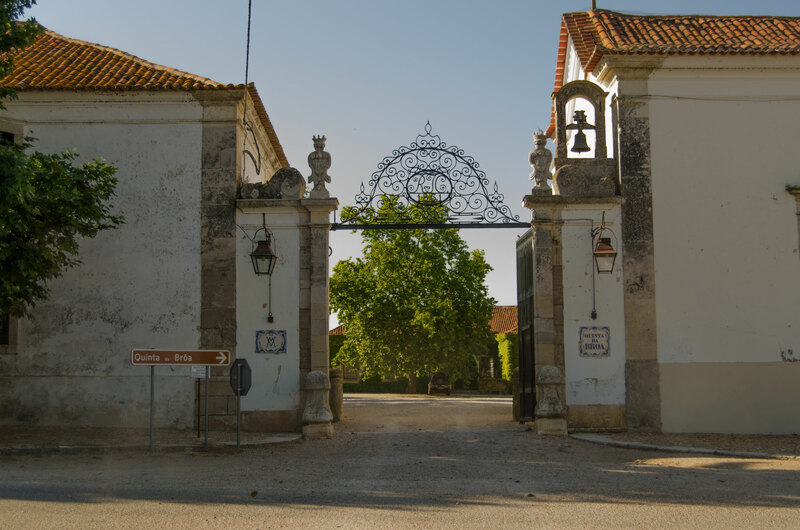 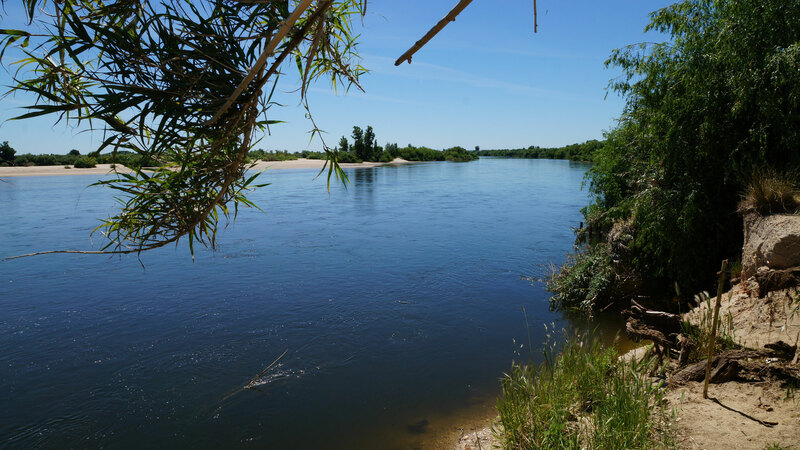 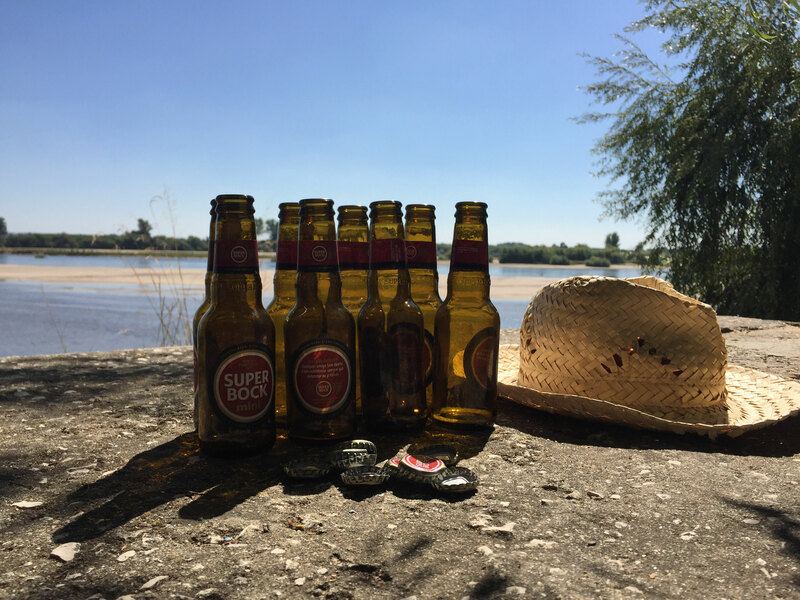 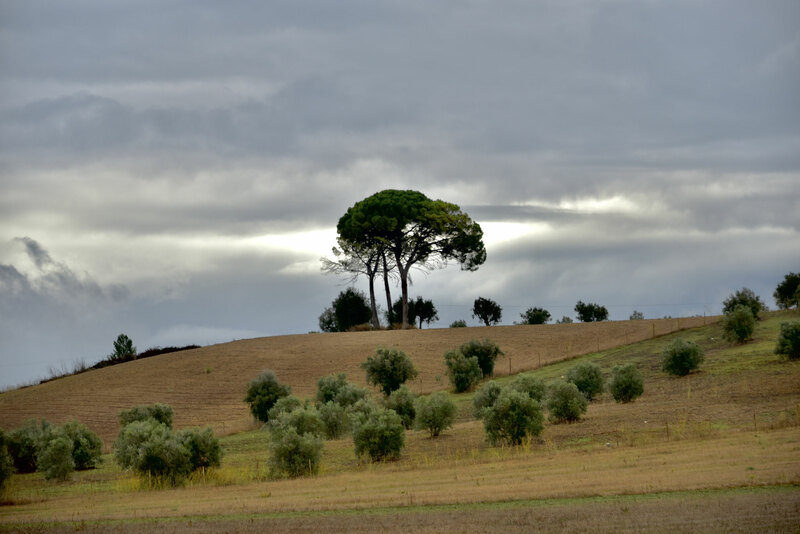 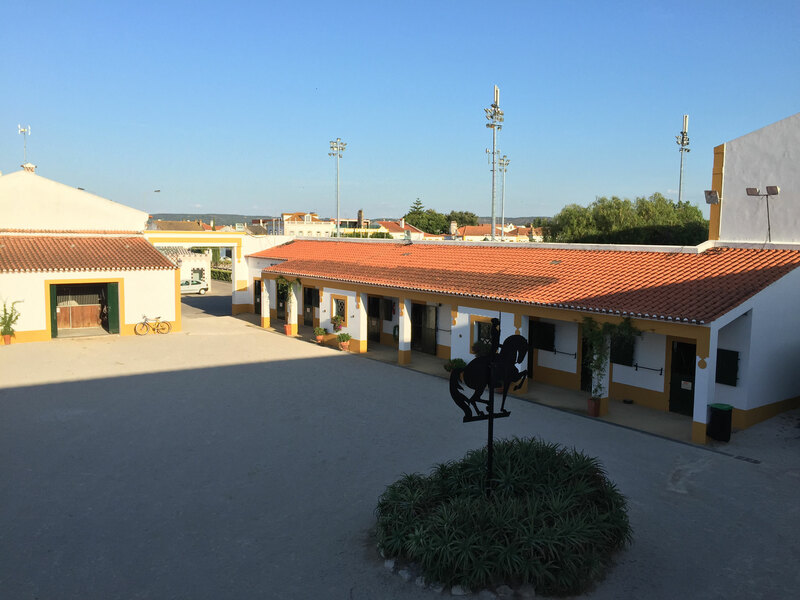 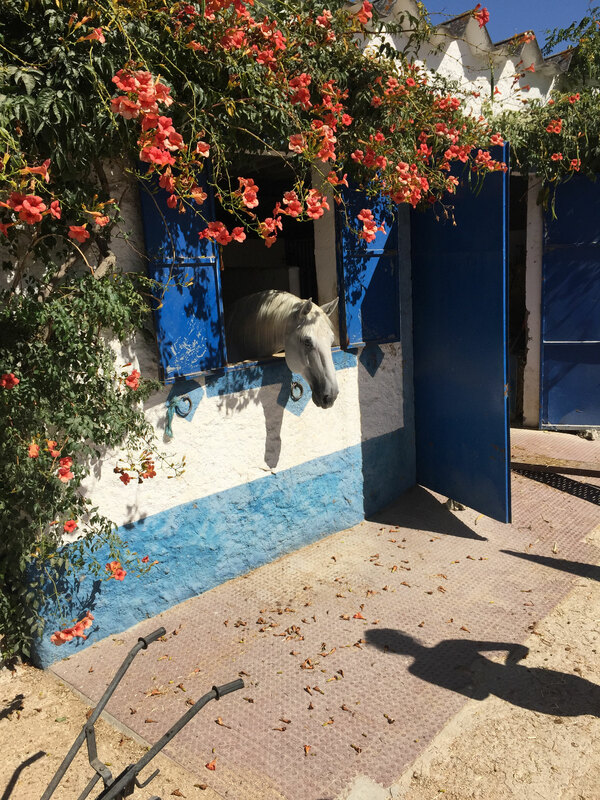 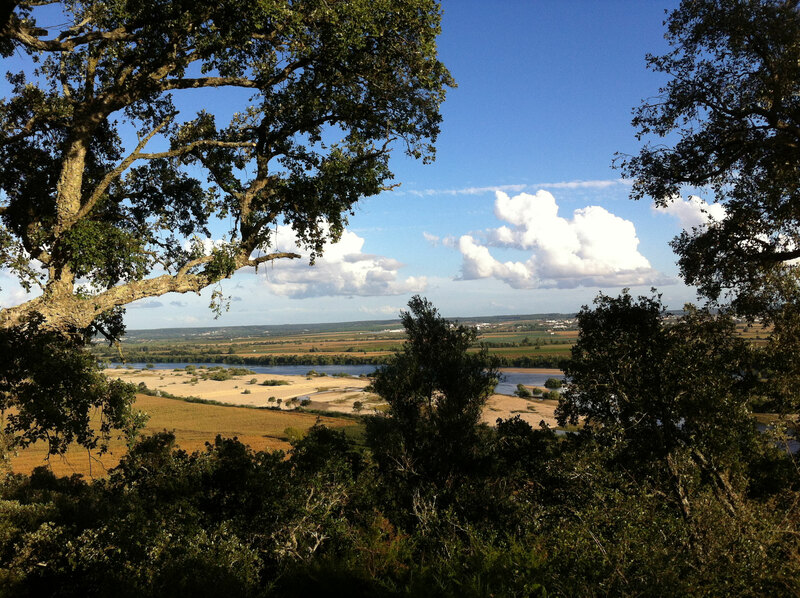 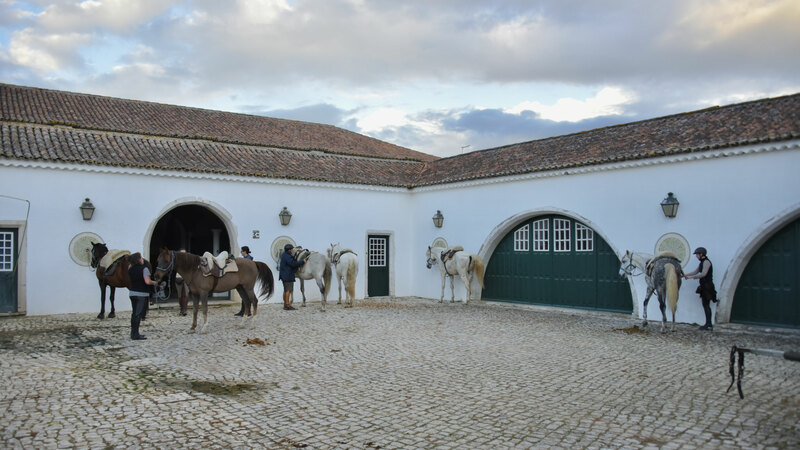 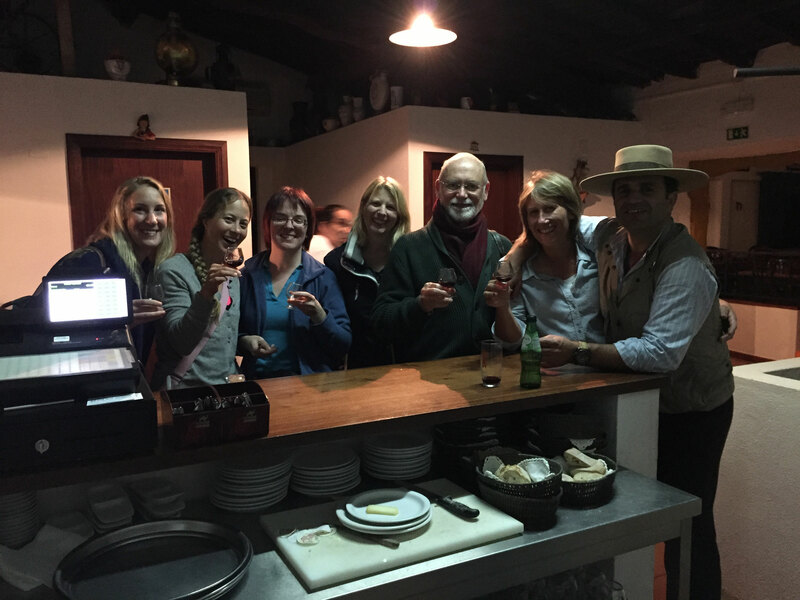 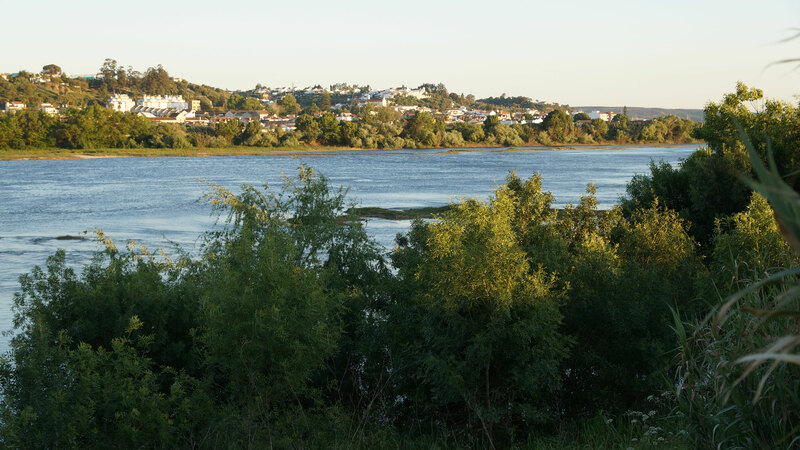 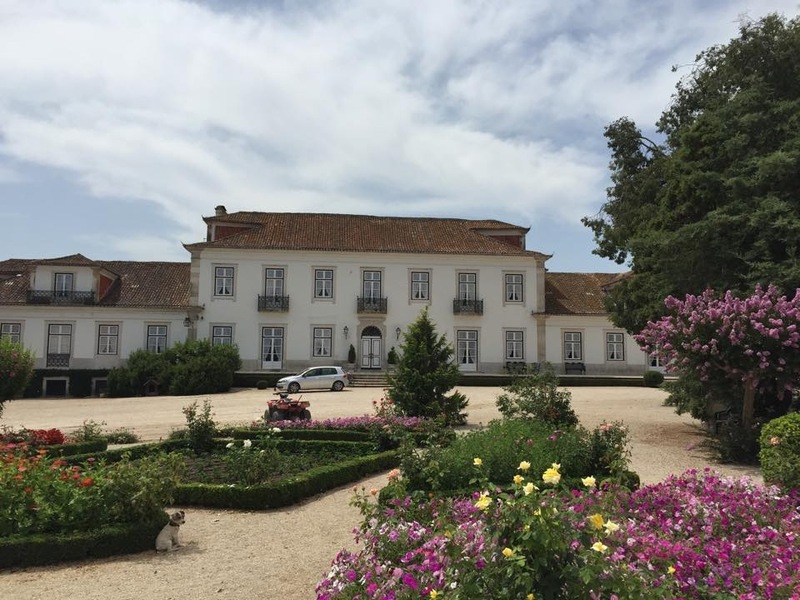 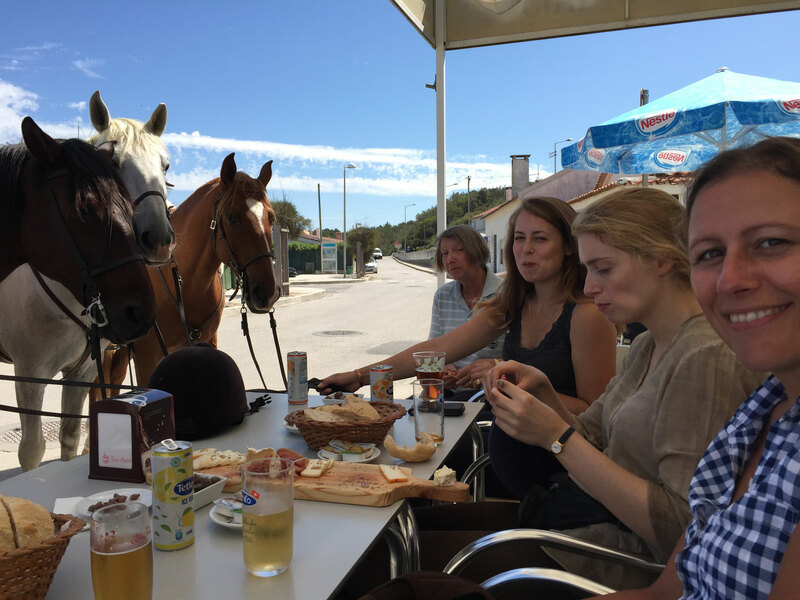 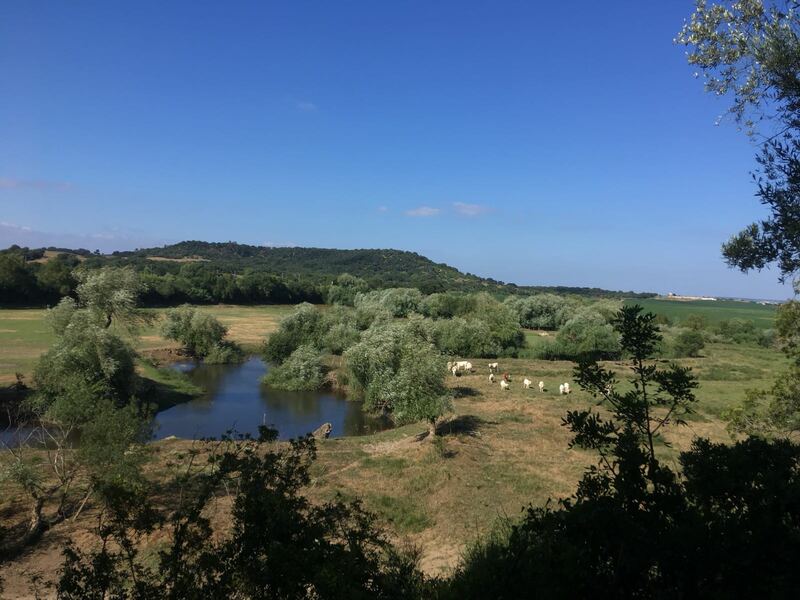 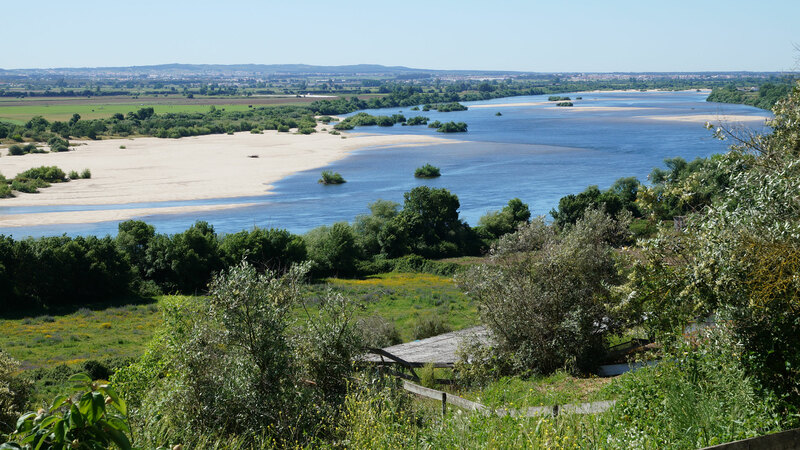 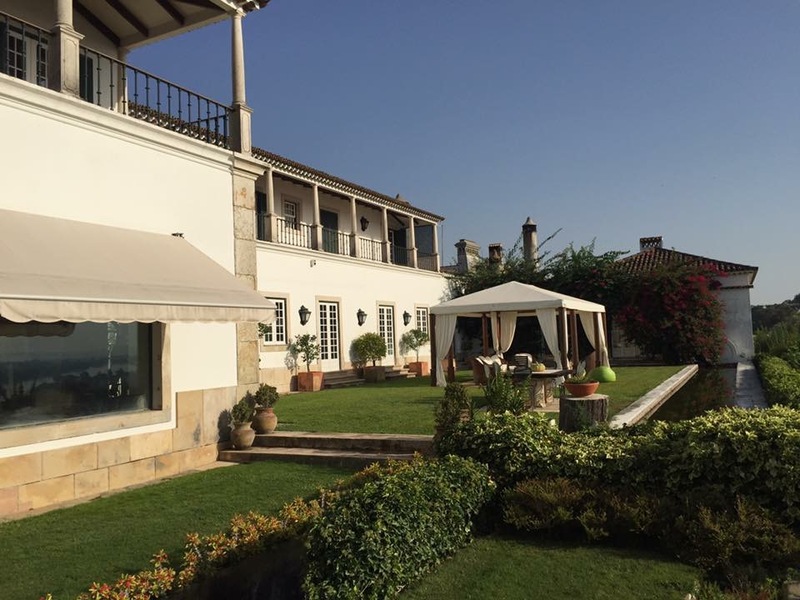 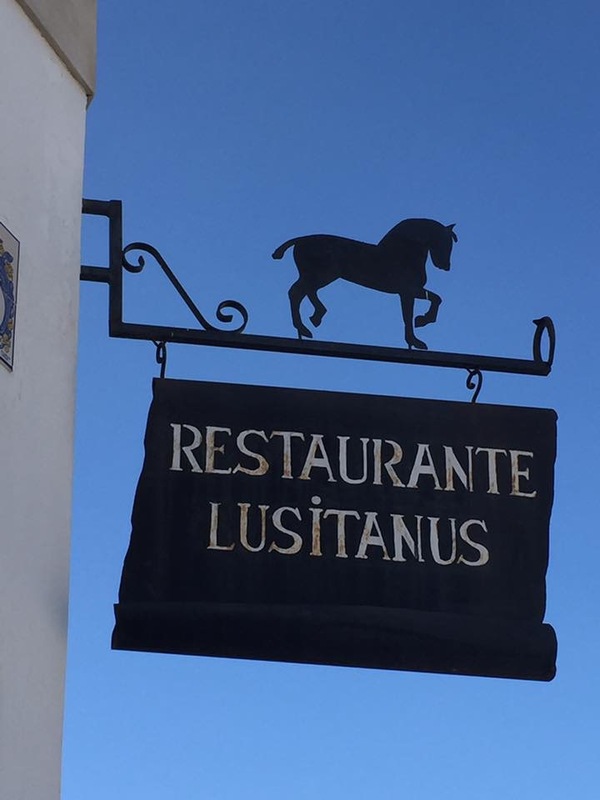 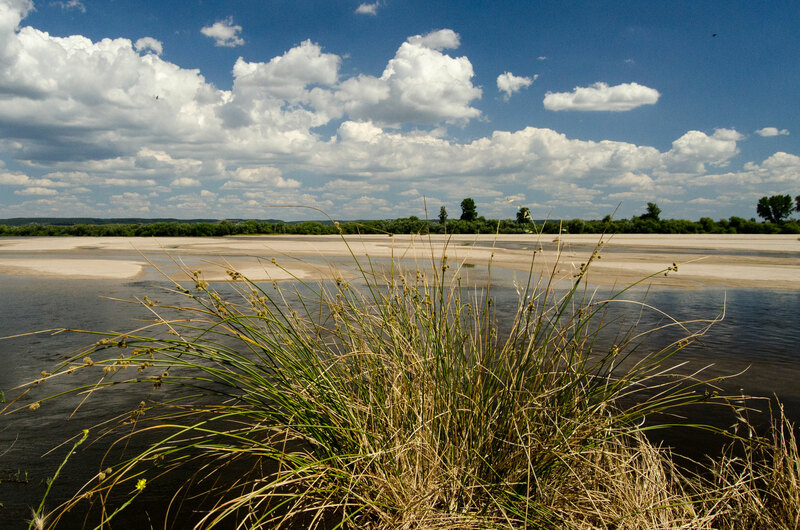 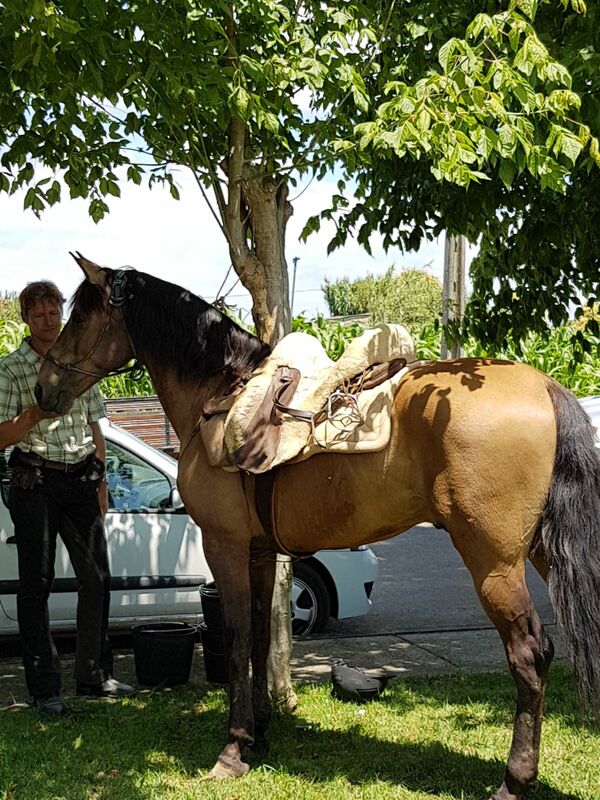 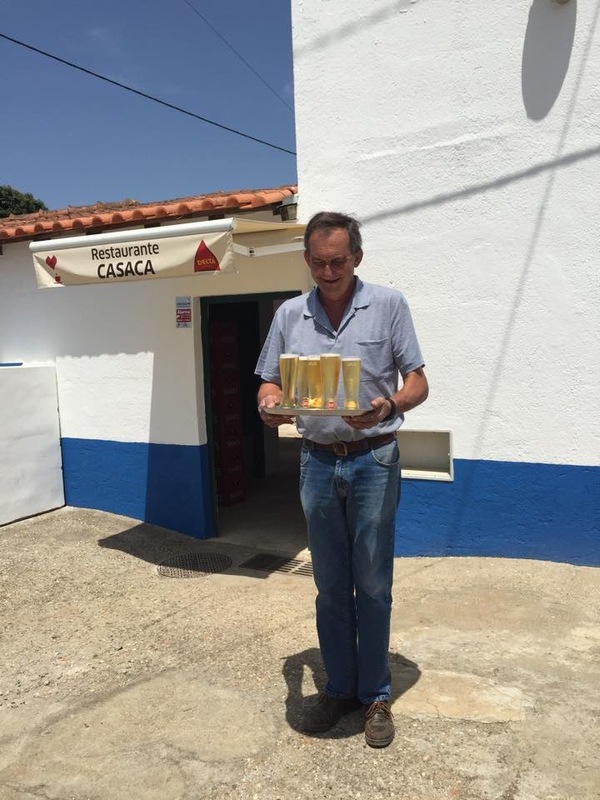 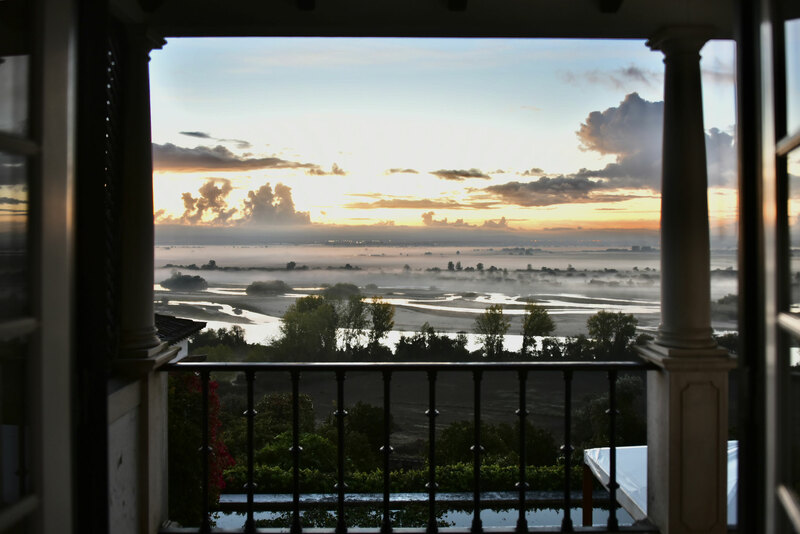 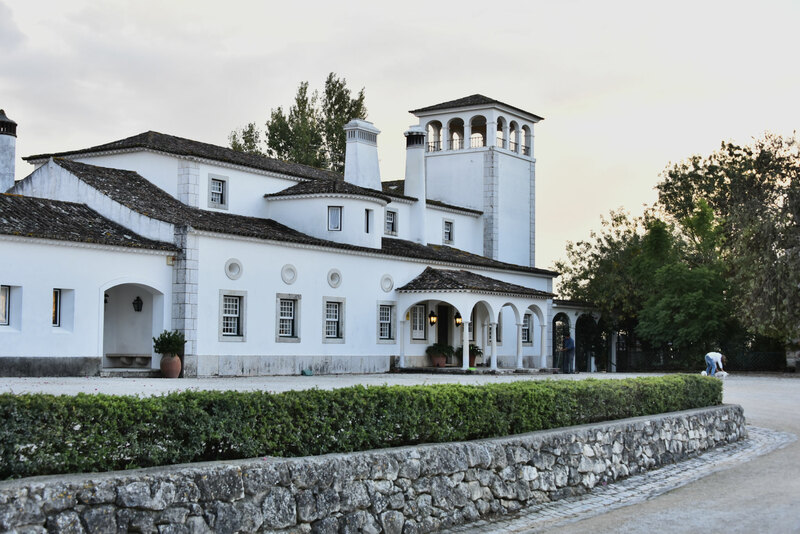 Experience the noblesse of the Lusitano horse and find the real Portugal here in our Ribatejo region. 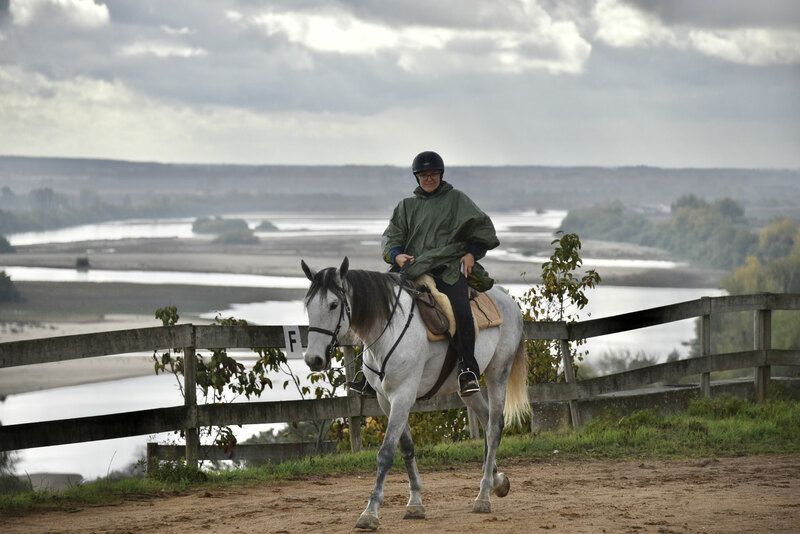 The riding time per day is between 4 and 6,5 hours. 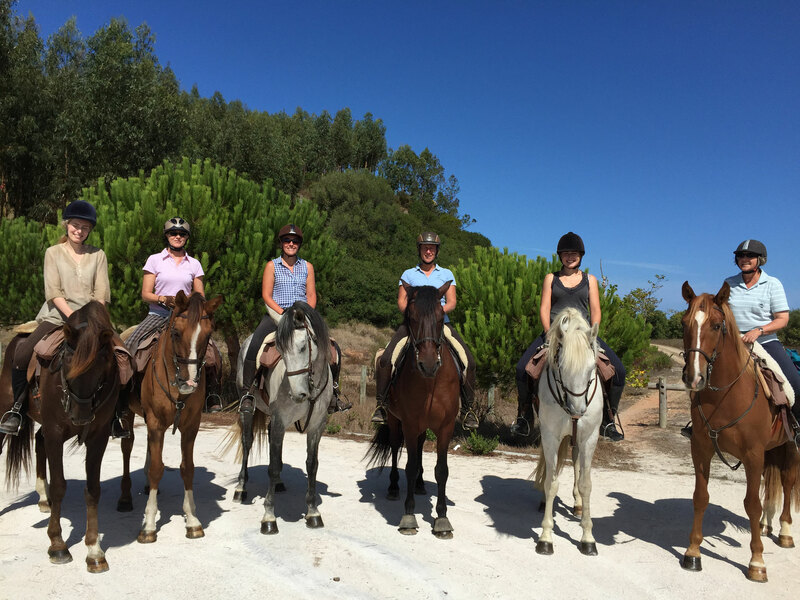 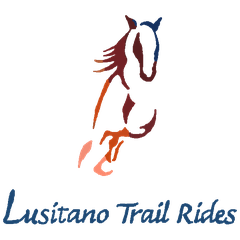 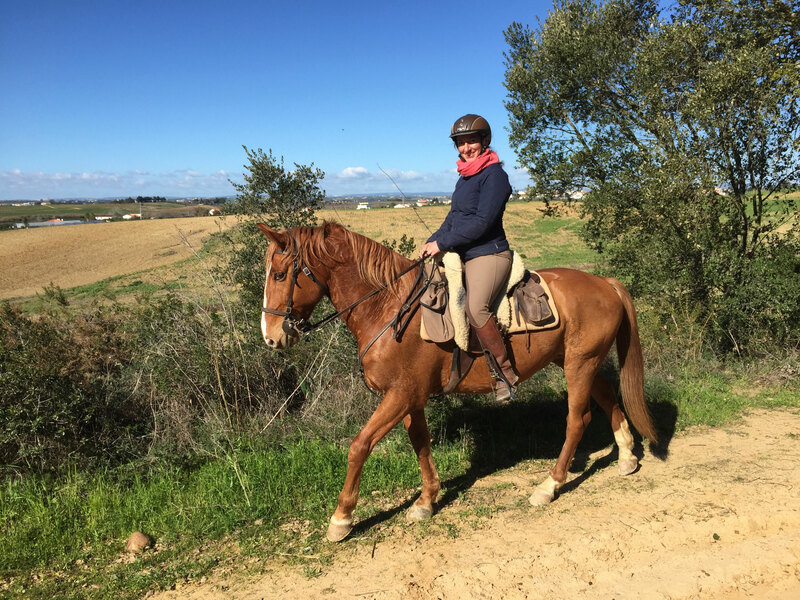 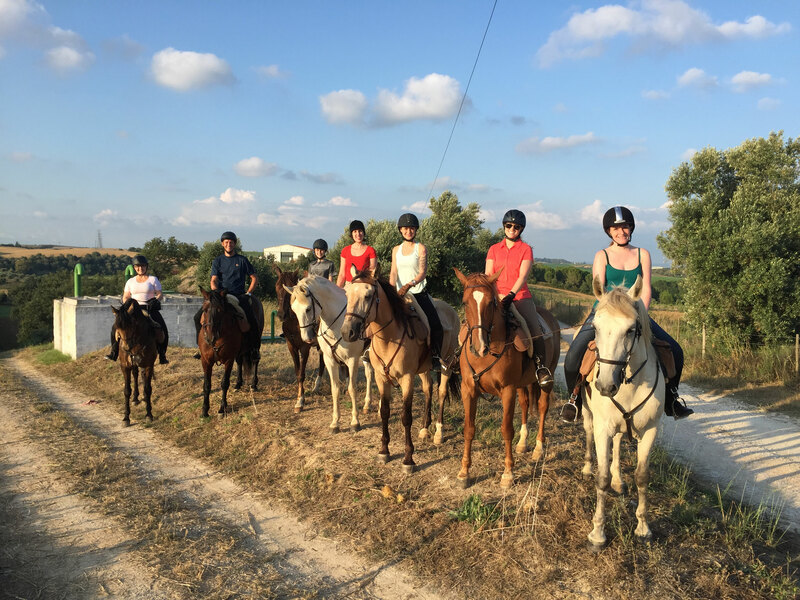 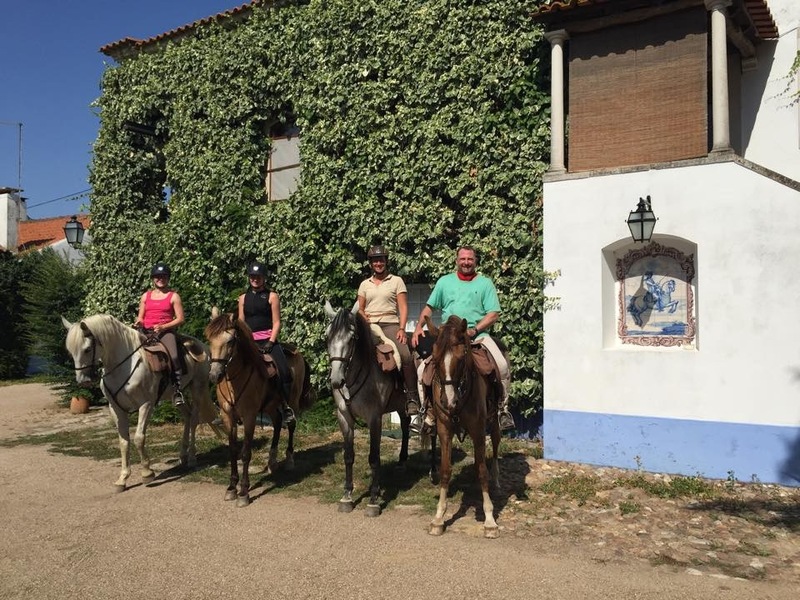 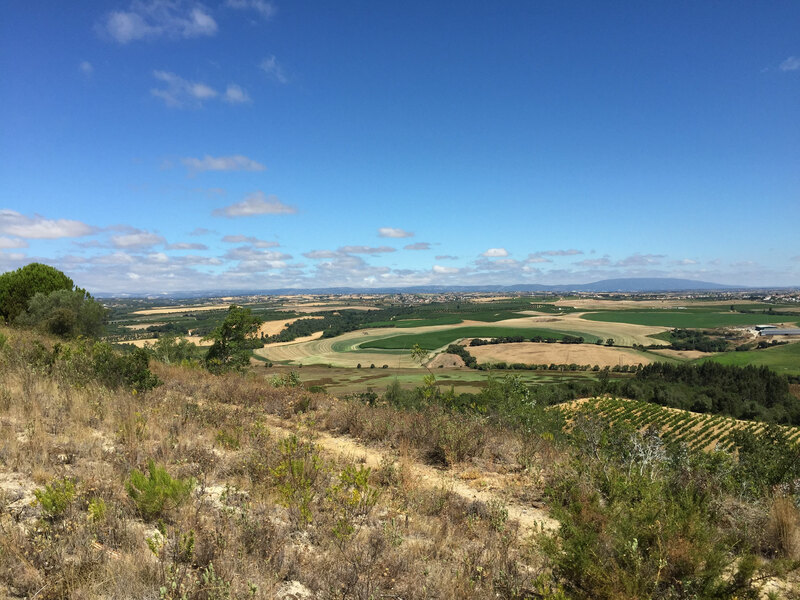 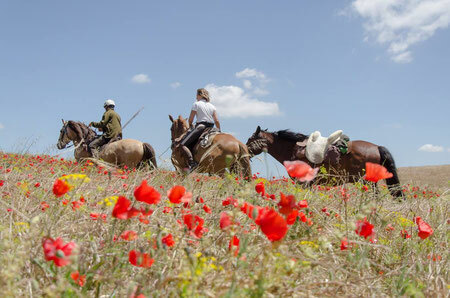 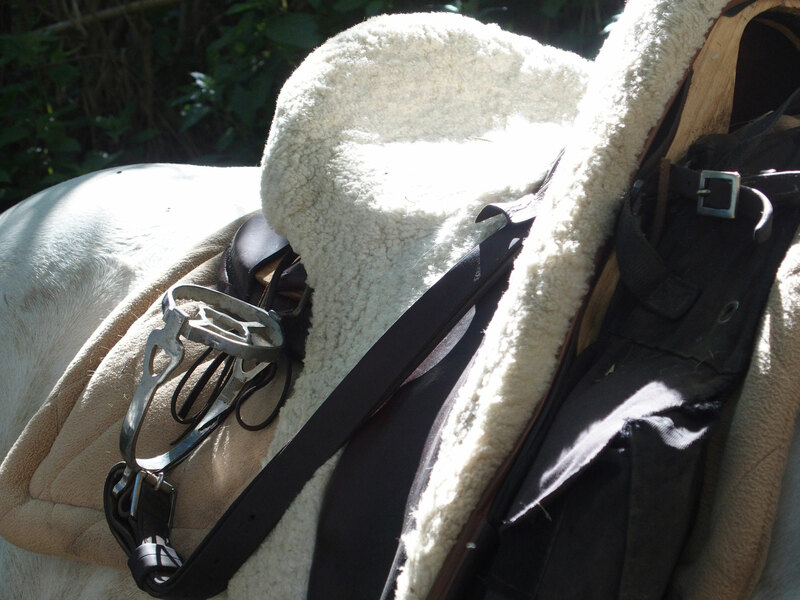 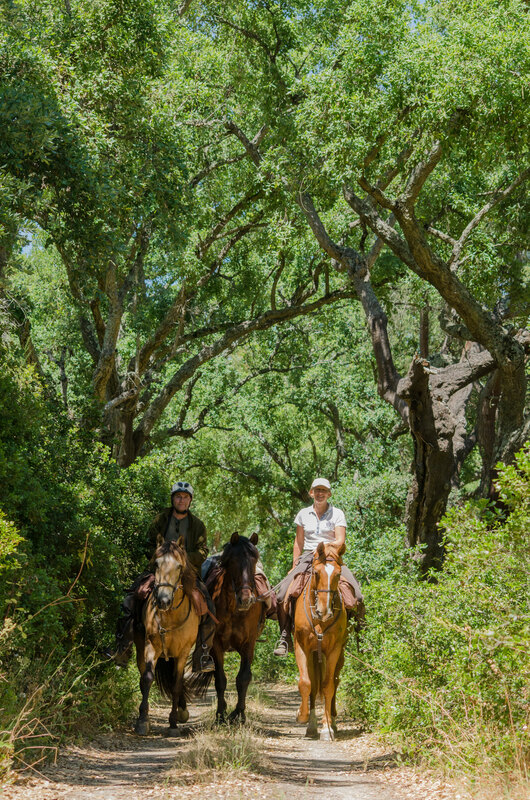 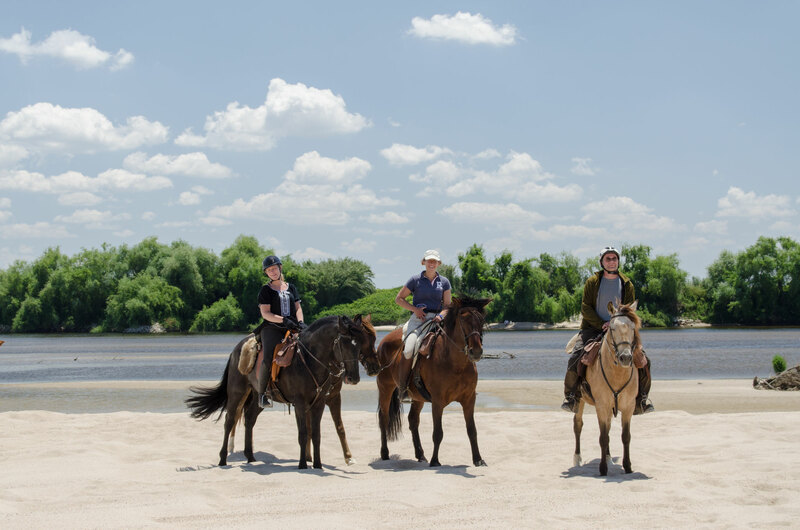 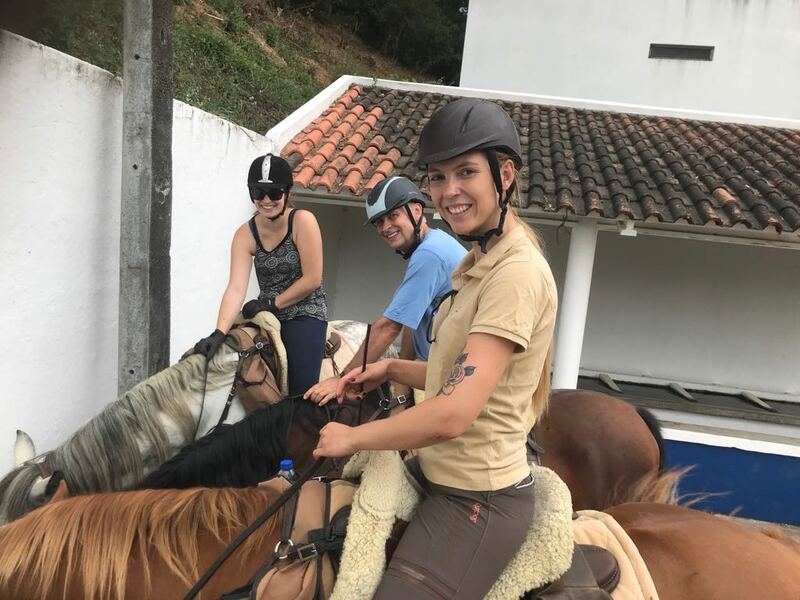 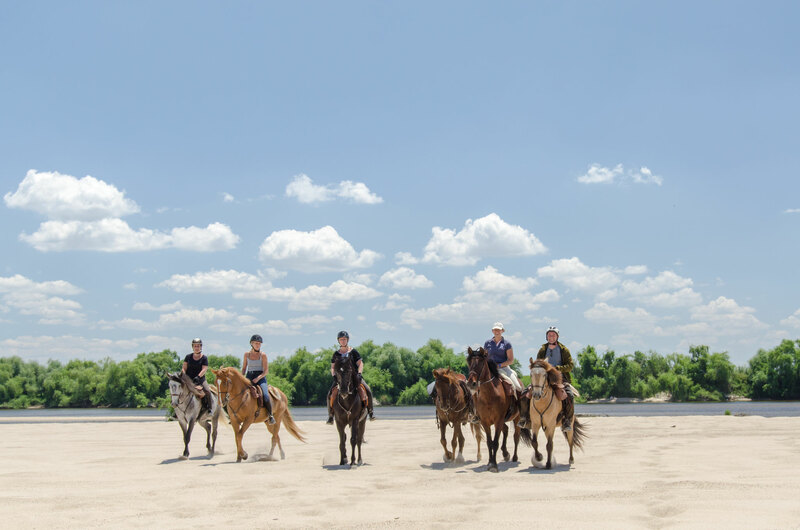 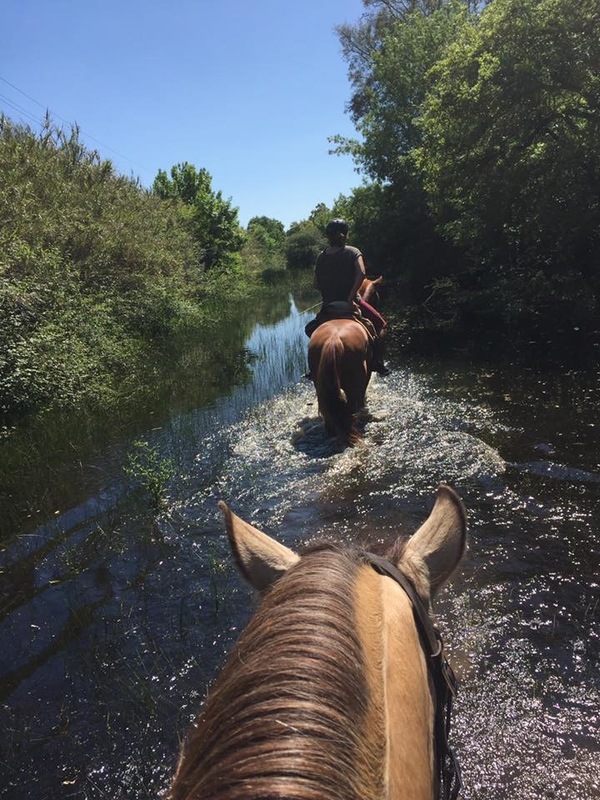 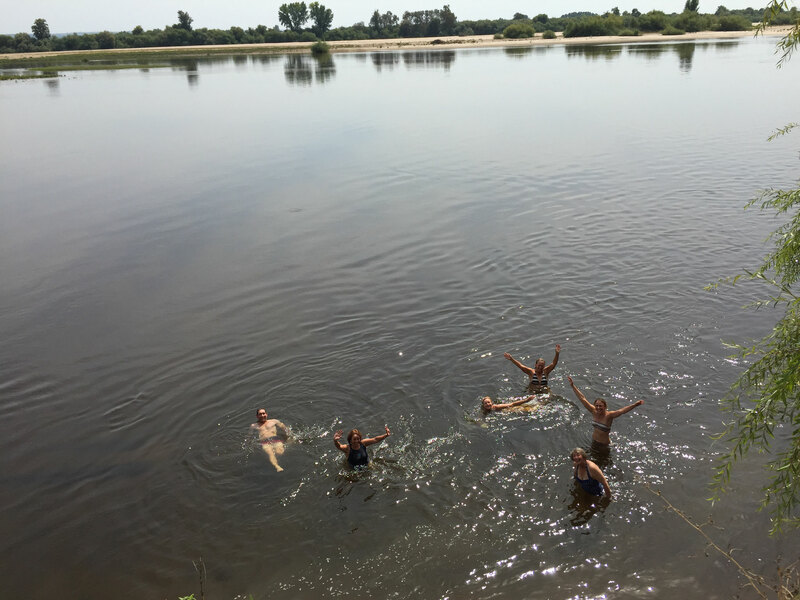 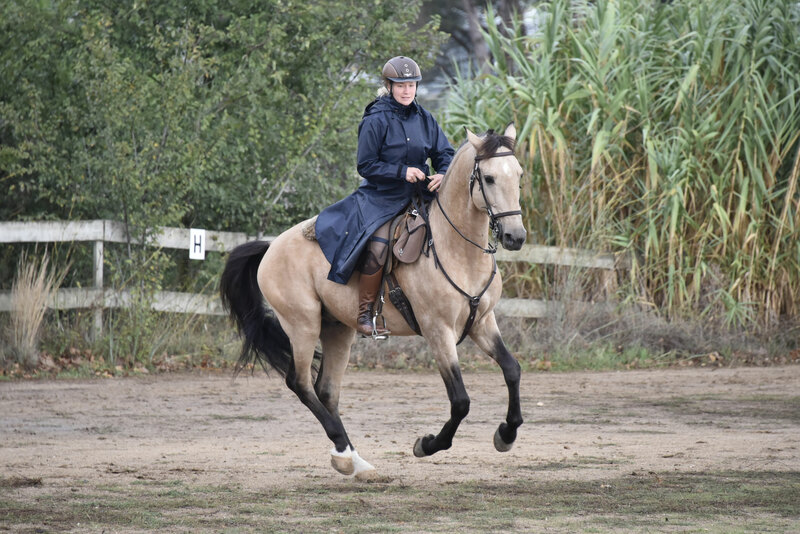 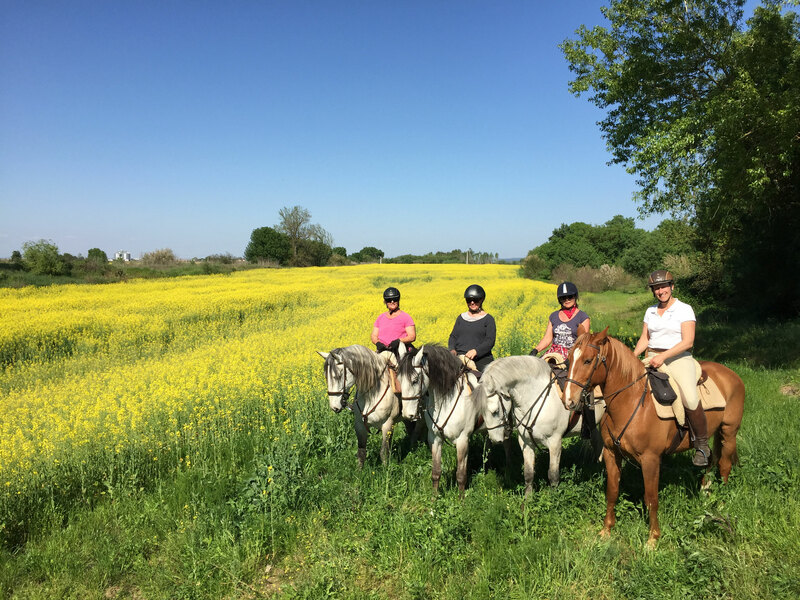 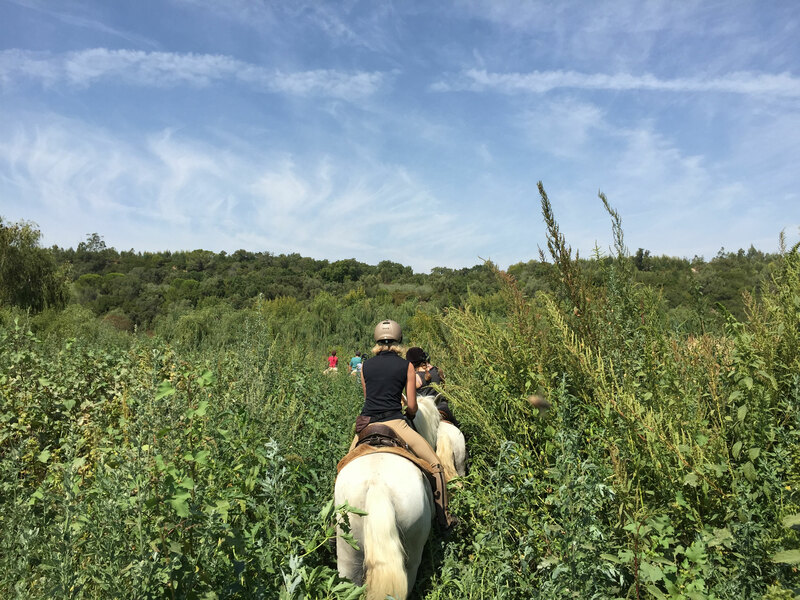 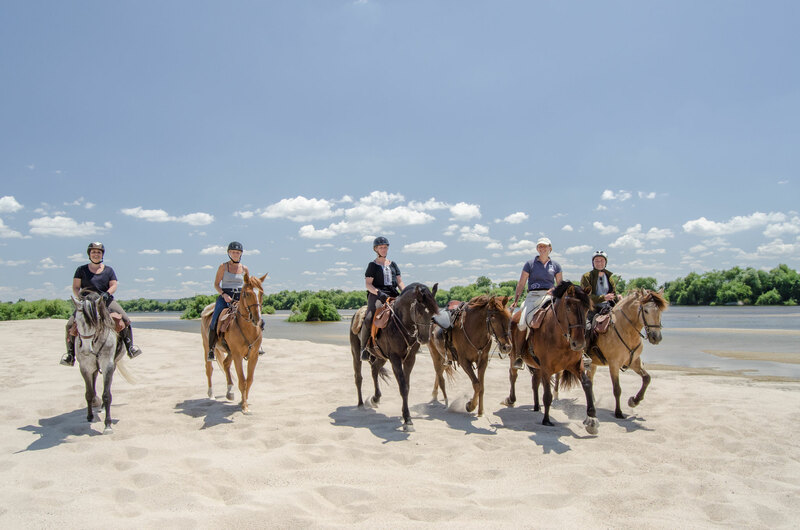 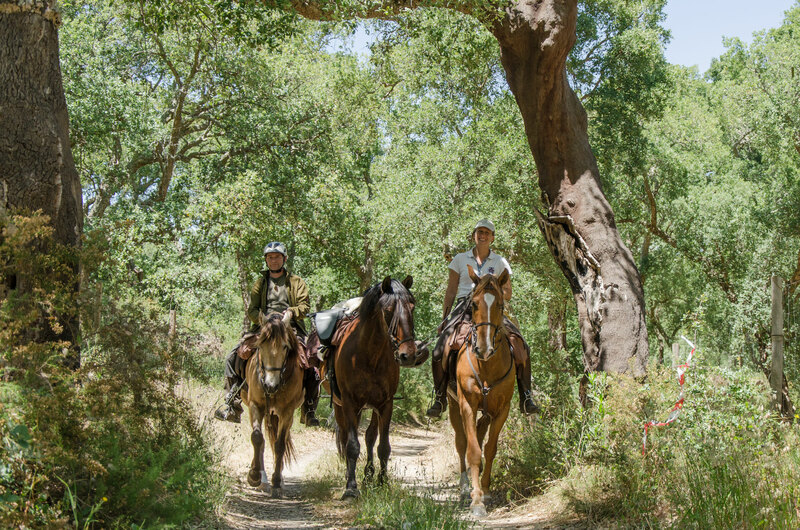 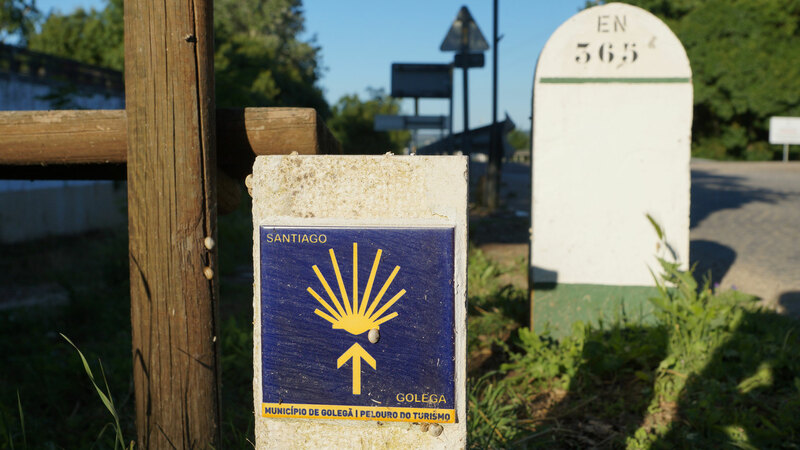 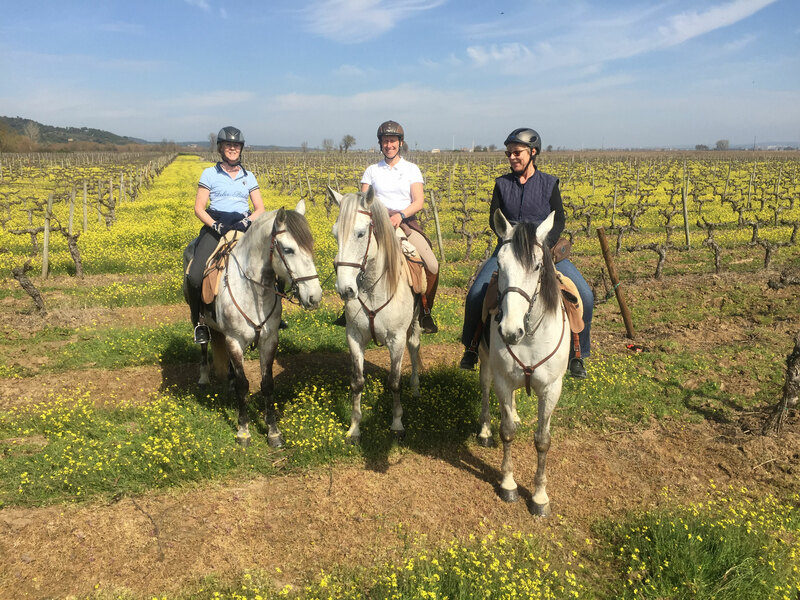 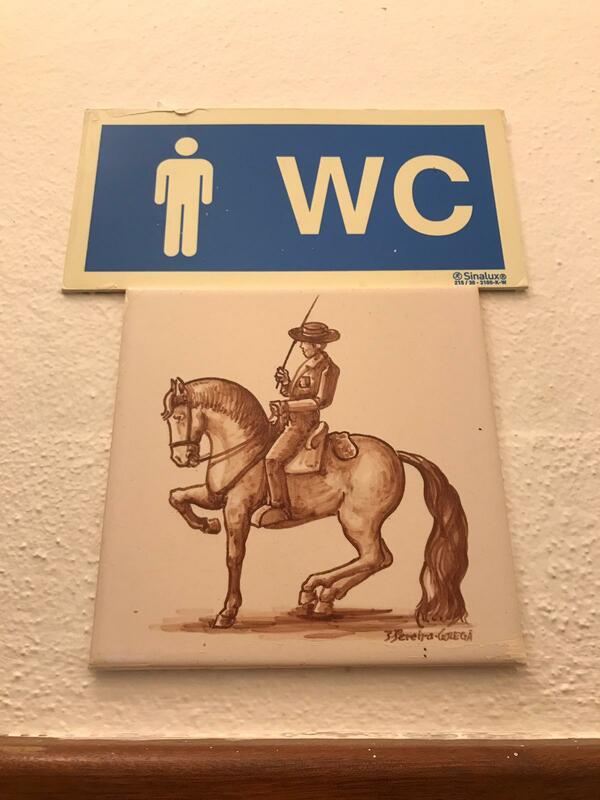 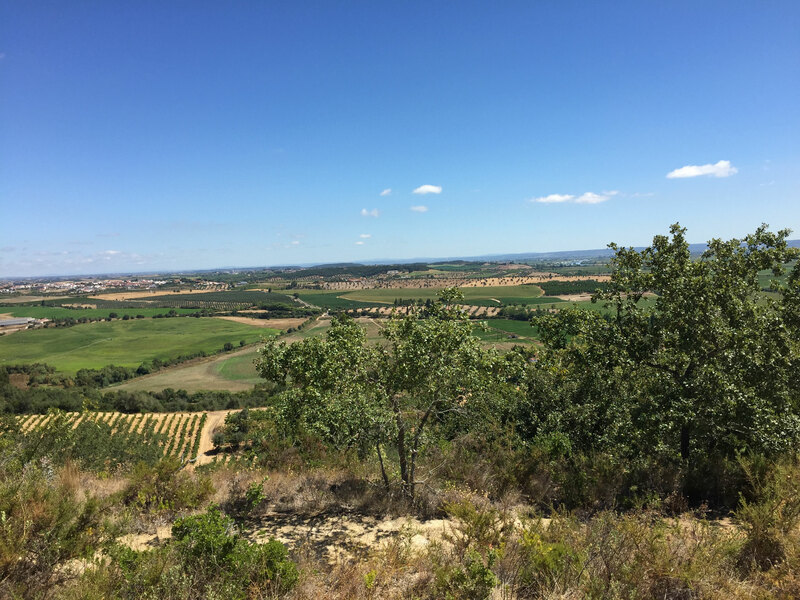 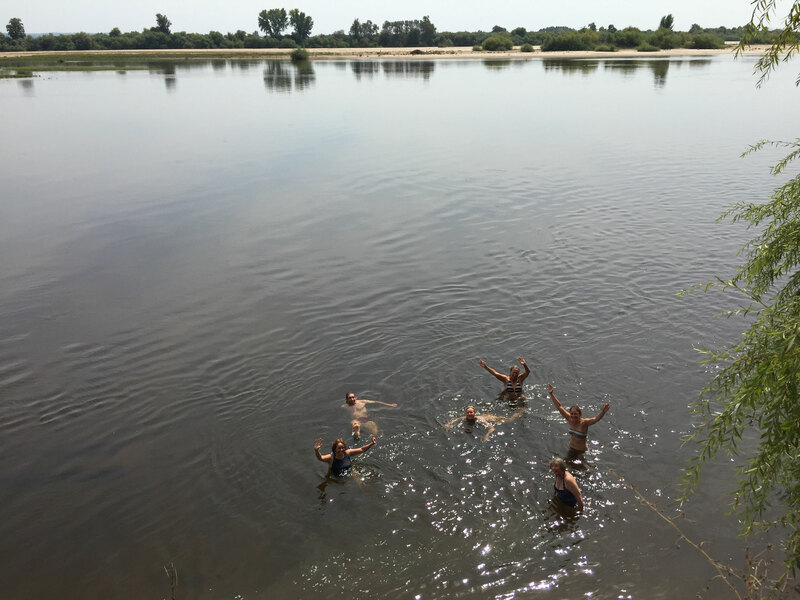 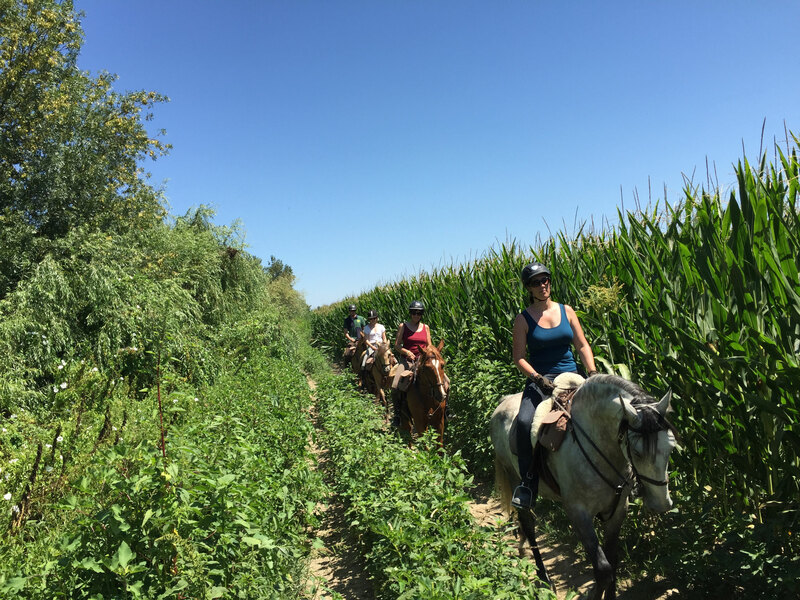 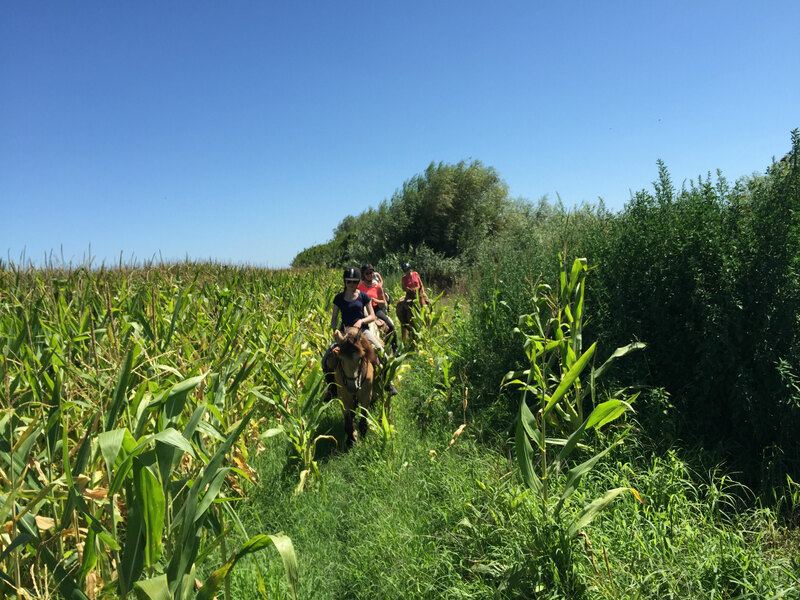 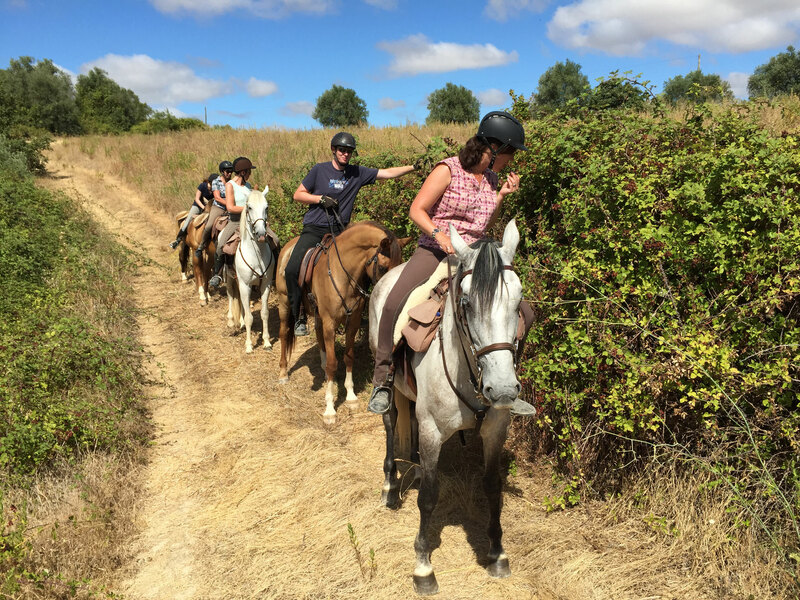 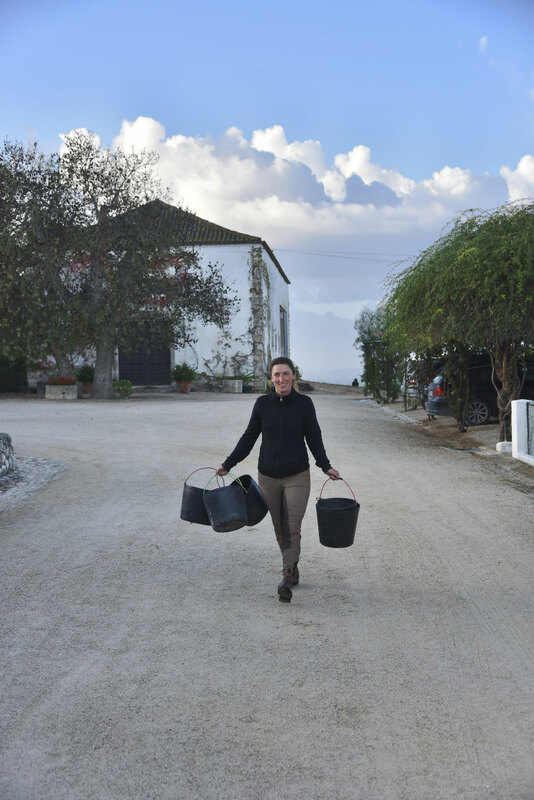 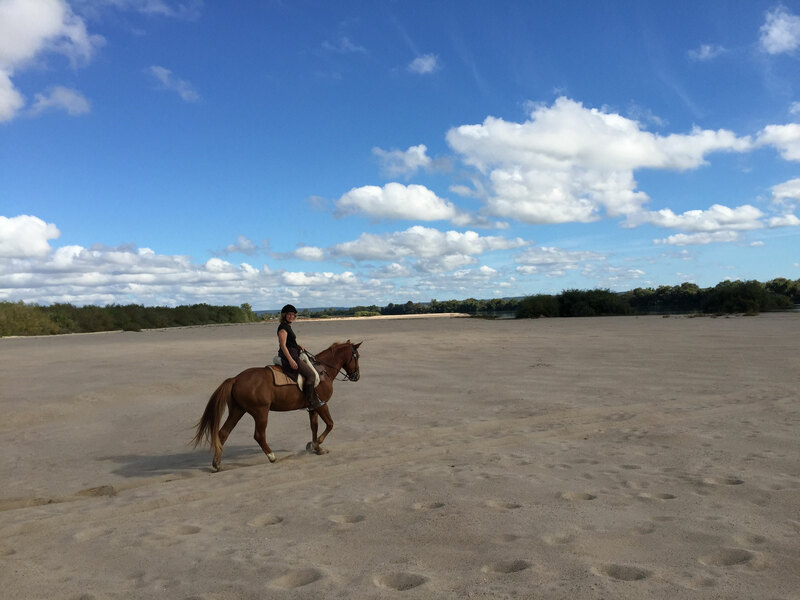 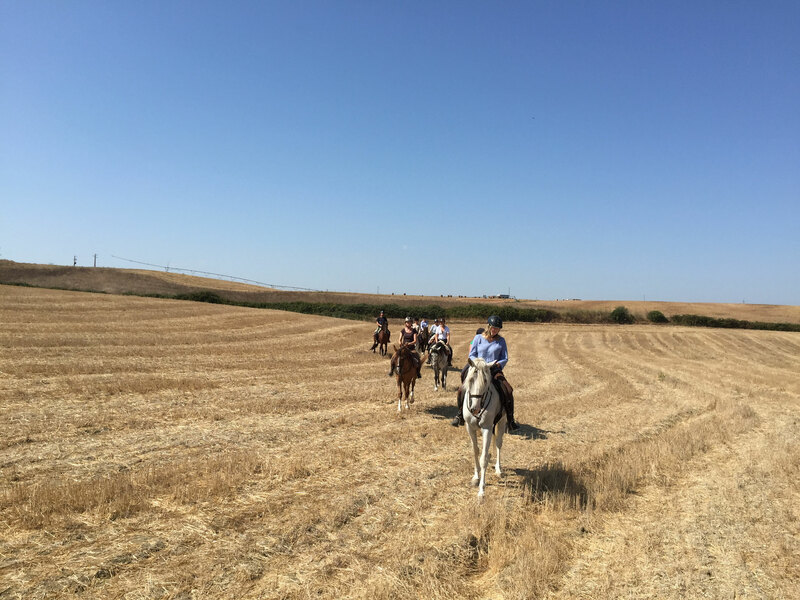 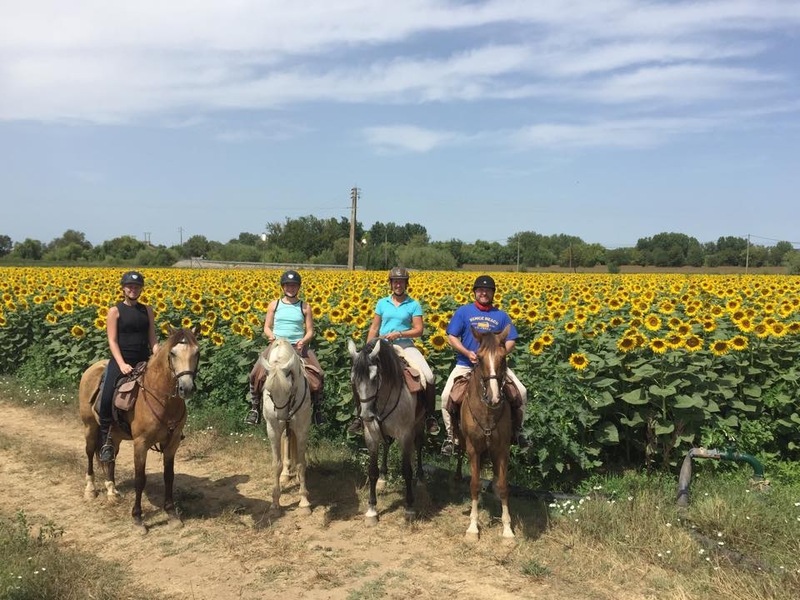 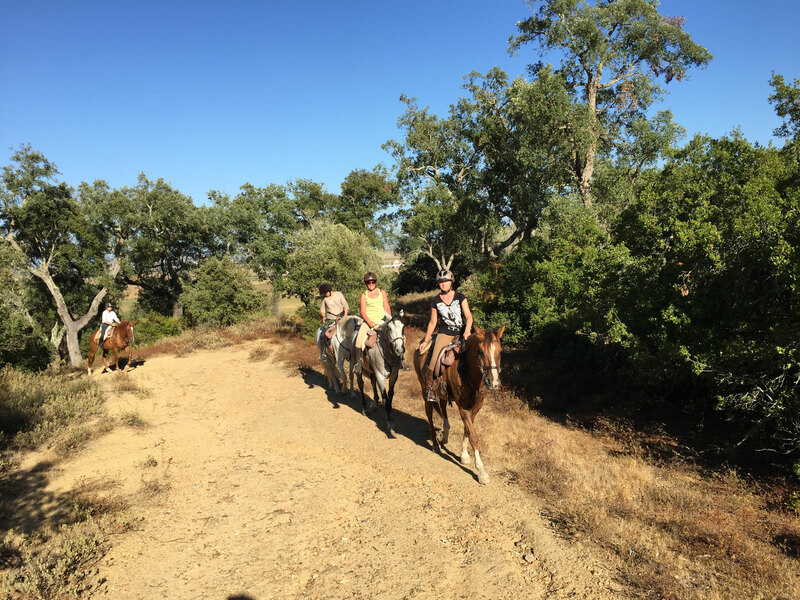 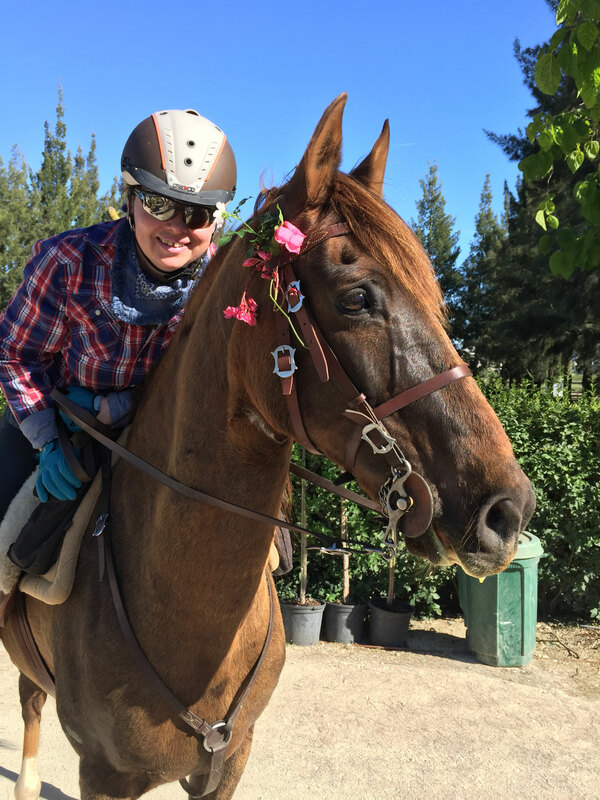 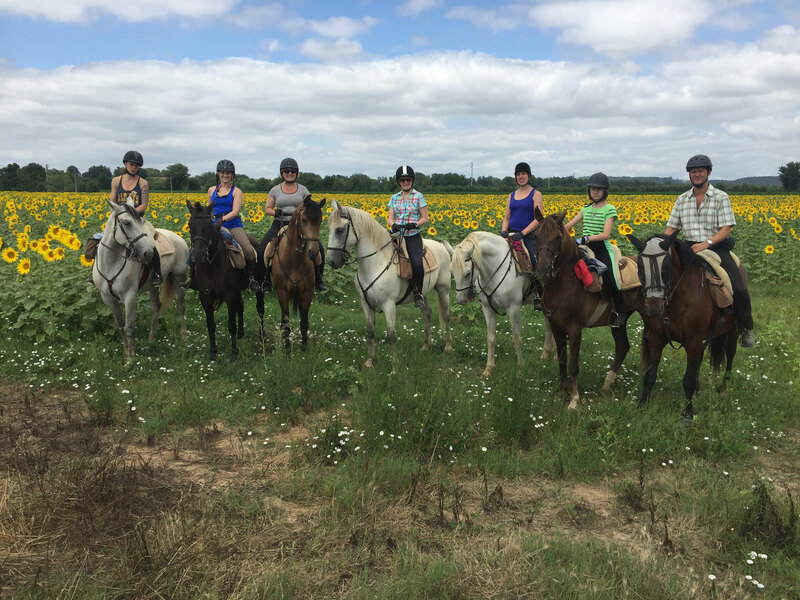 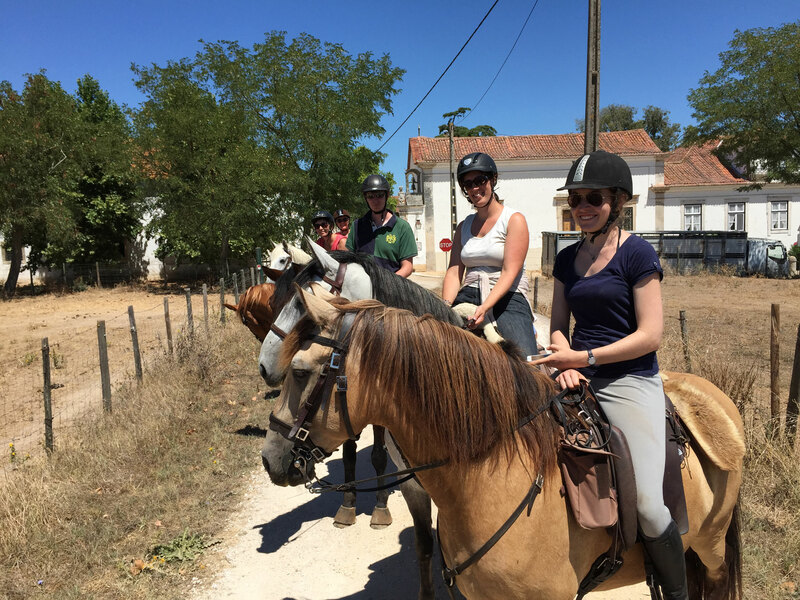 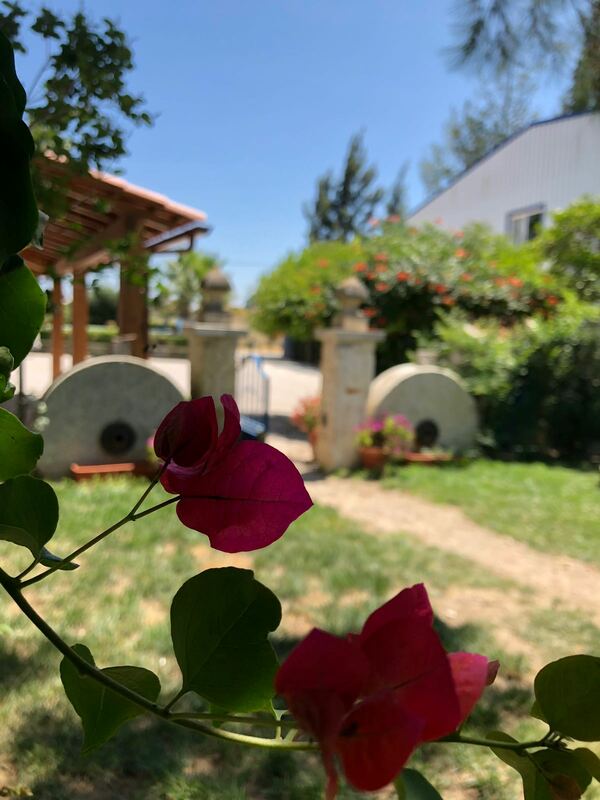 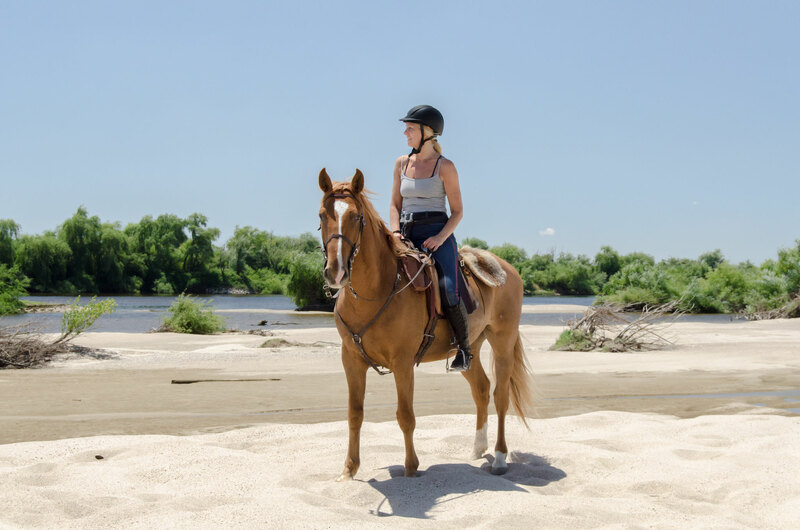 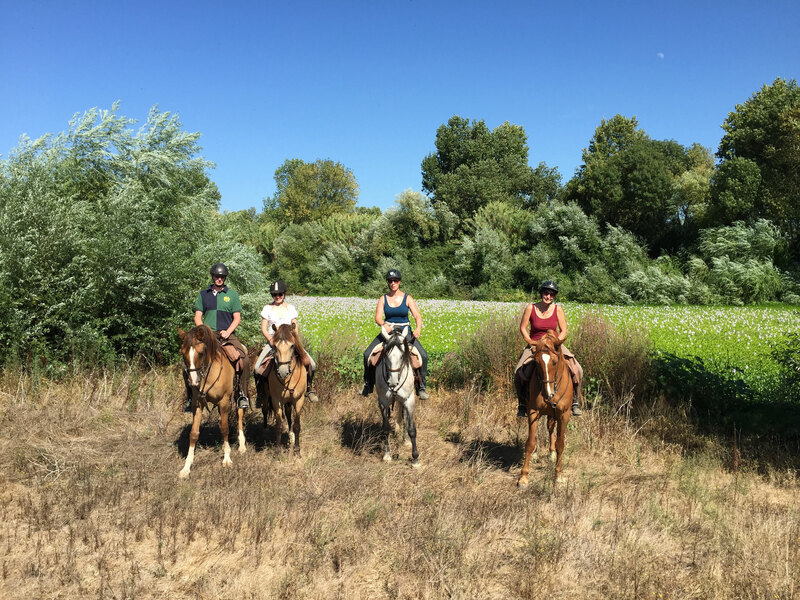 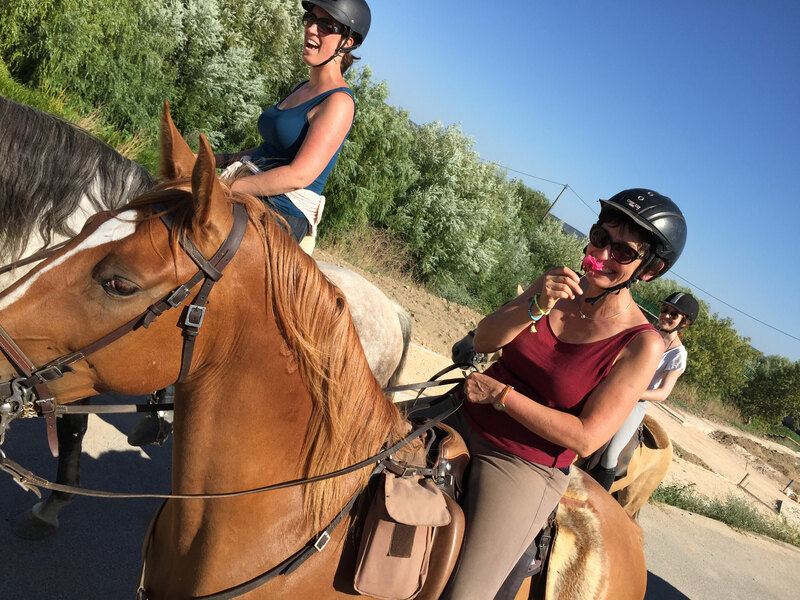 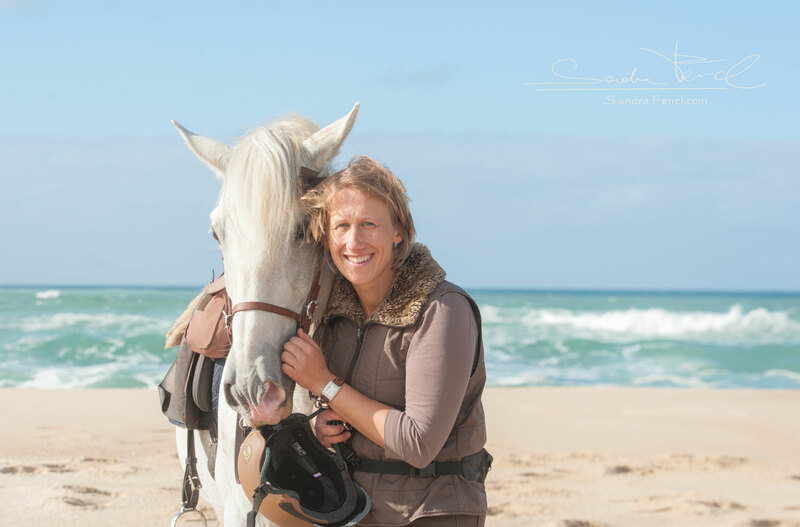 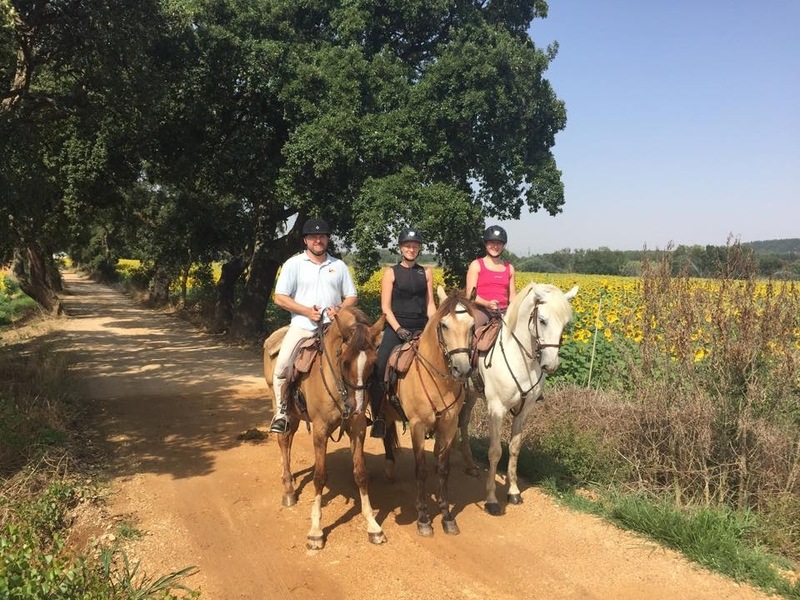 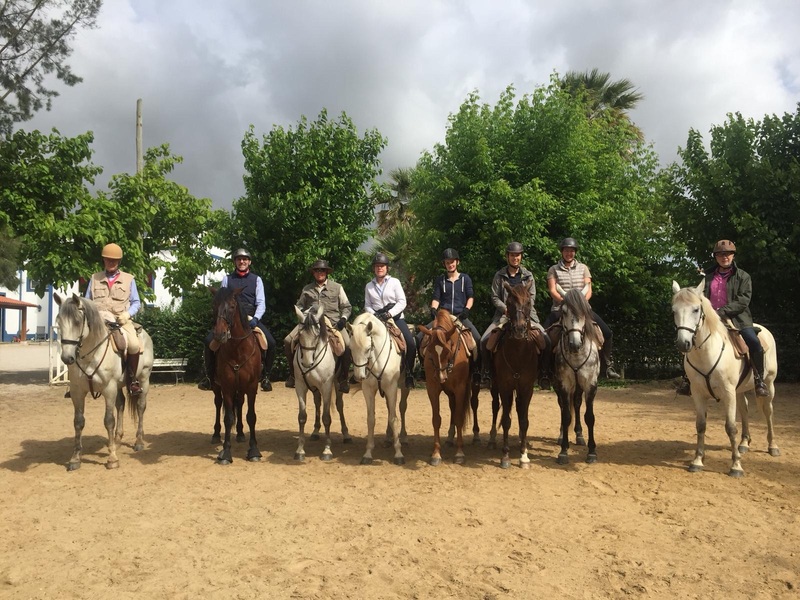 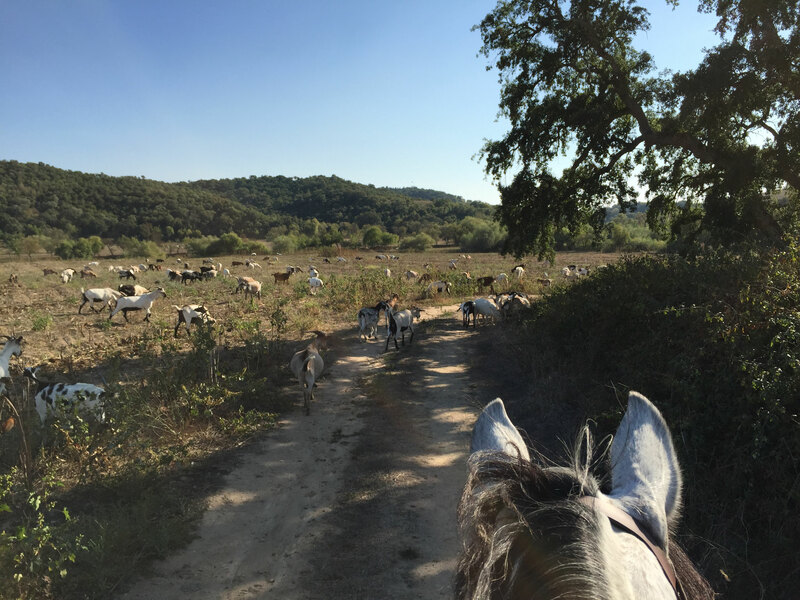 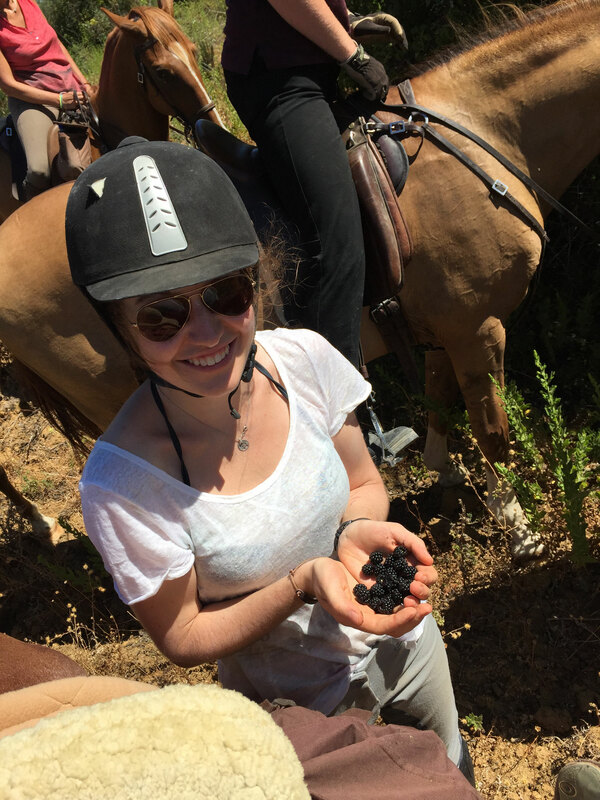 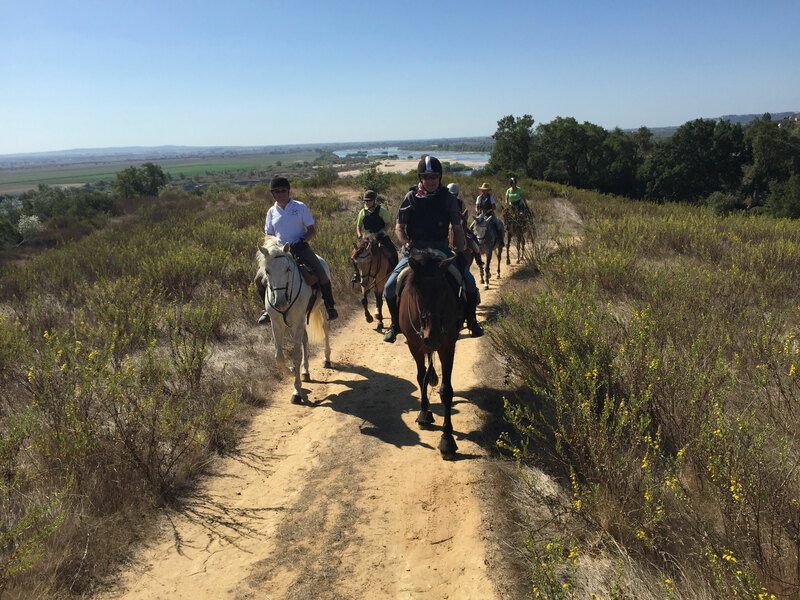 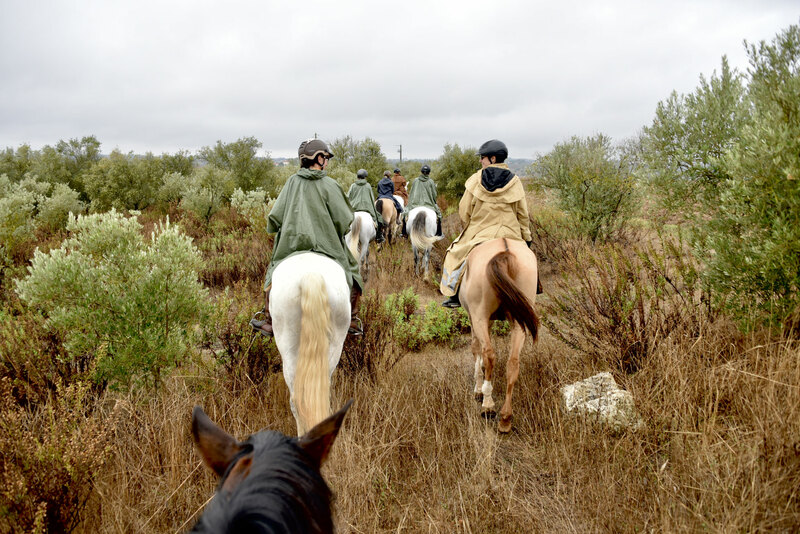 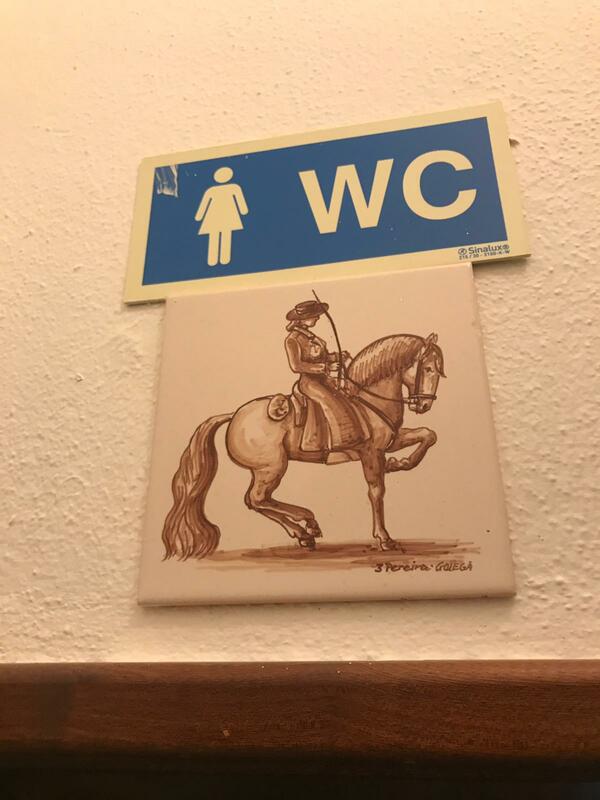 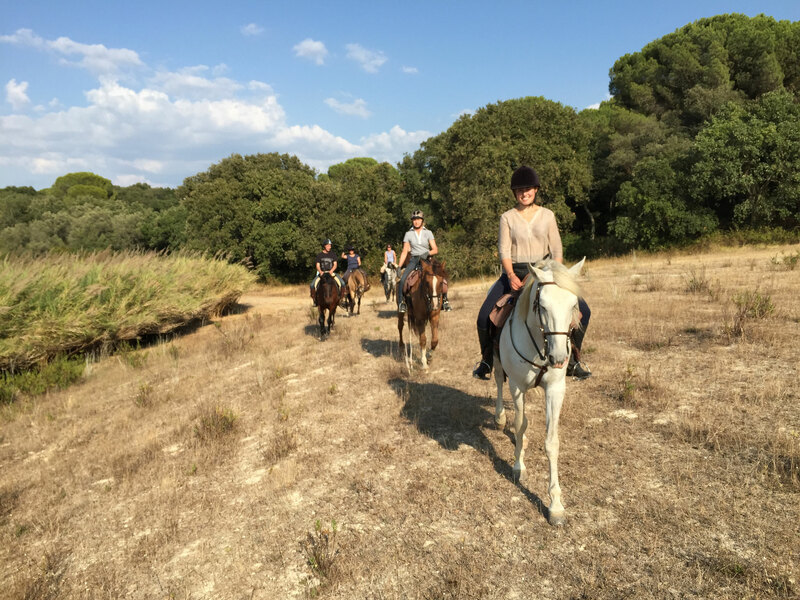 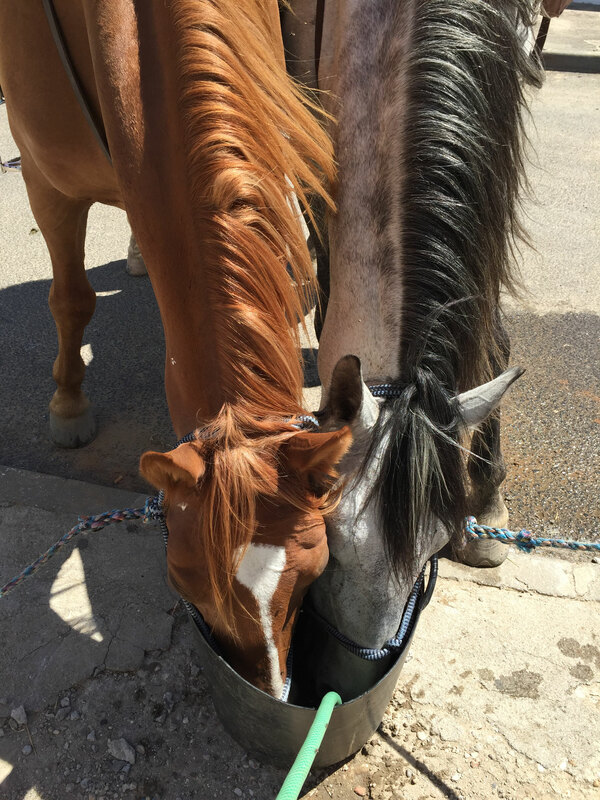 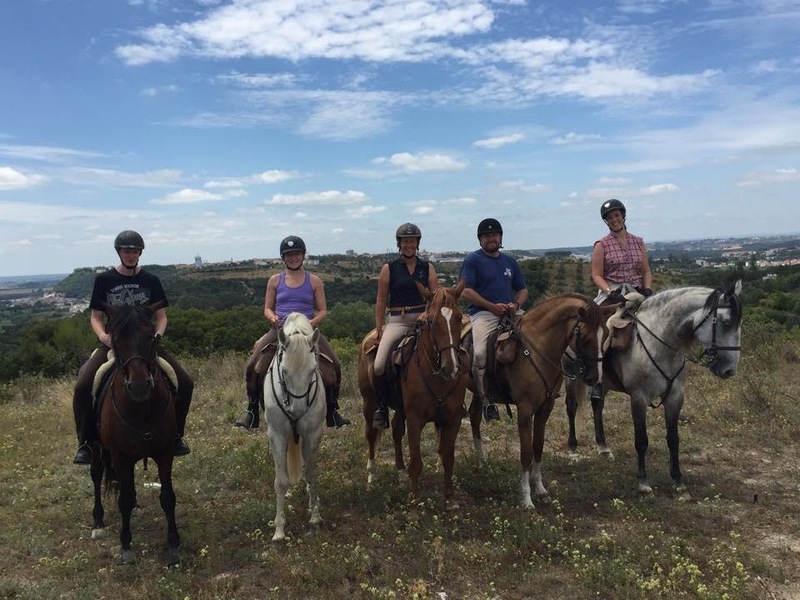 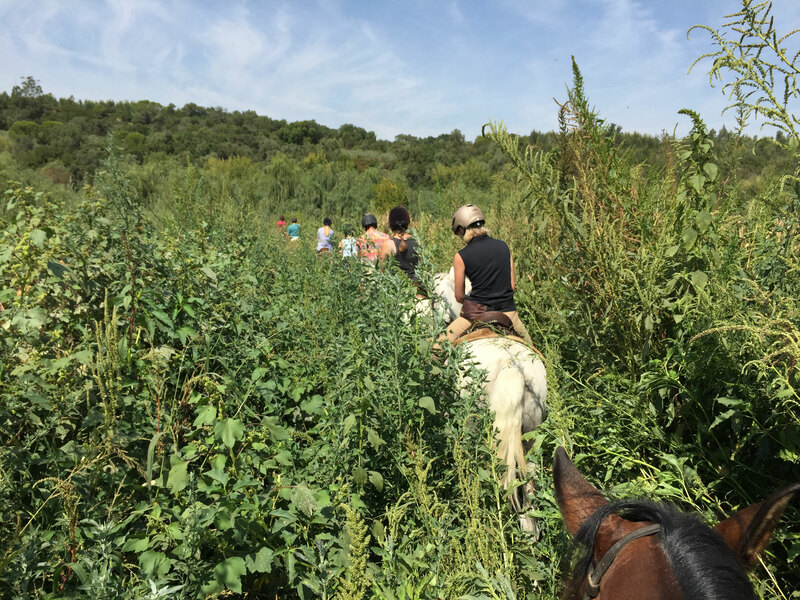 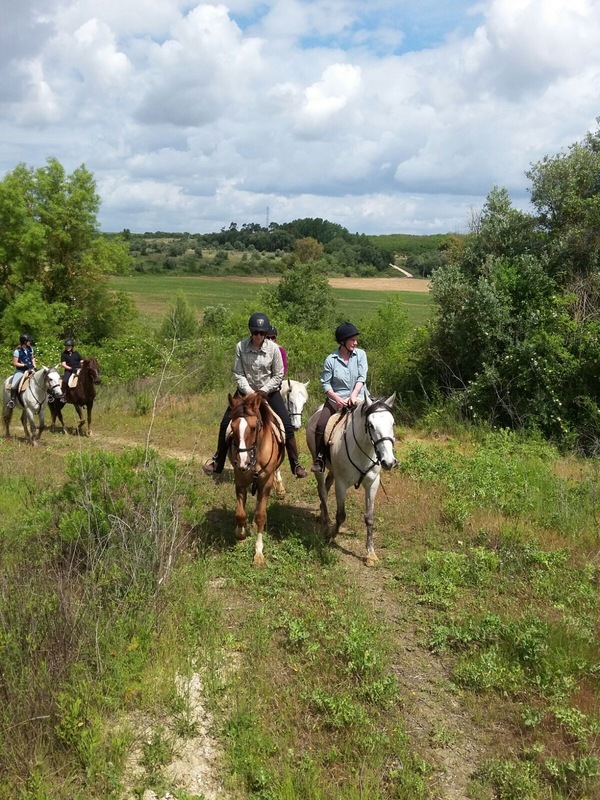 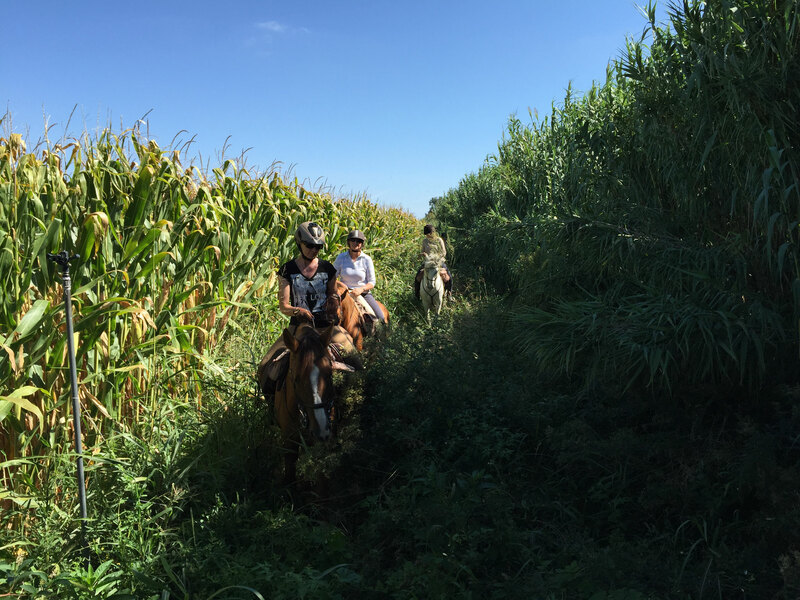 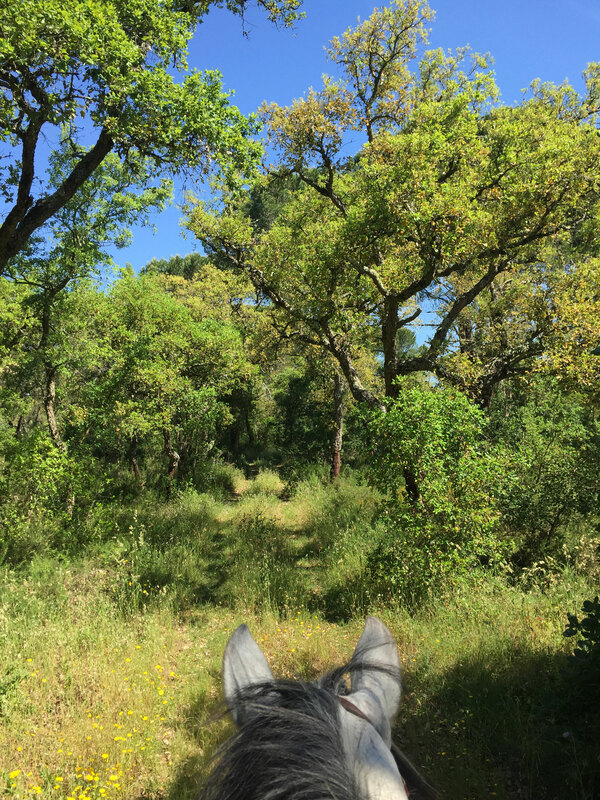 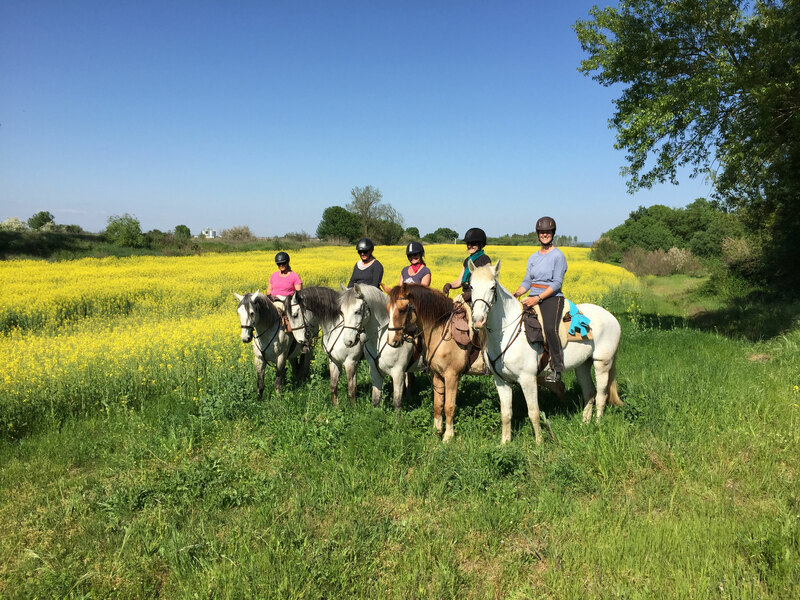 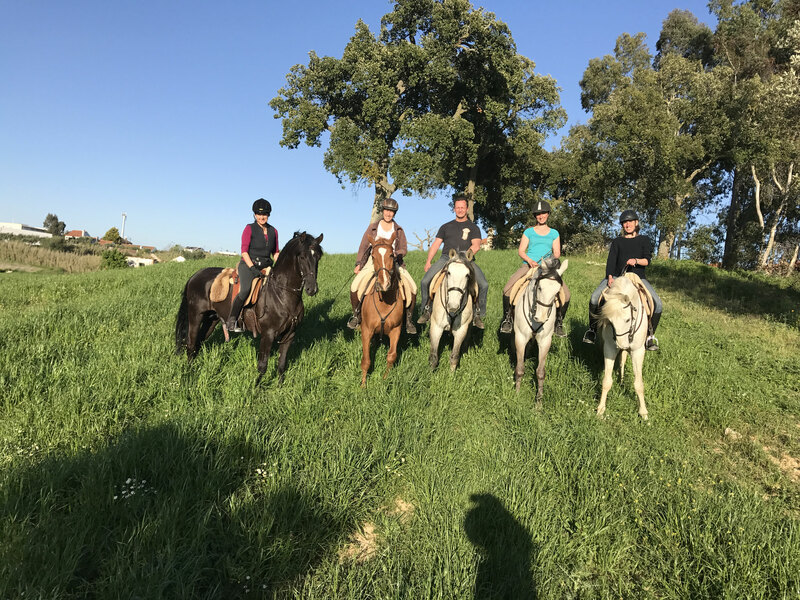 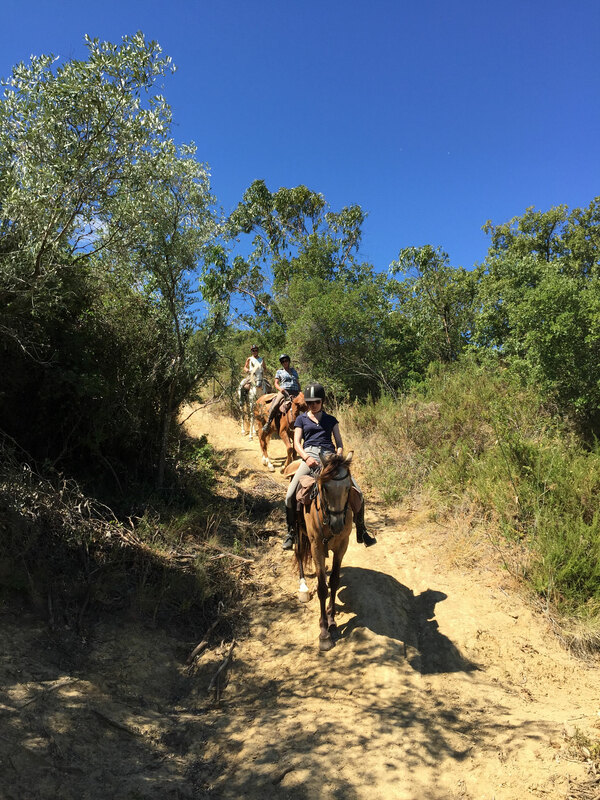 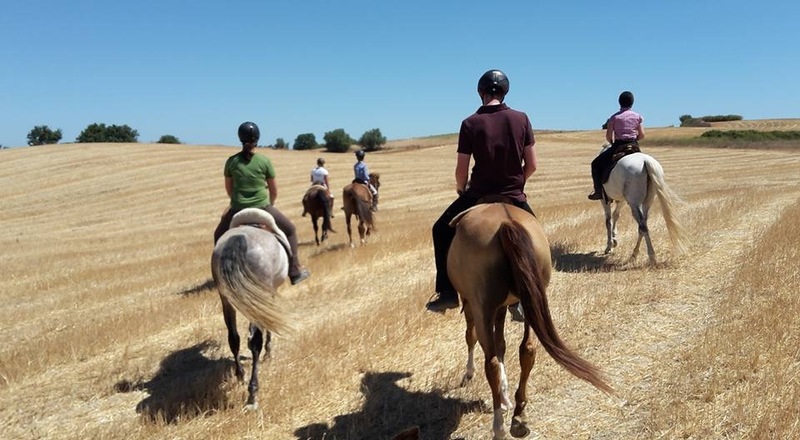 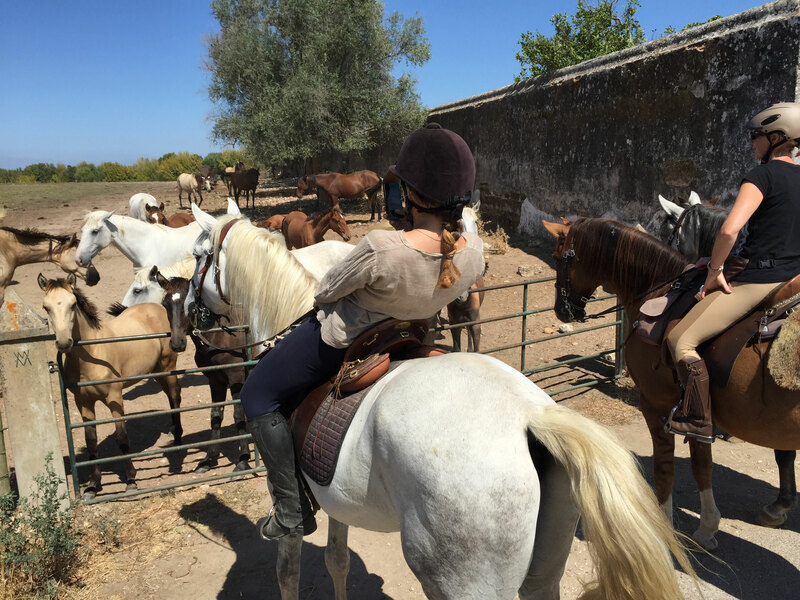 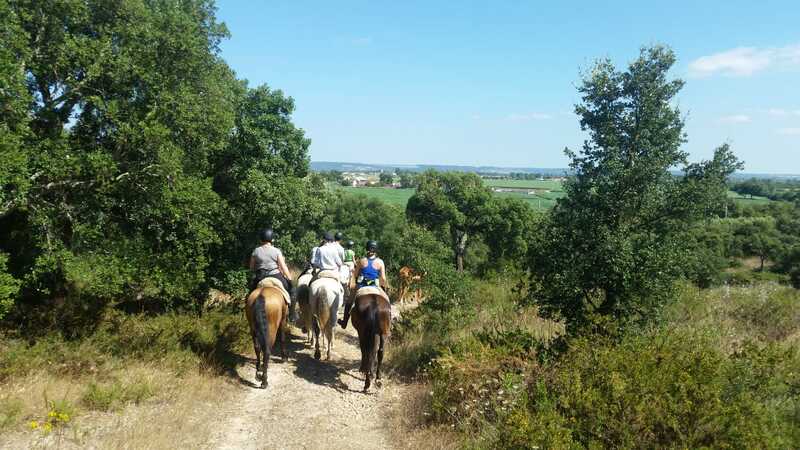 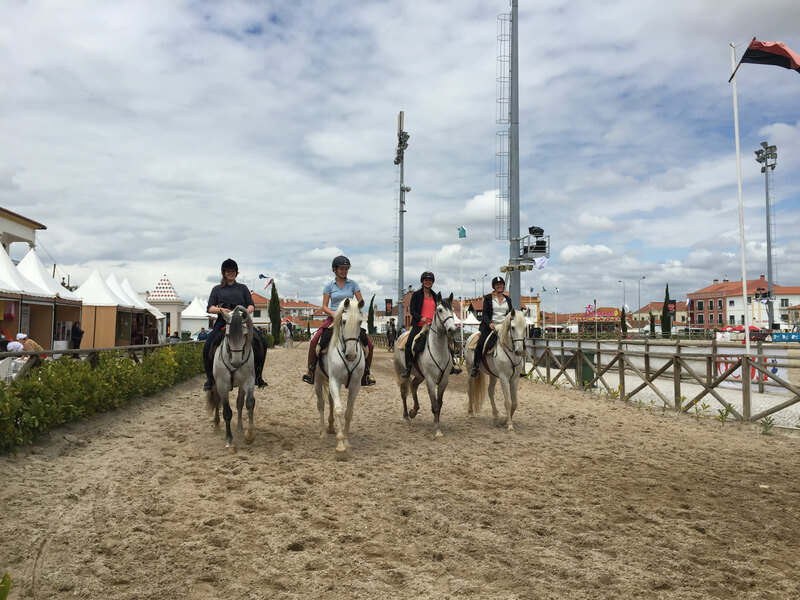 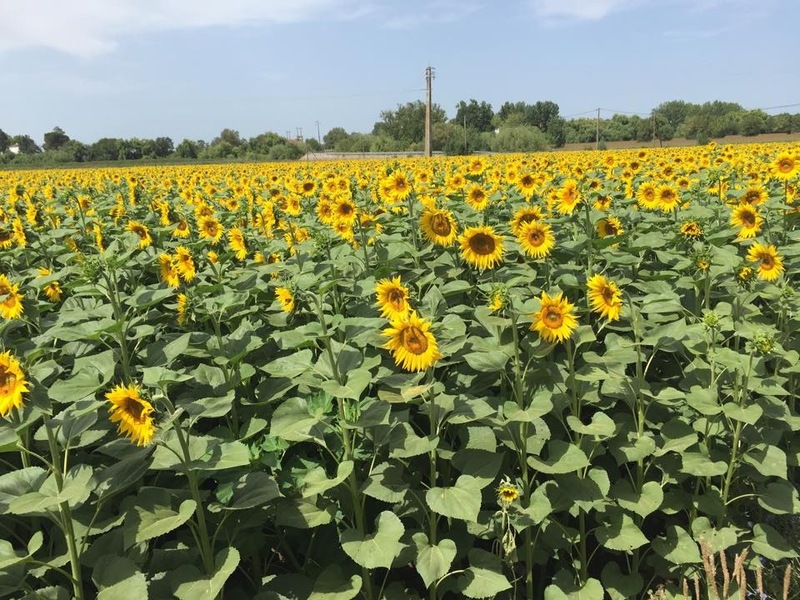 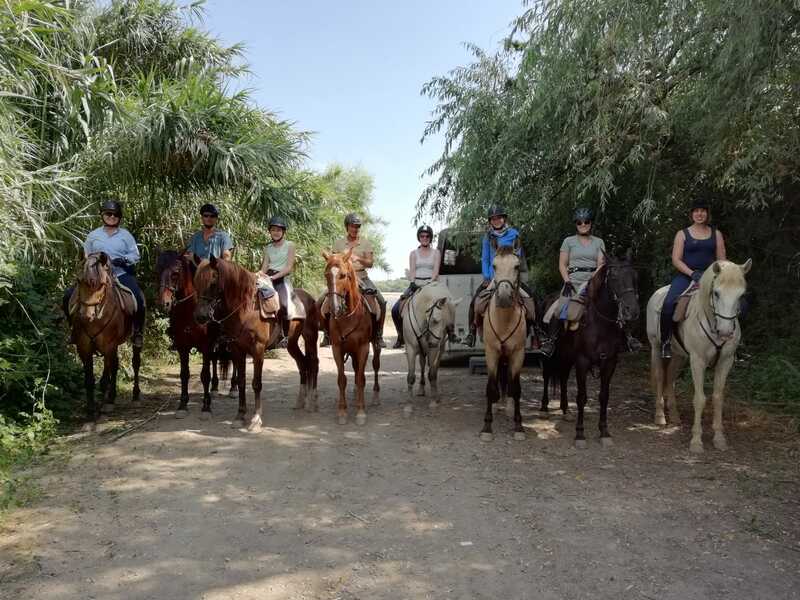 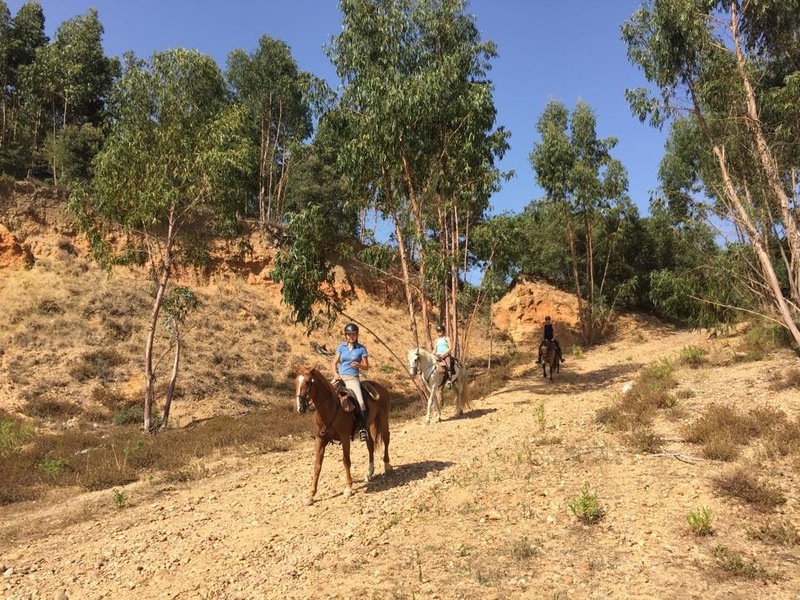 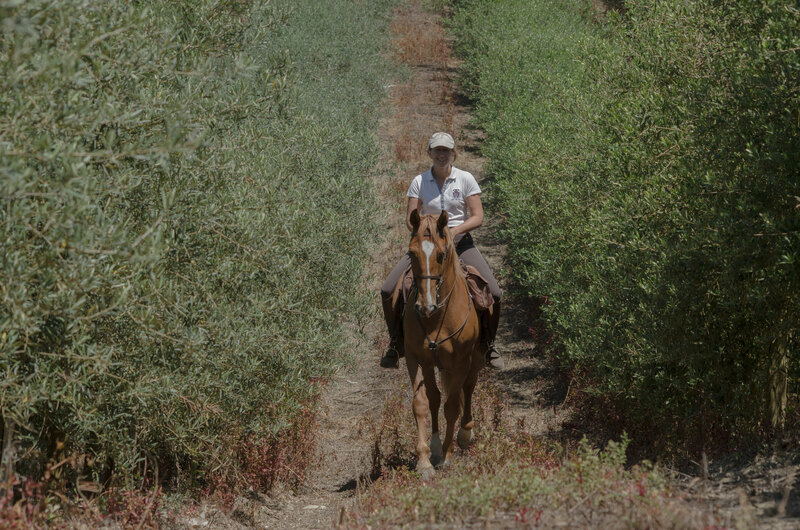 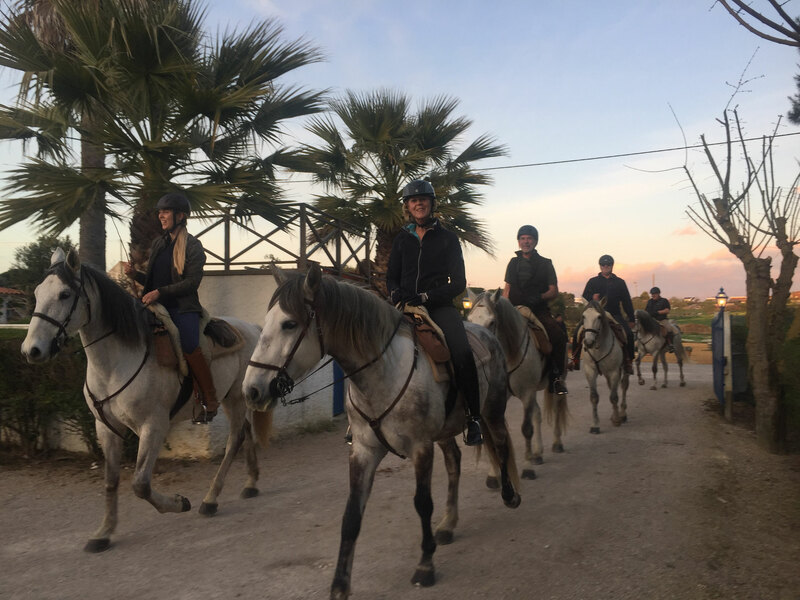 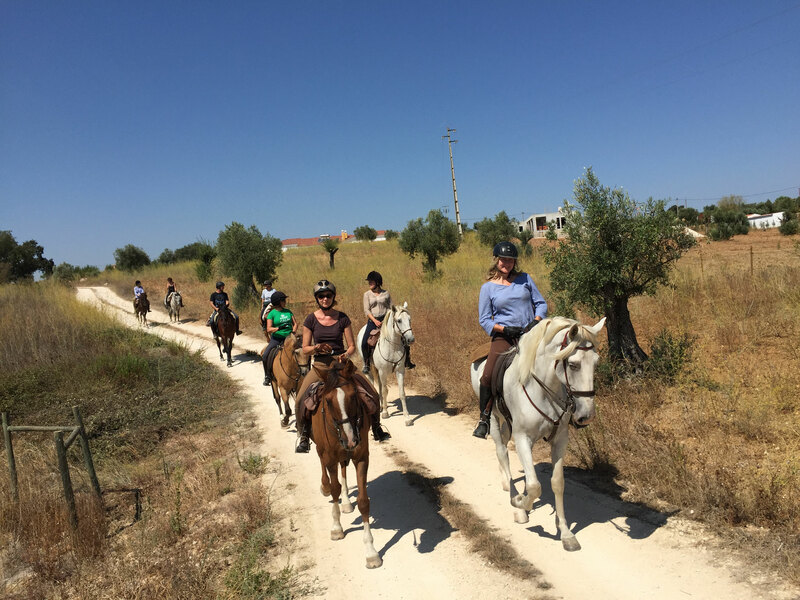 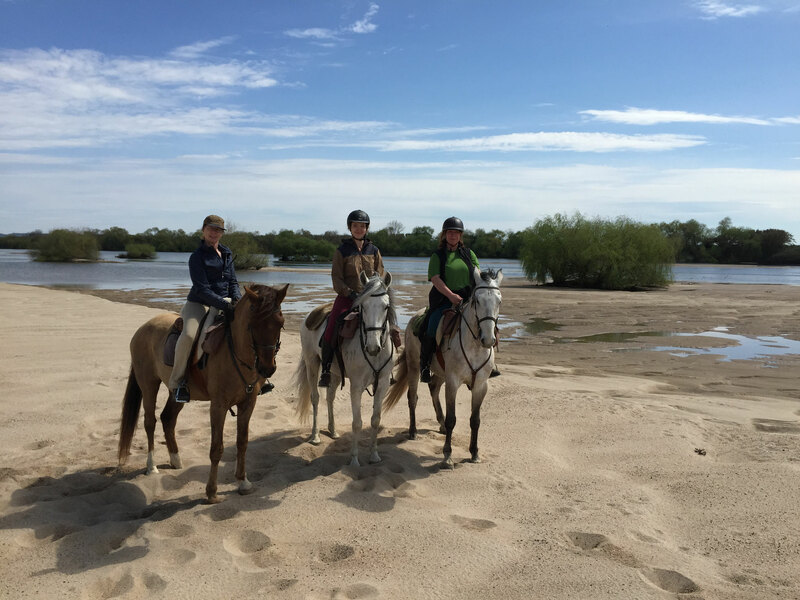 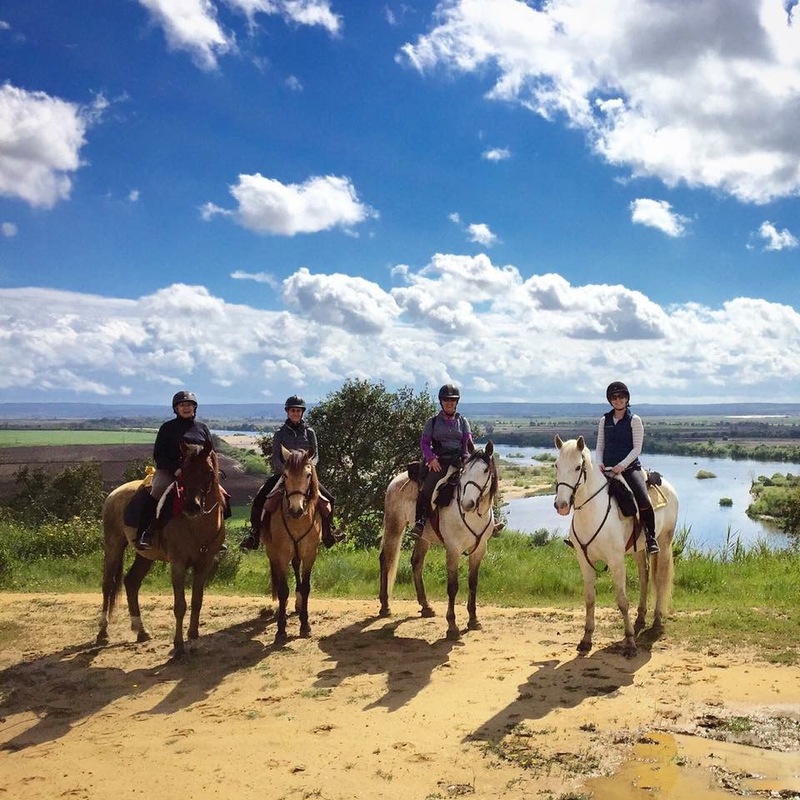 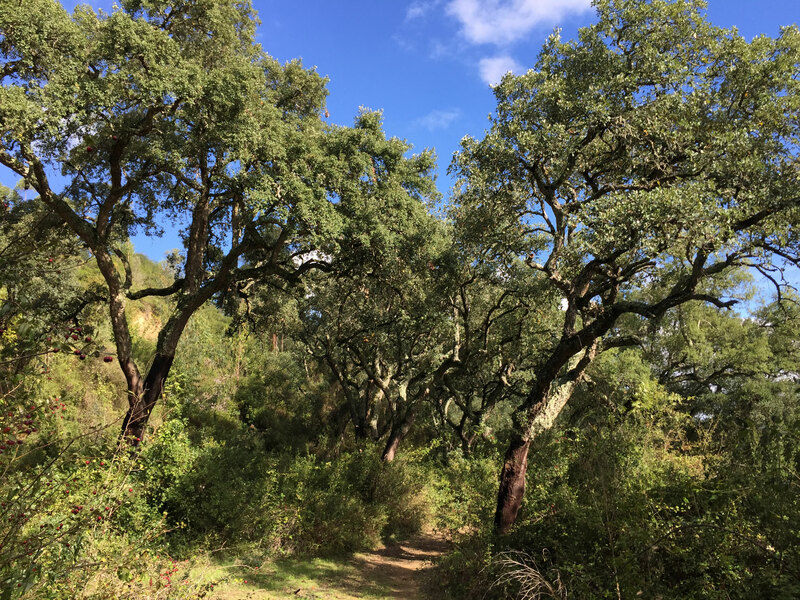 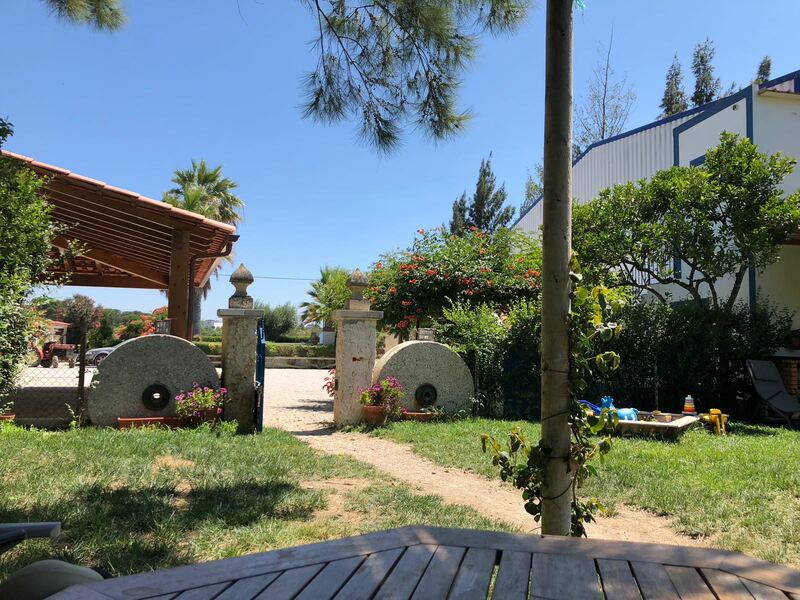 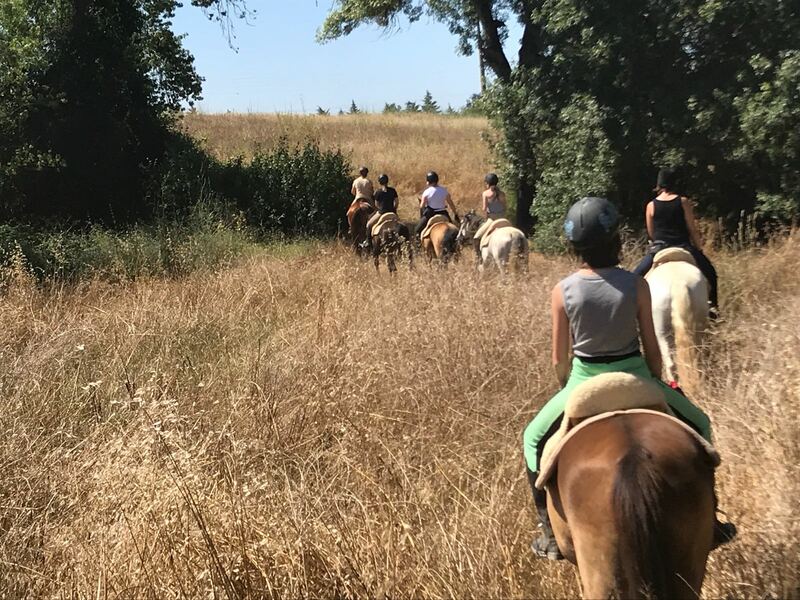 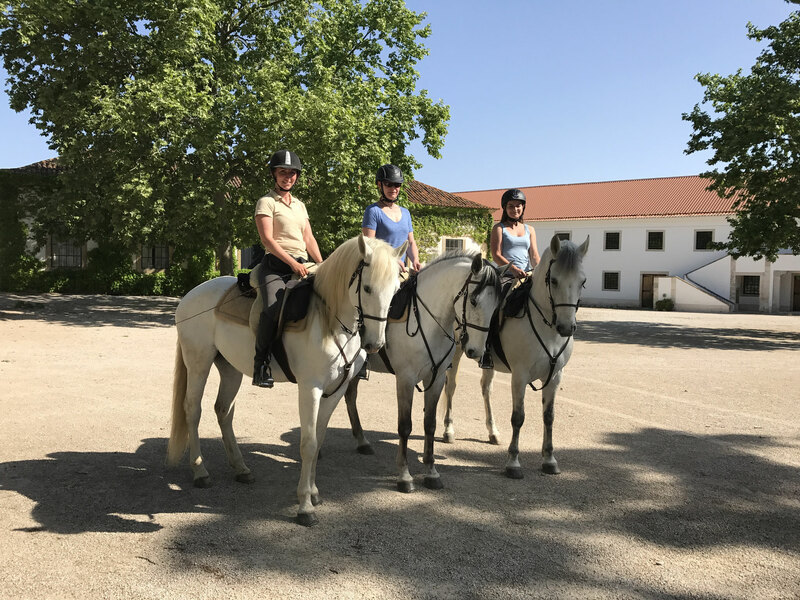 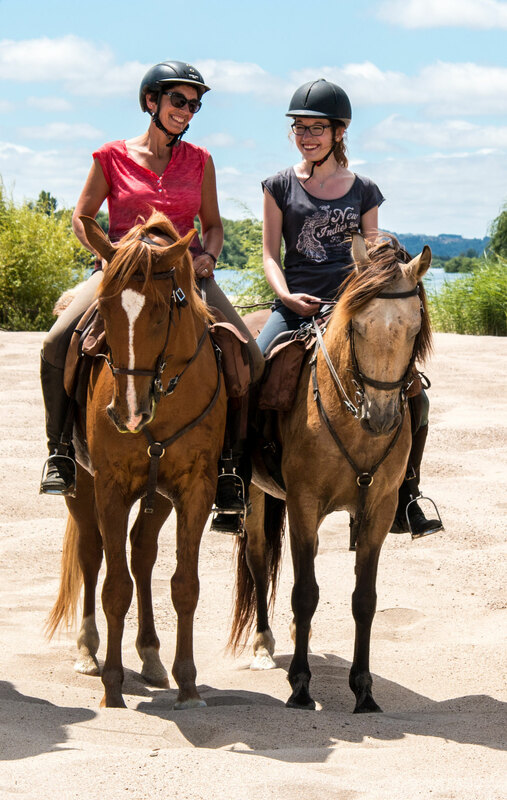 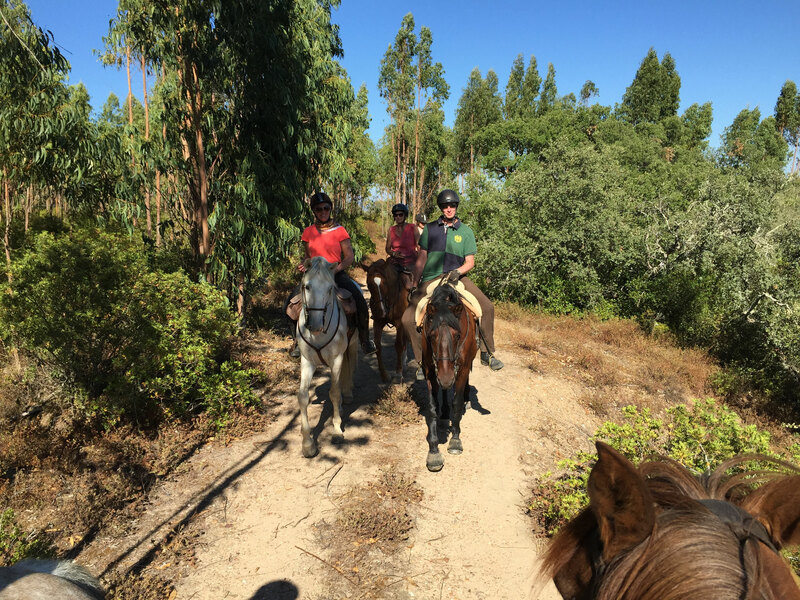 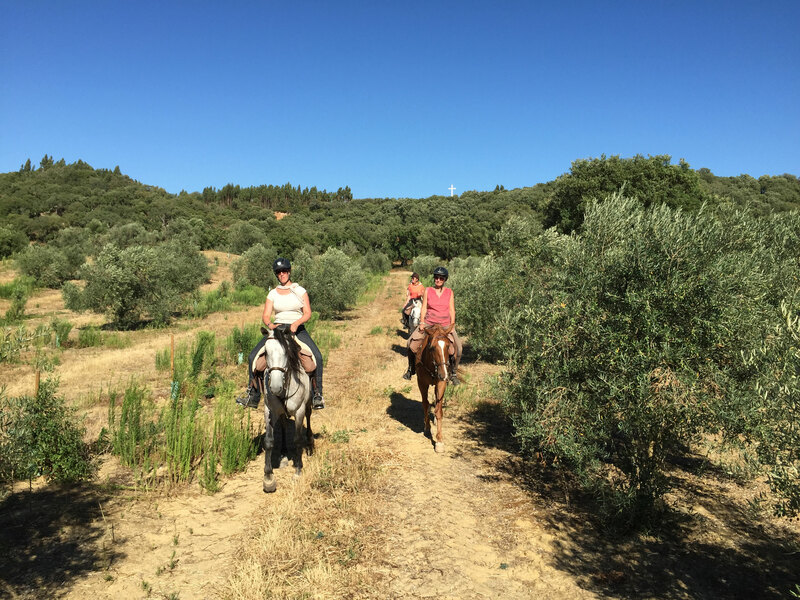 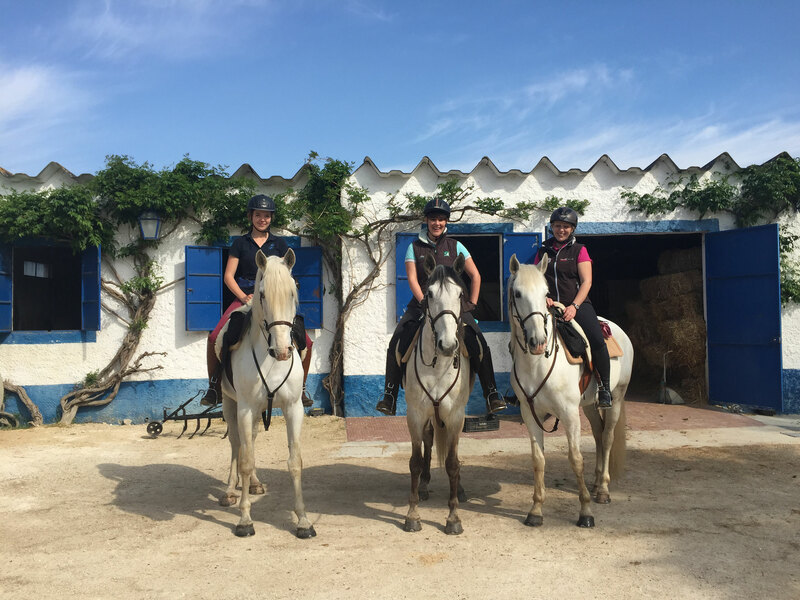 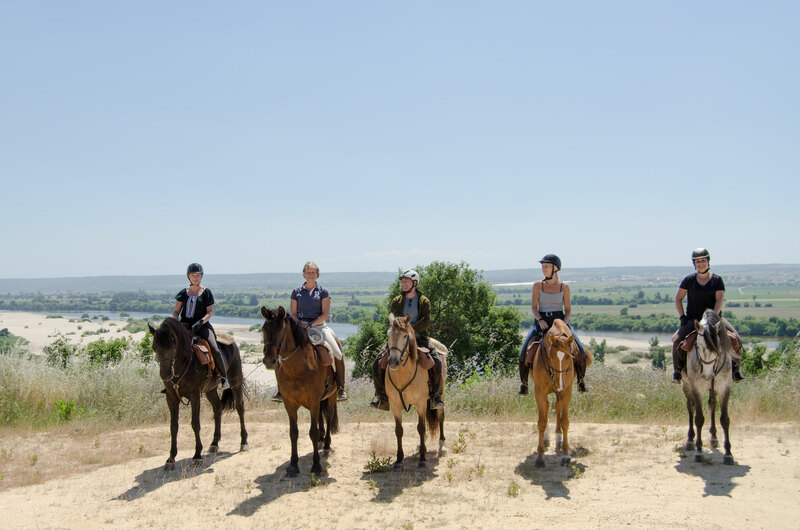 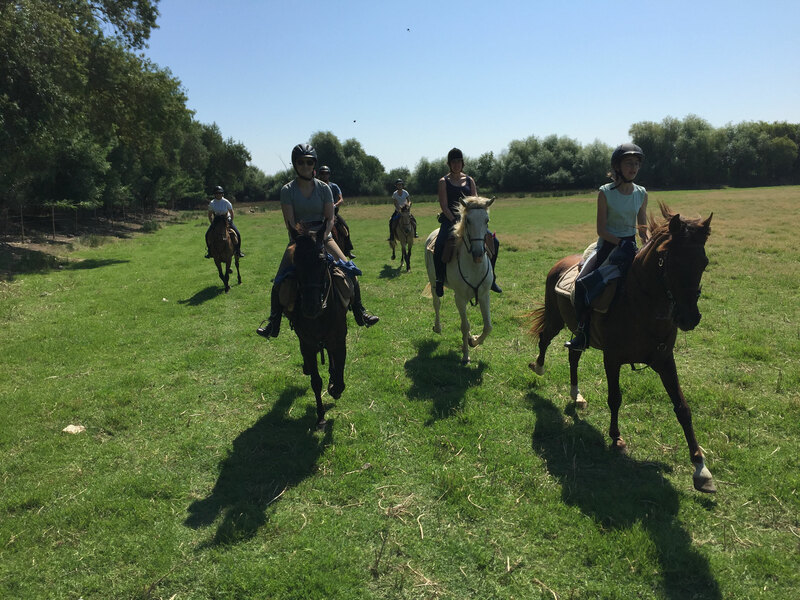 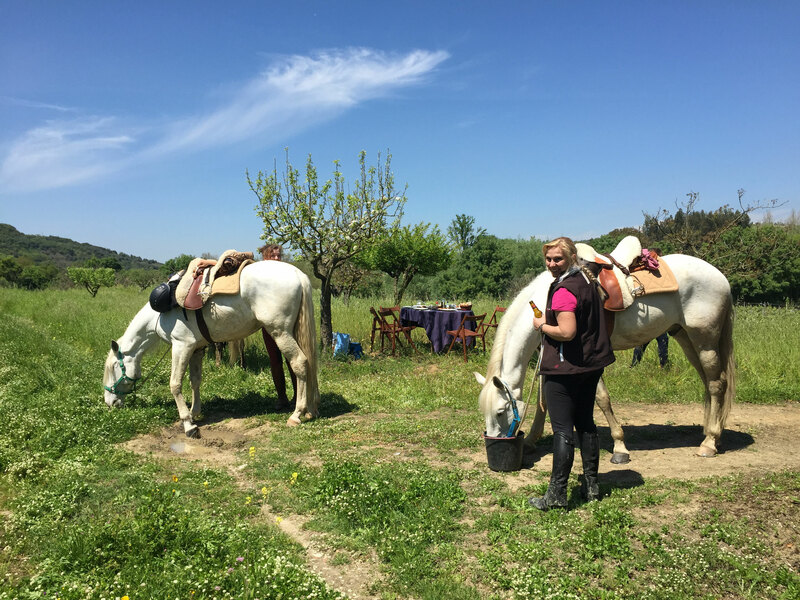 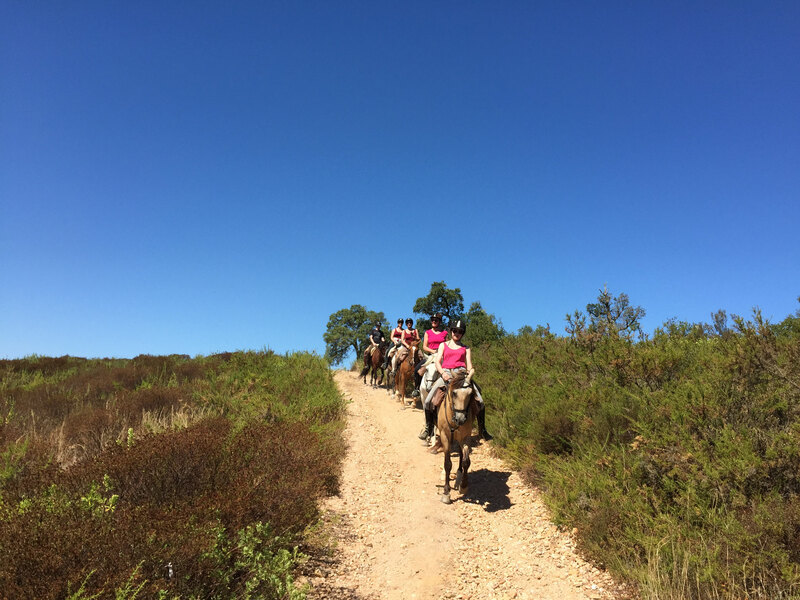 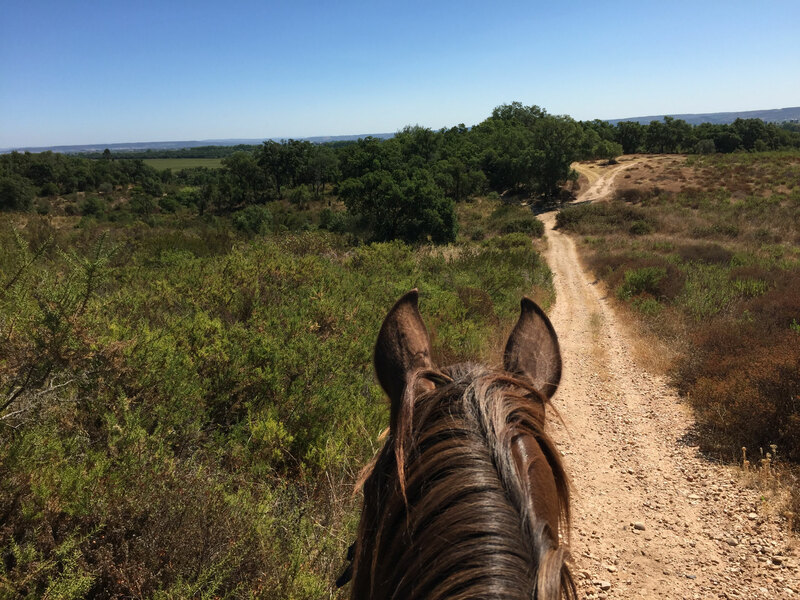 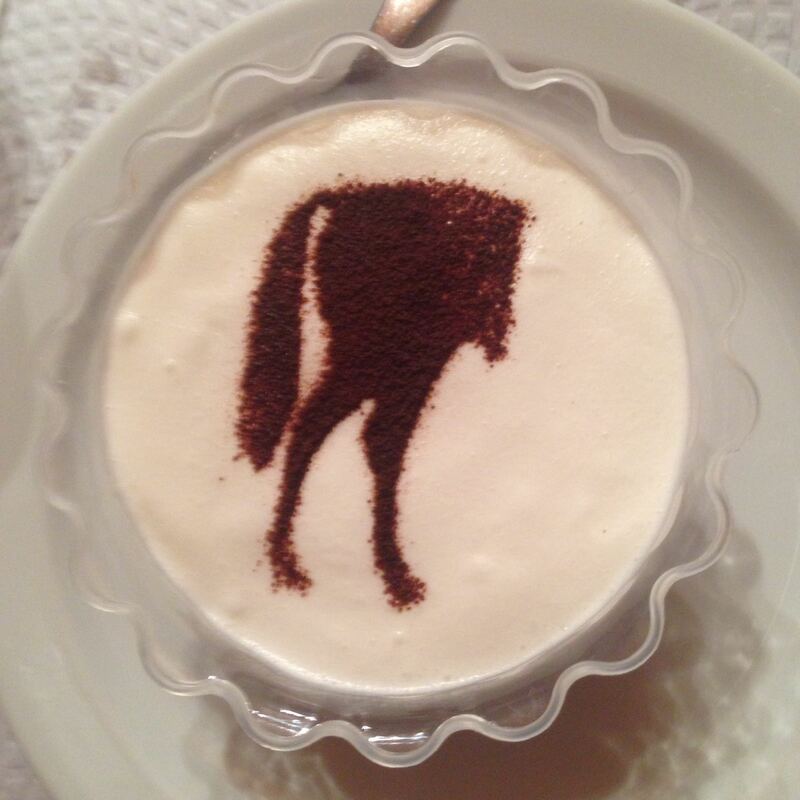 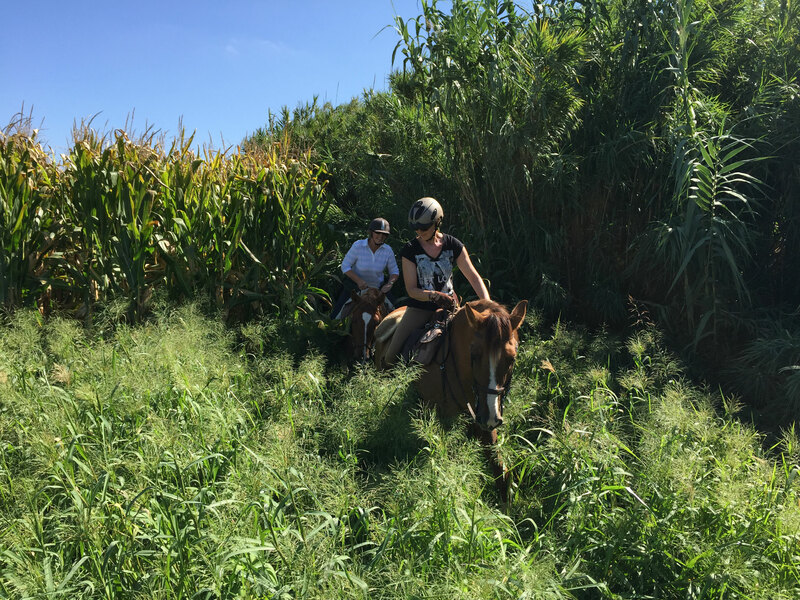 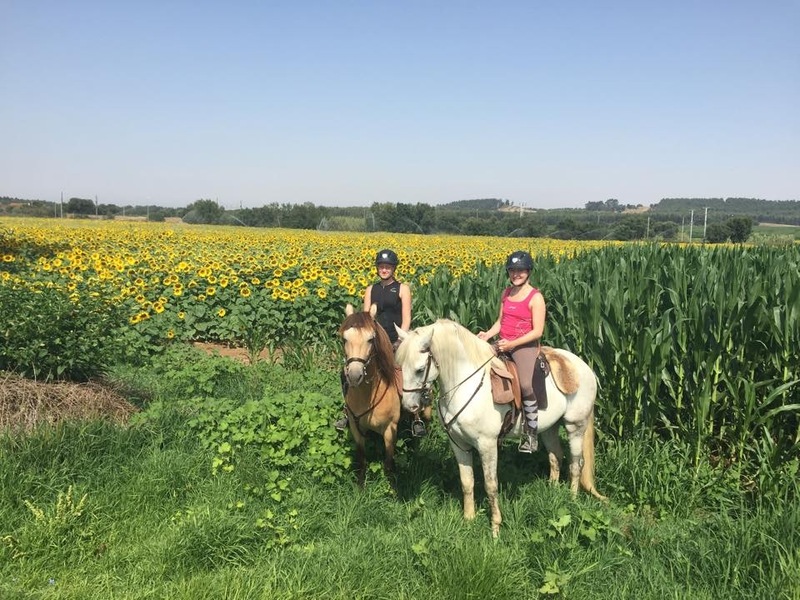 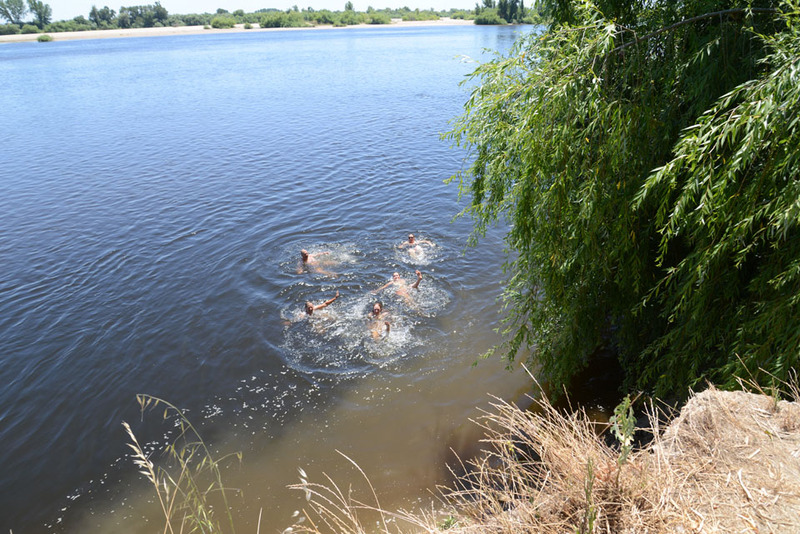 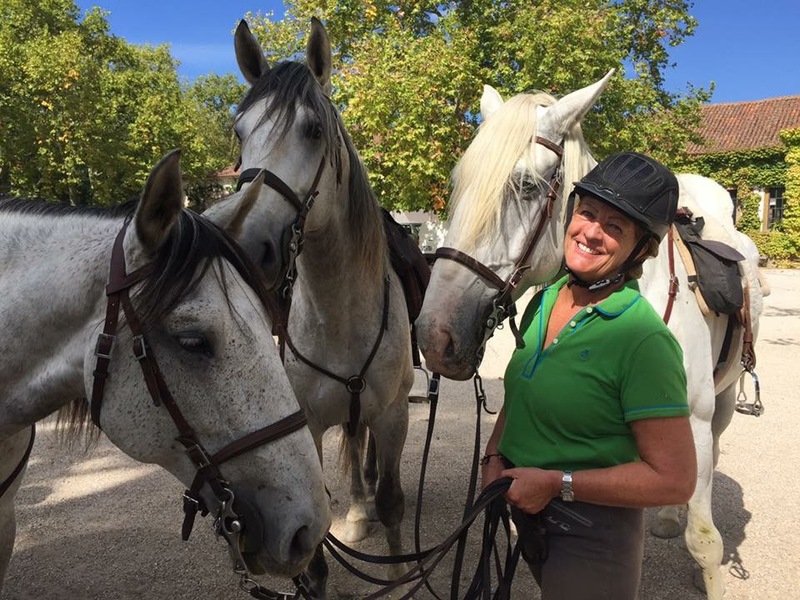 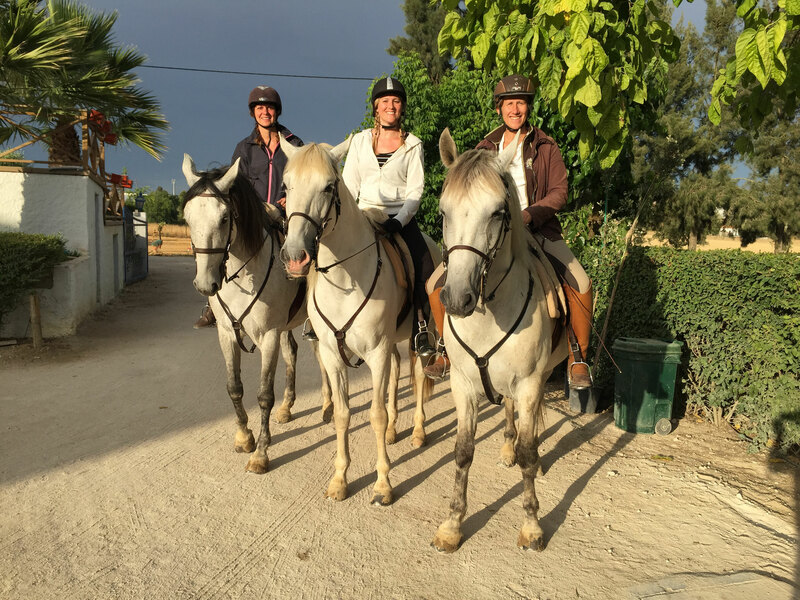 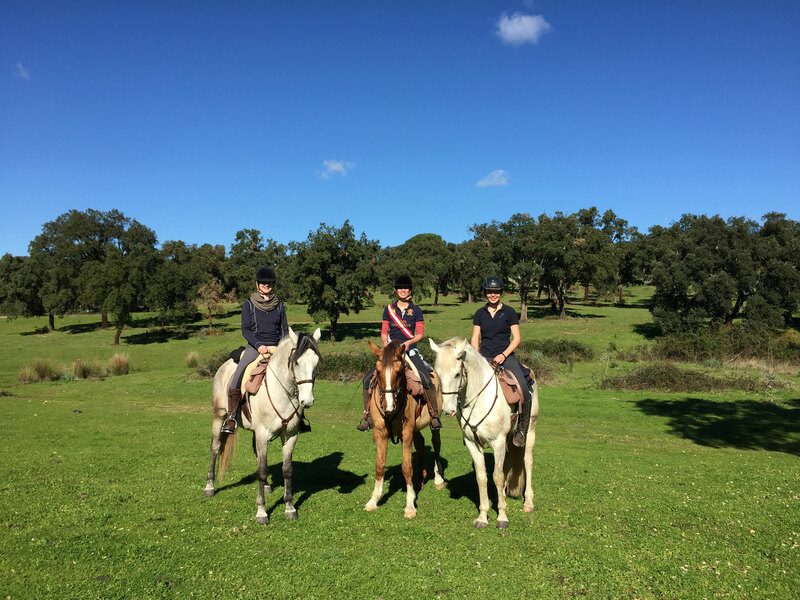 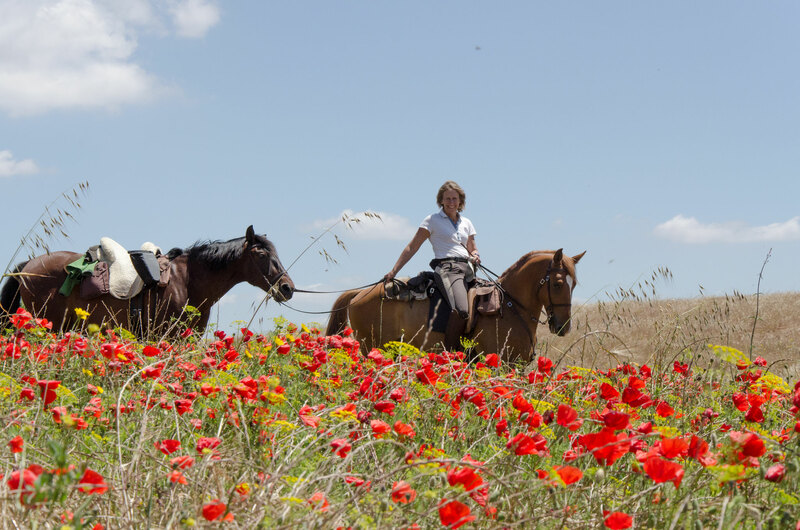 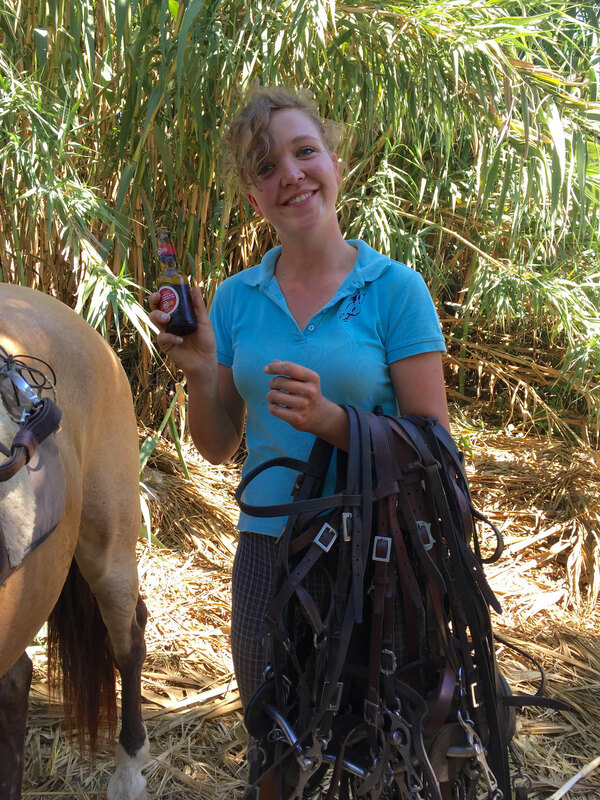 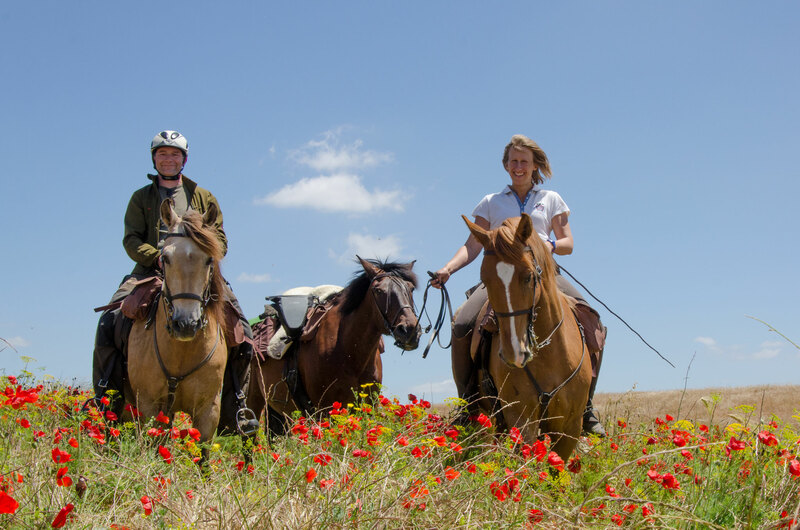 To enjoy this trail you should feel comfortable to ride in all three paces, walk, trot and canter, including longer periods of rising trot and canter. 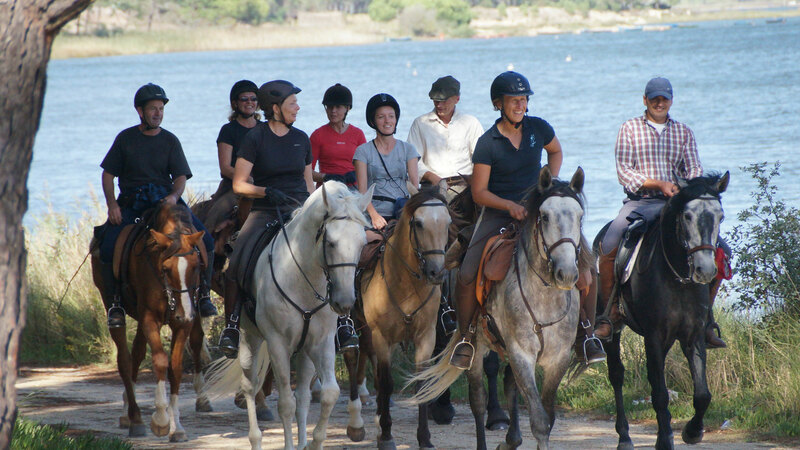 Your fitness and experience makes several hours in the saddle possible. 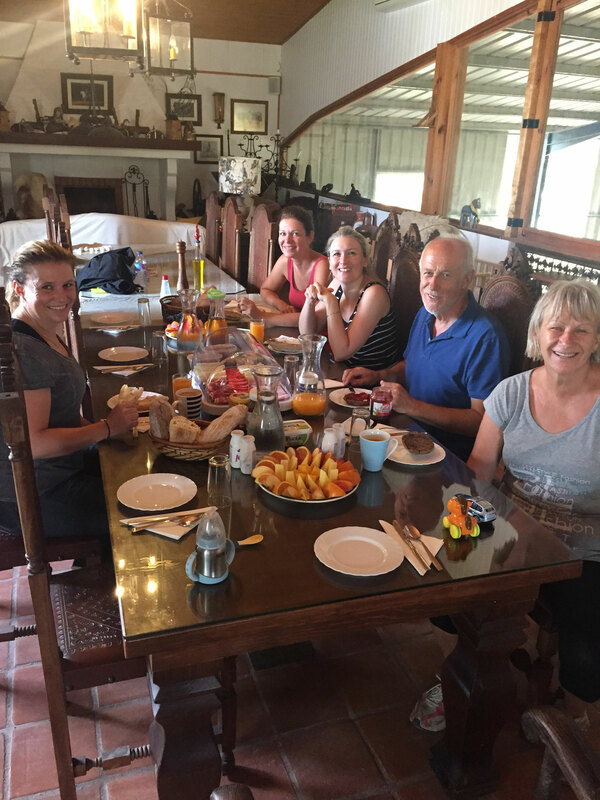 Full board including drinks during the ride and with meals (coffee, tea, water, beer, wine). 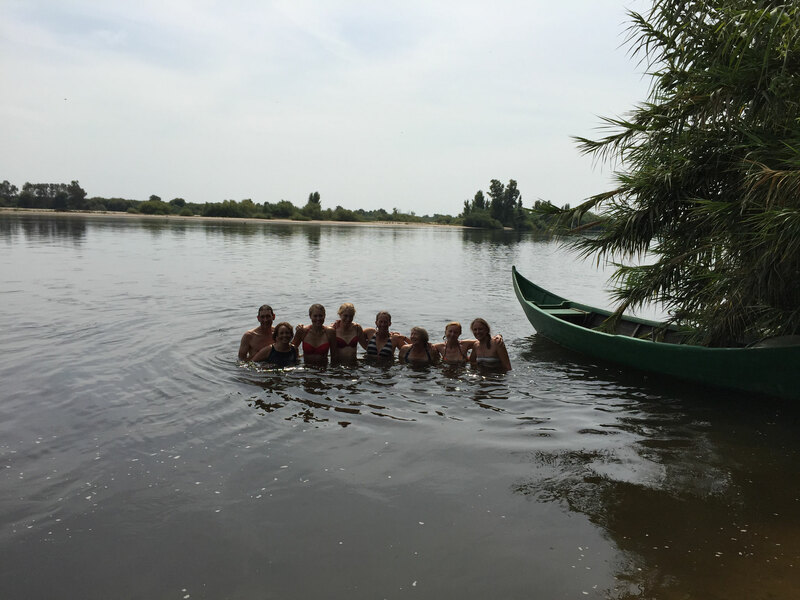 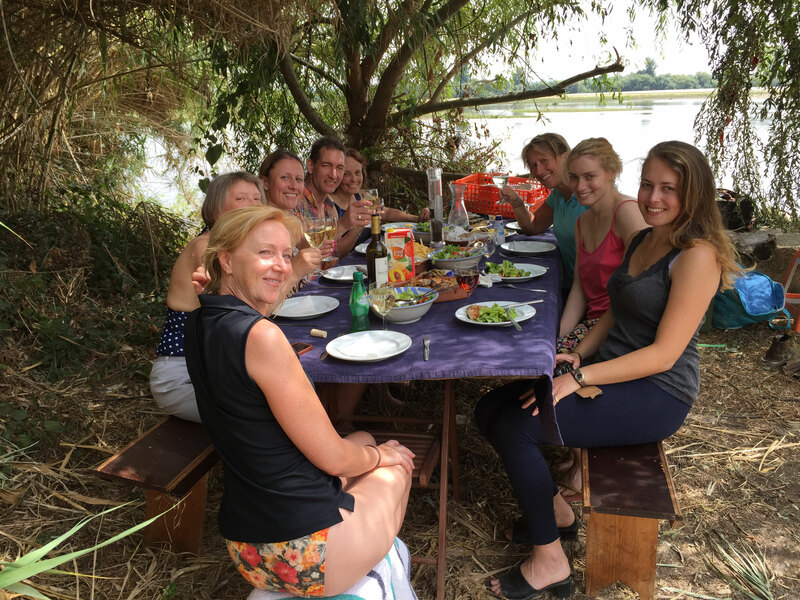 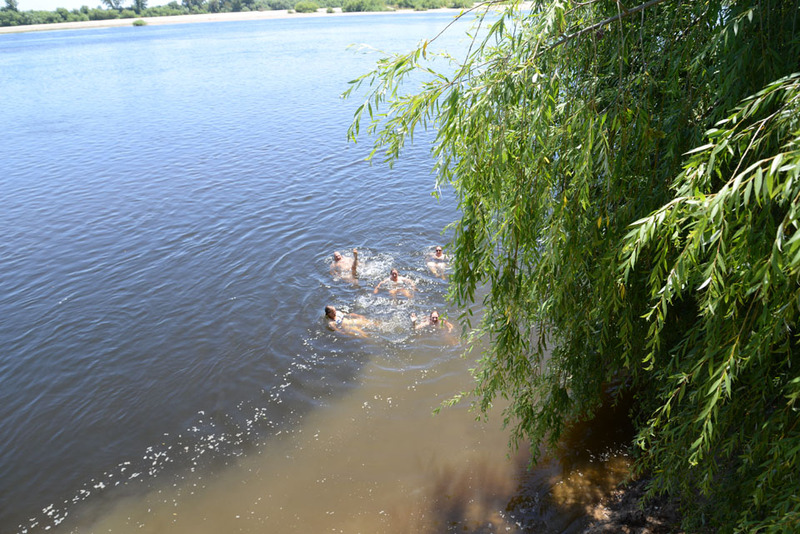 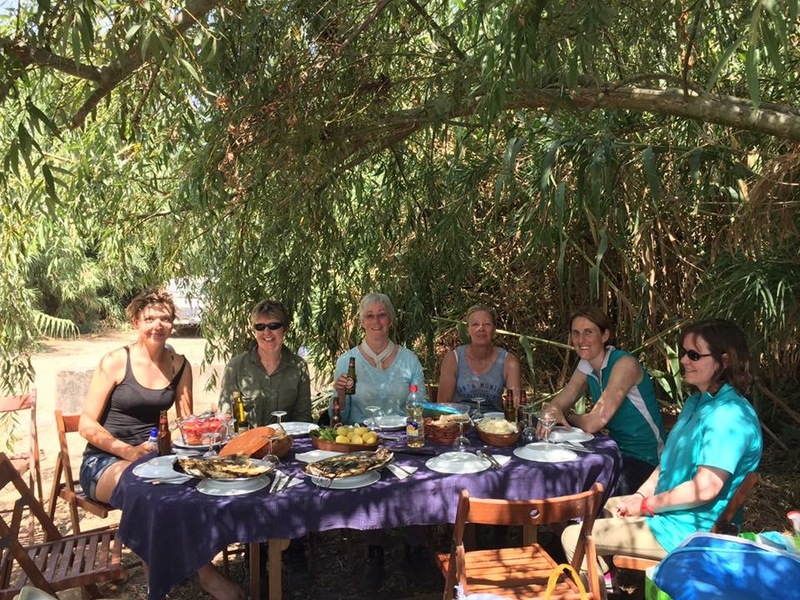 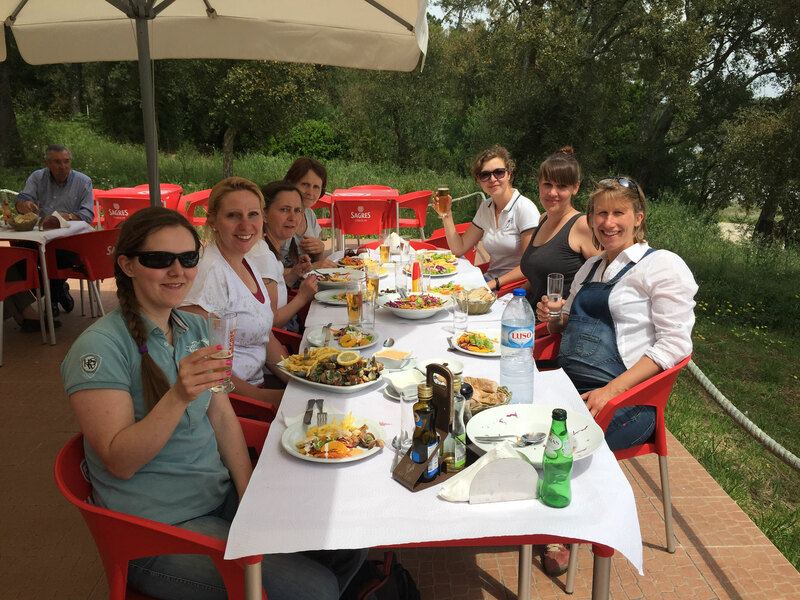 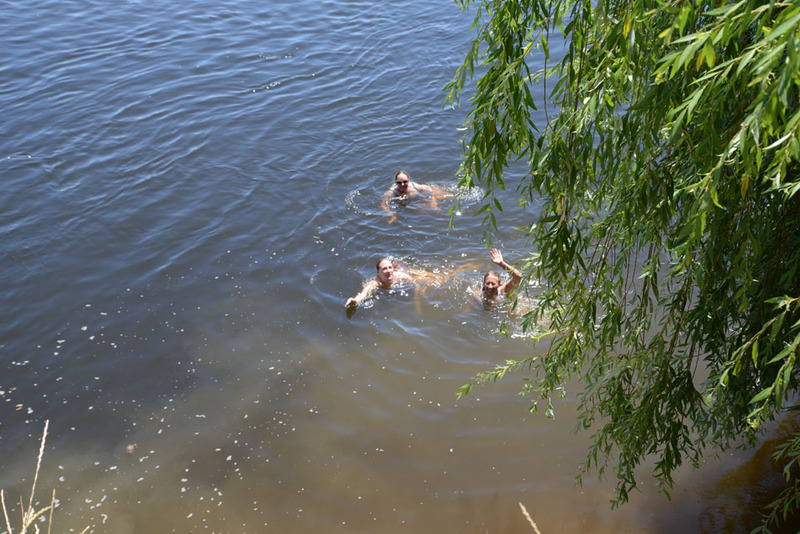 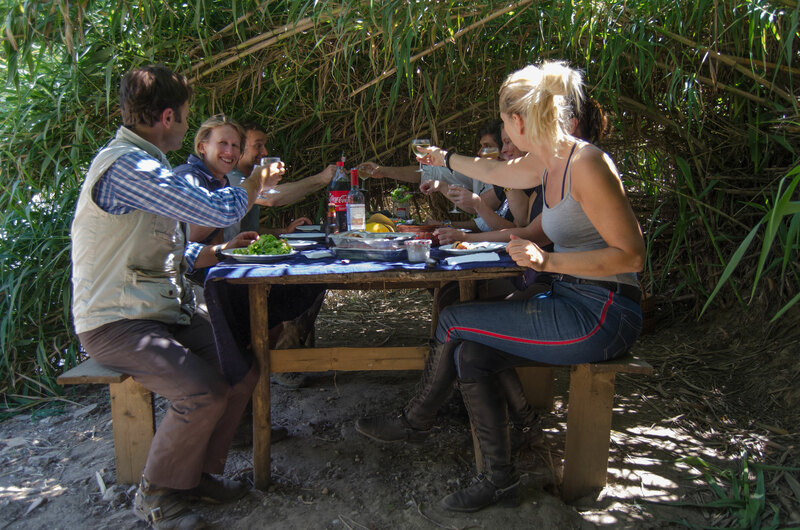 Lunch during the trail in the form of picnics in beautiful places. 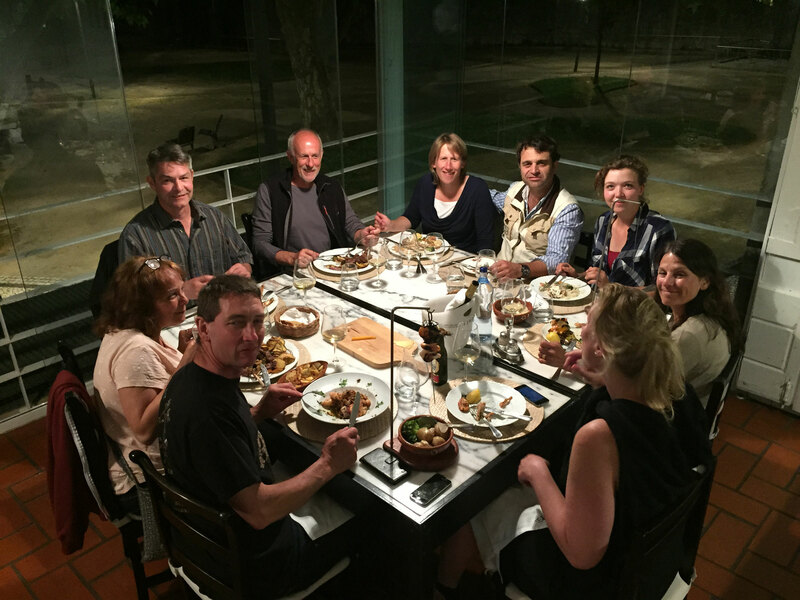 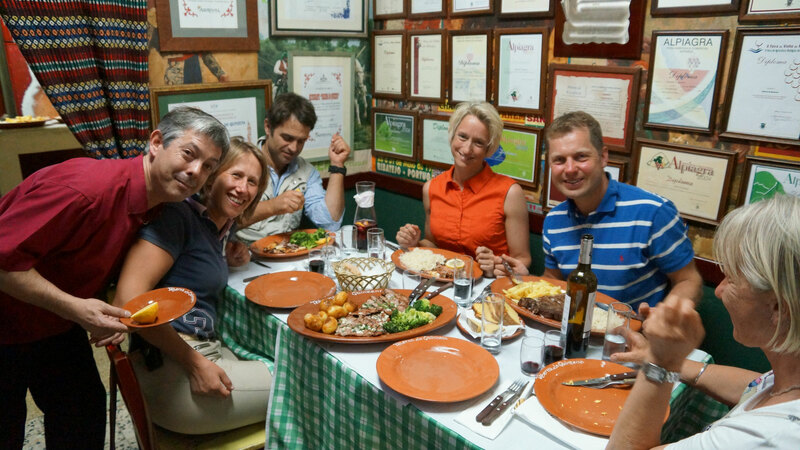 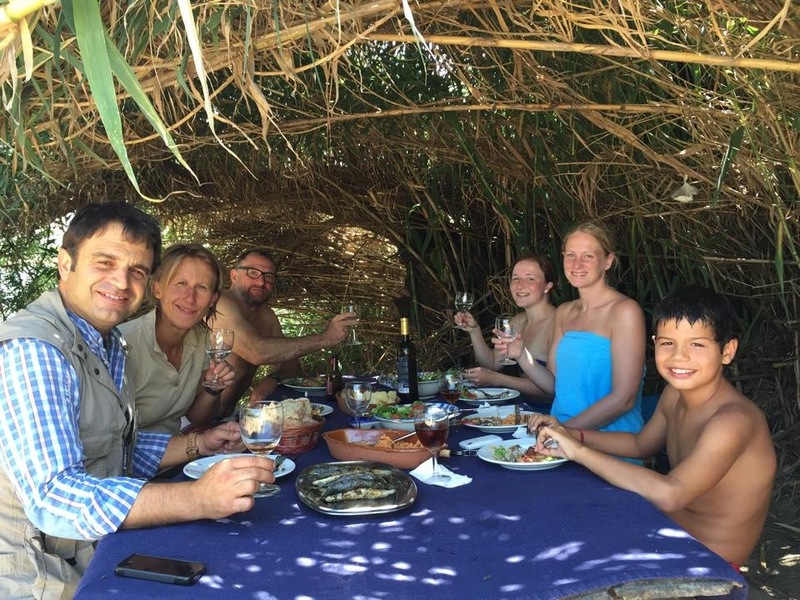 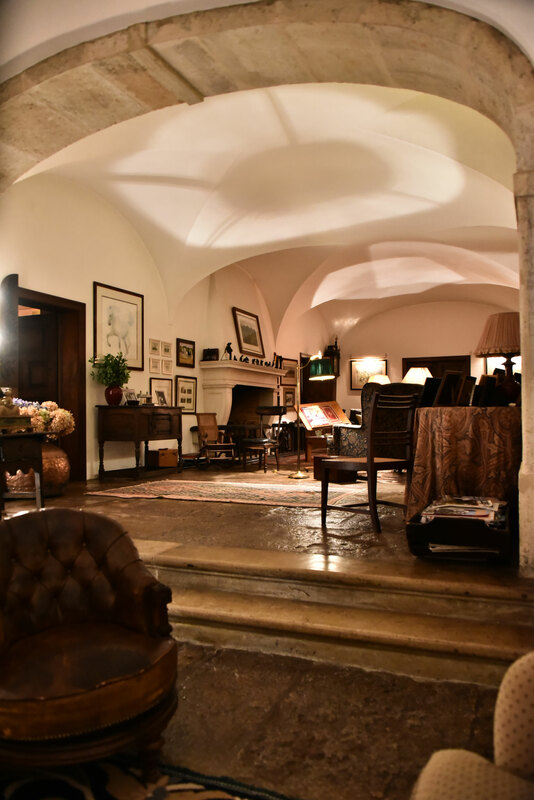 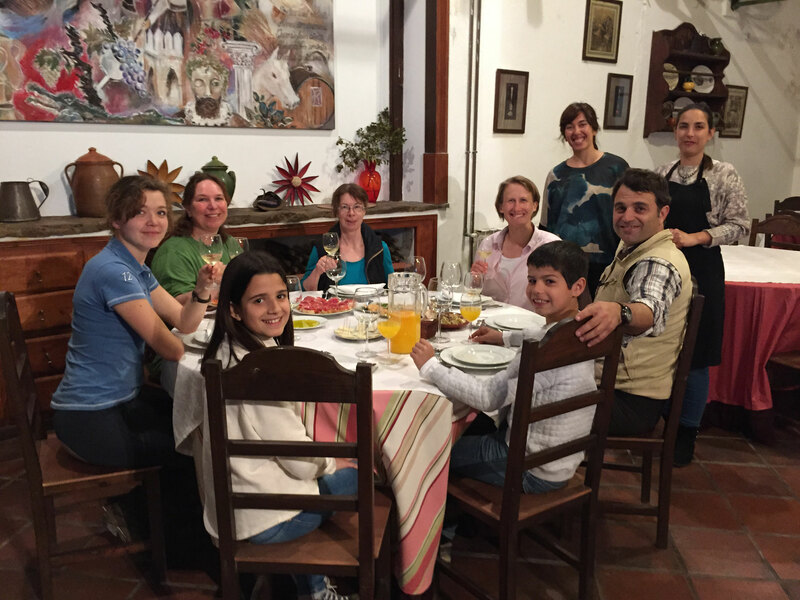 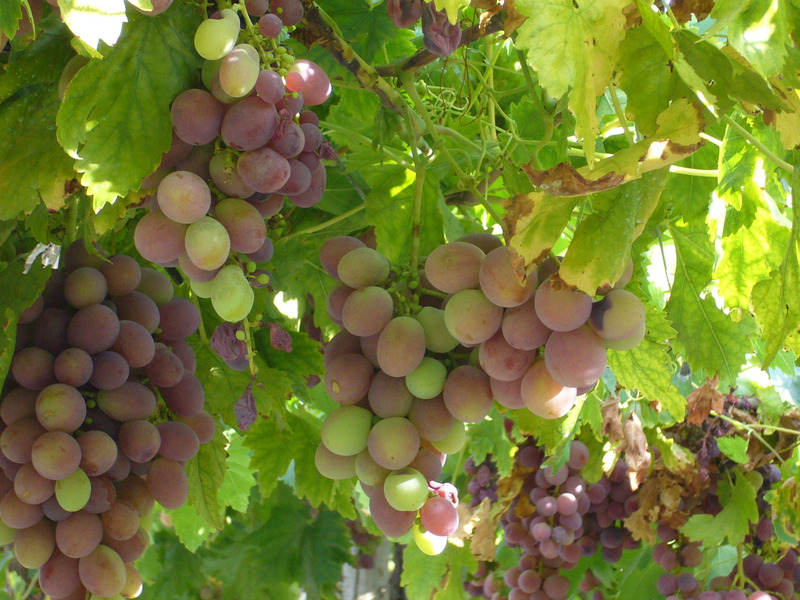 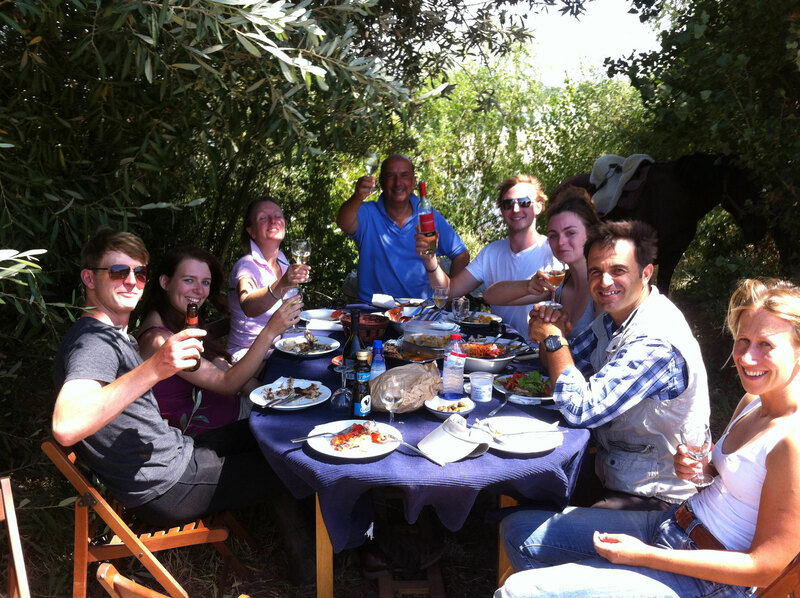 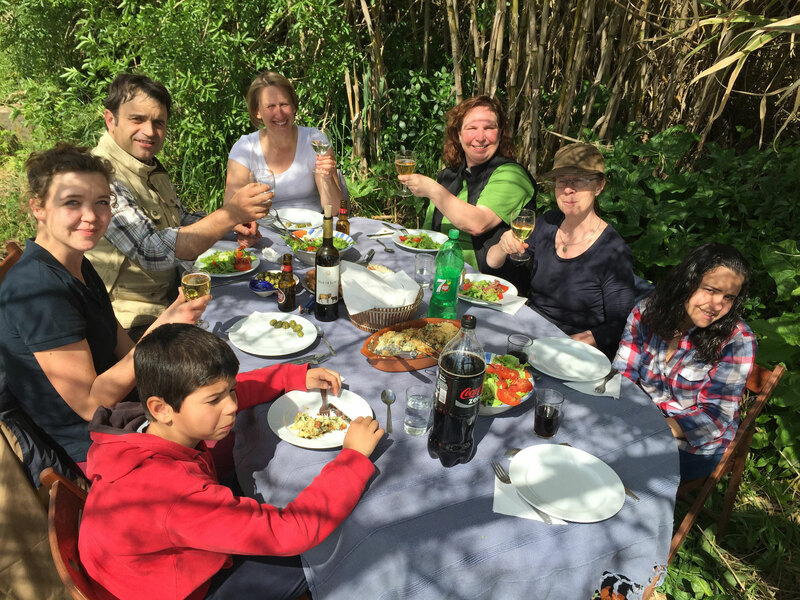 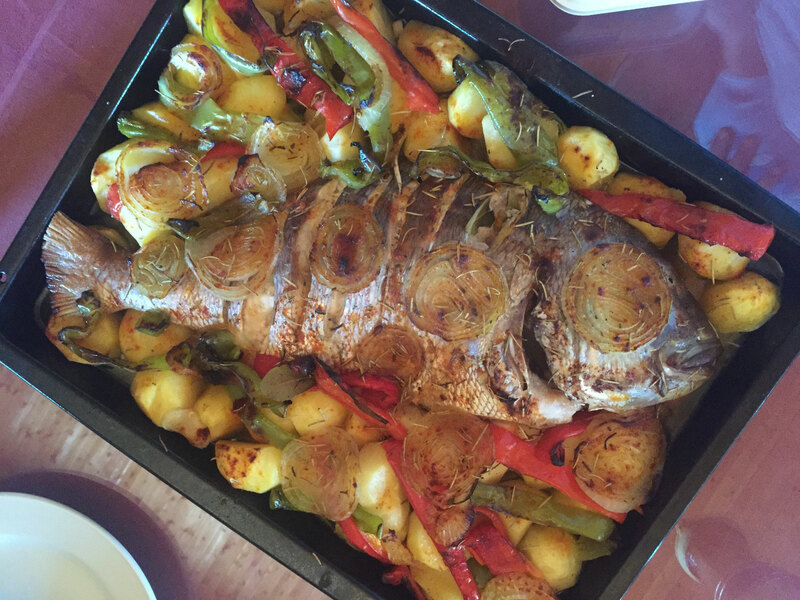 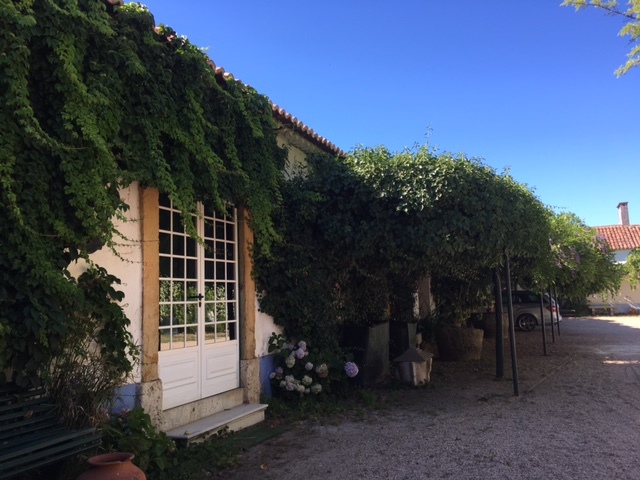 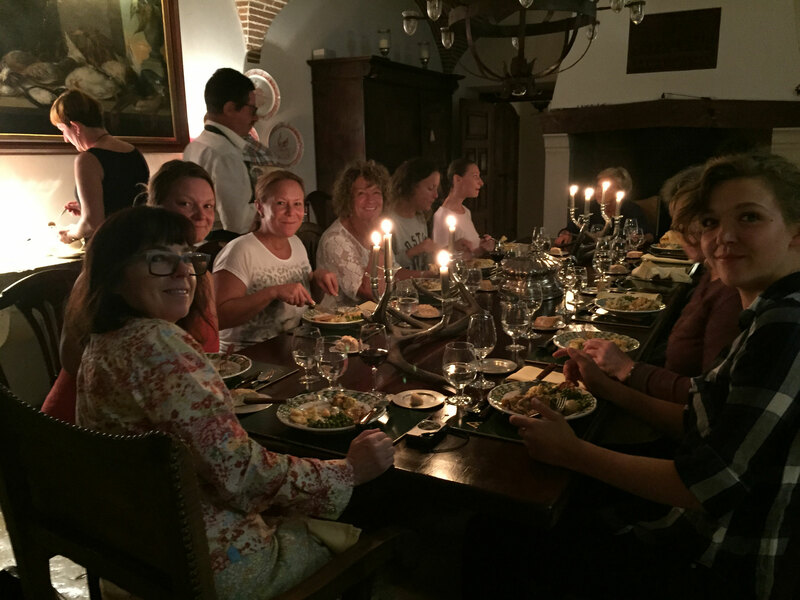 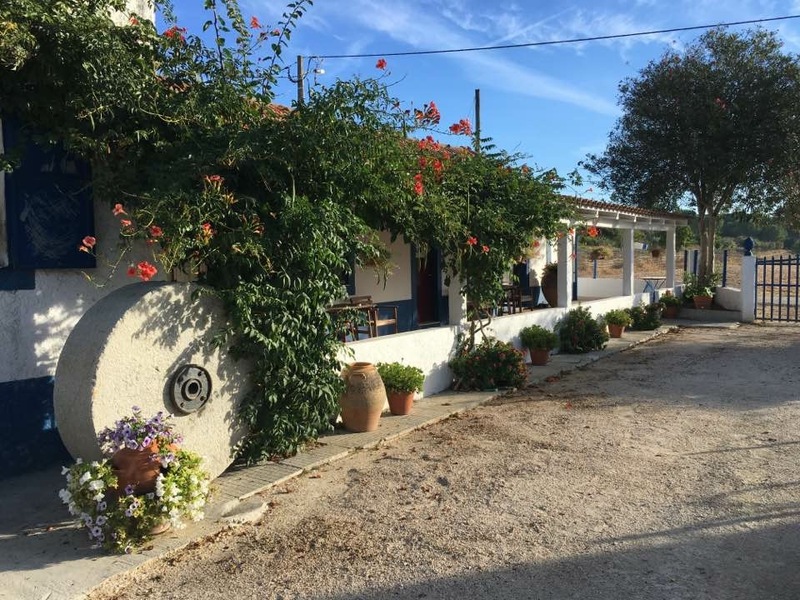 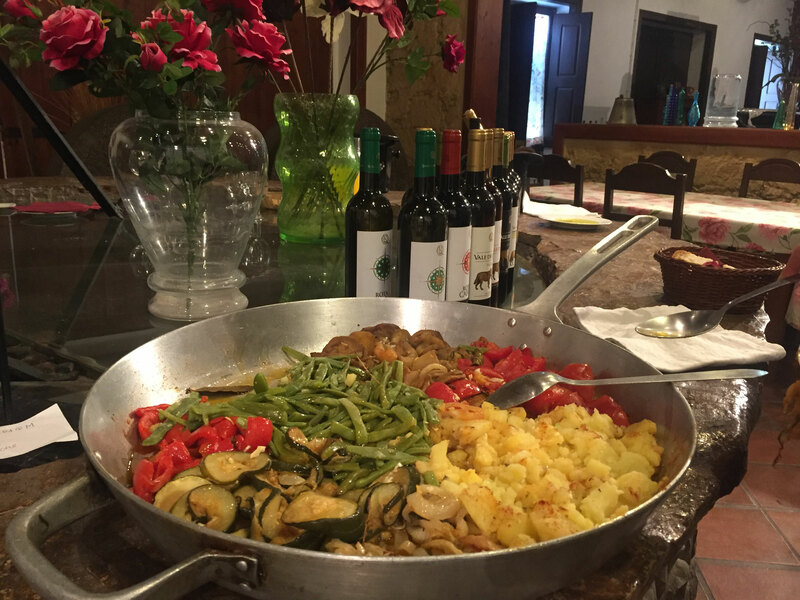 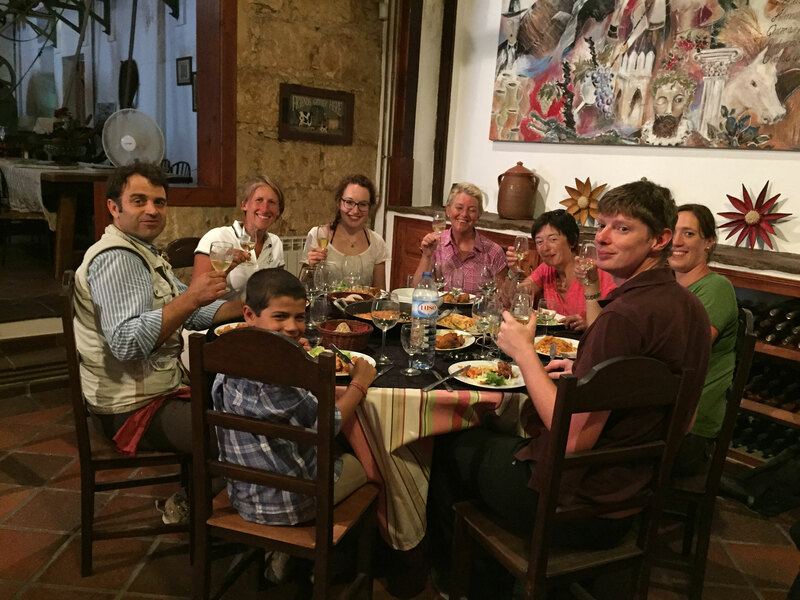 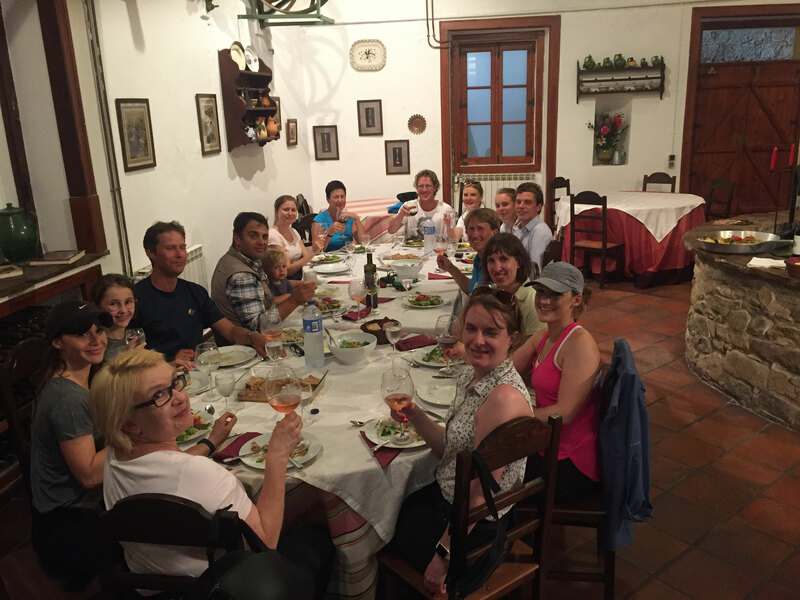 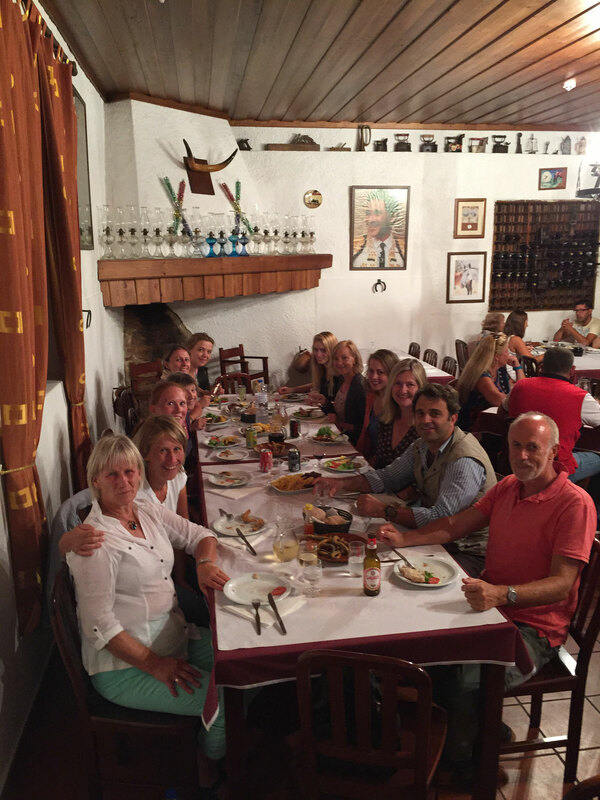 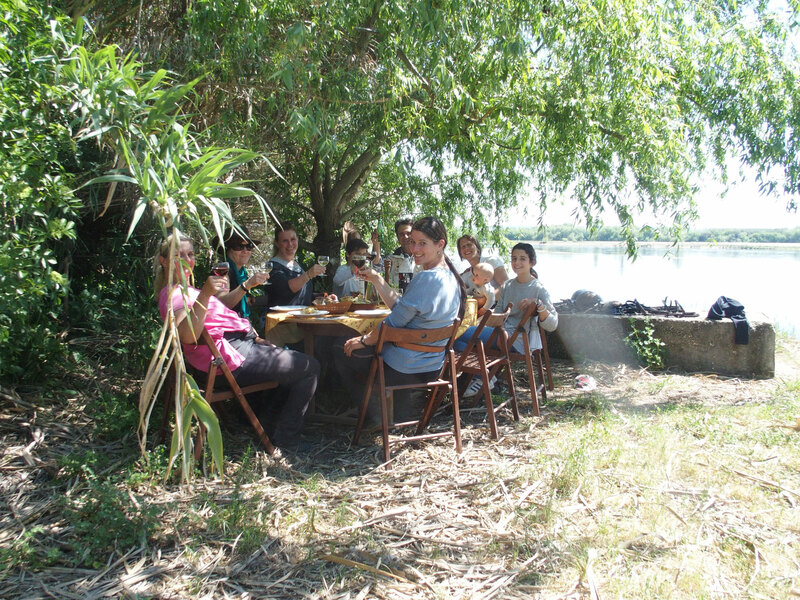 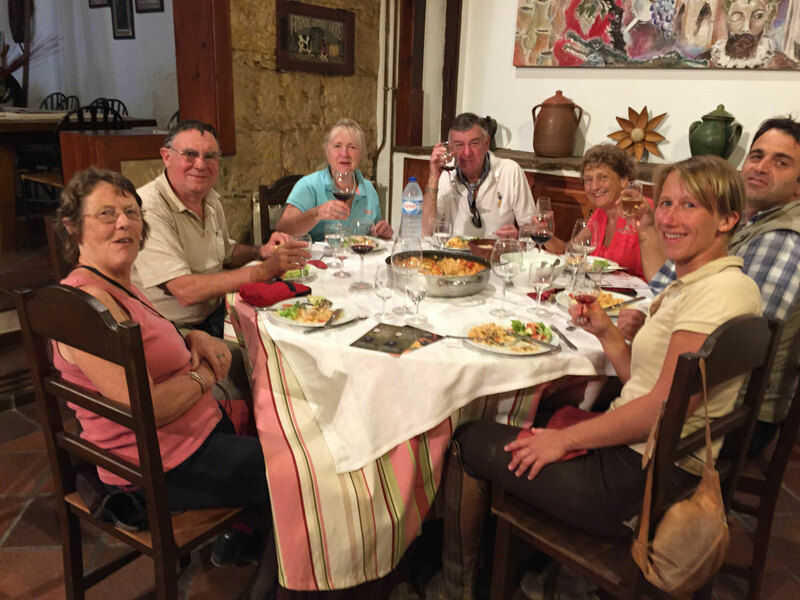 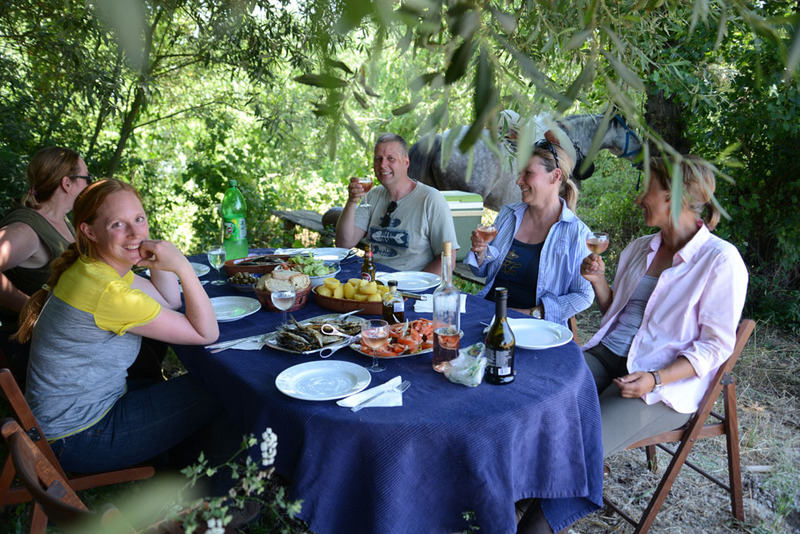 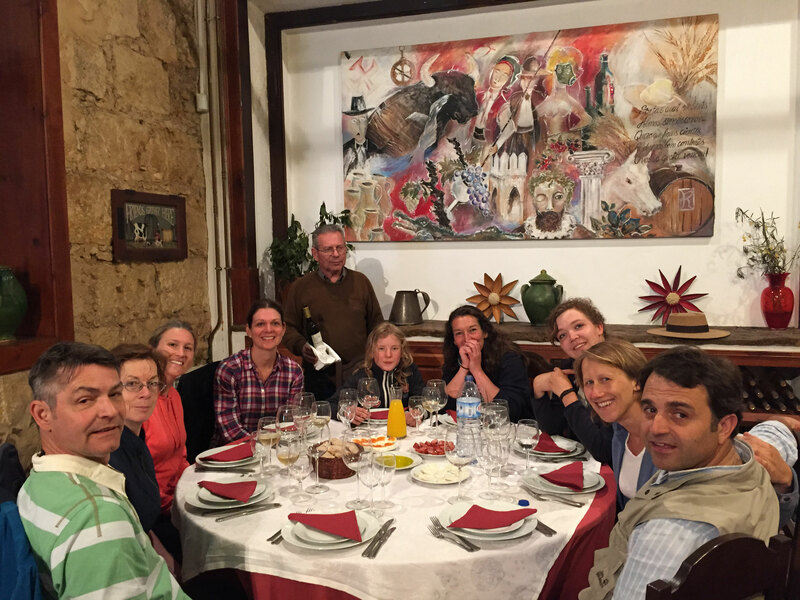 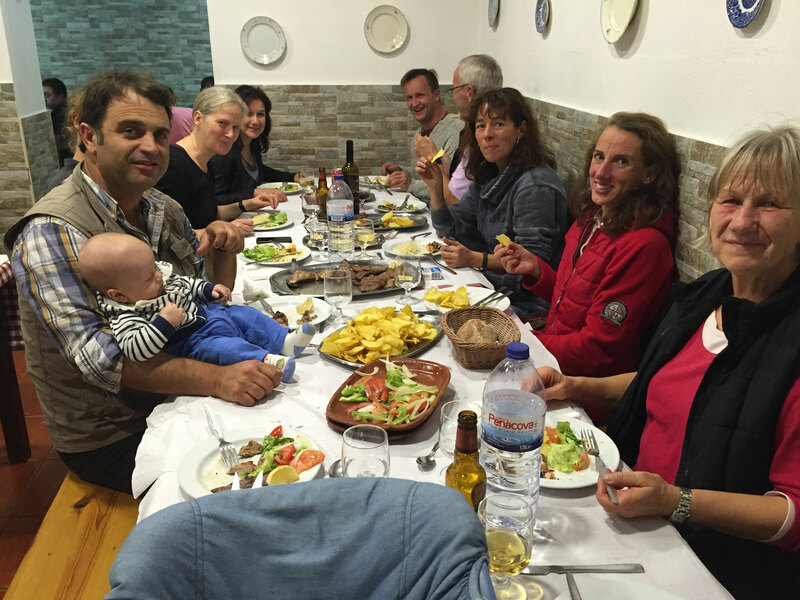 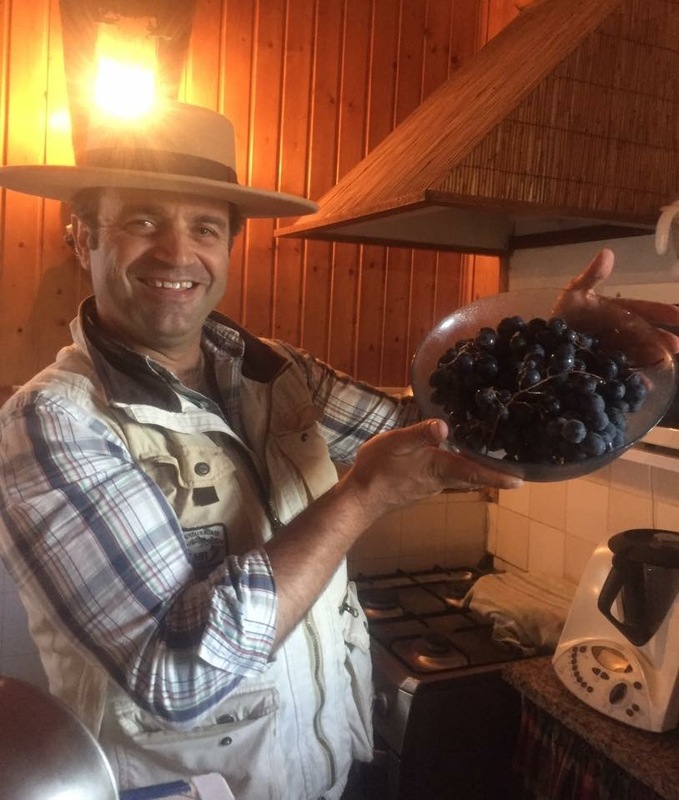 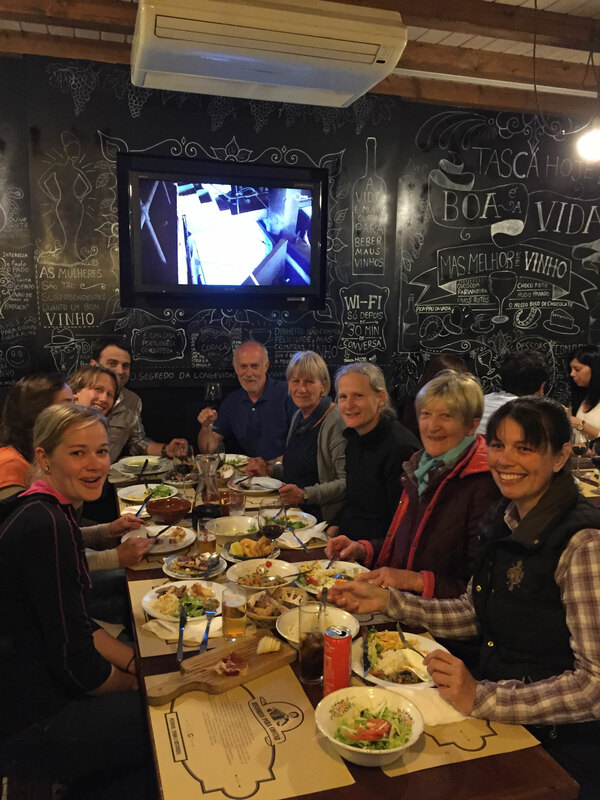 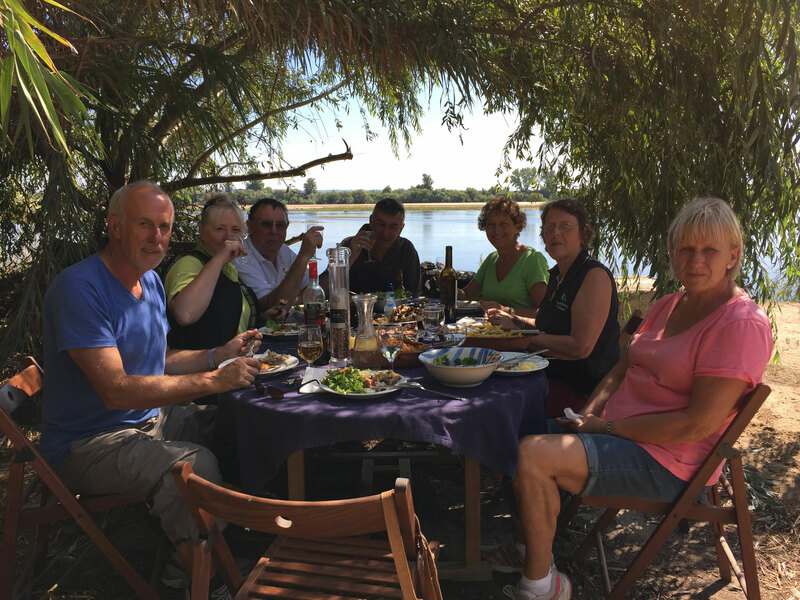 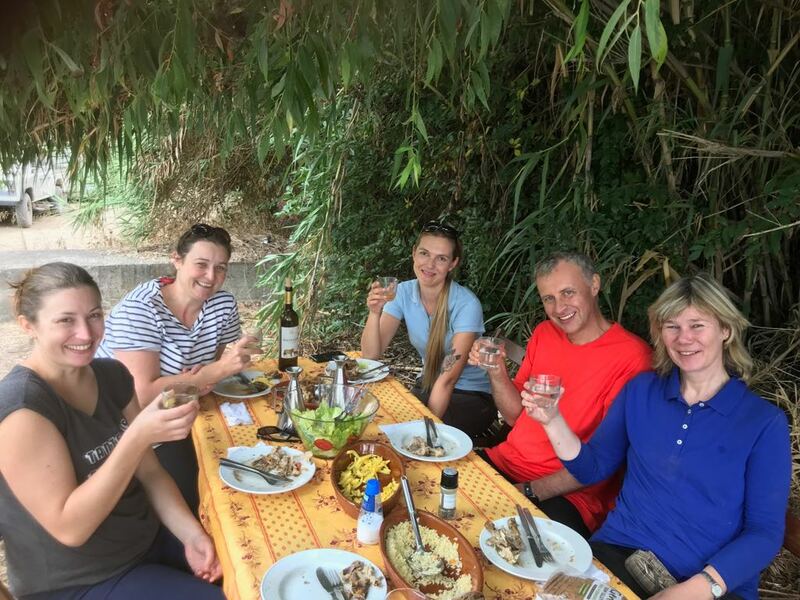 Dinners we enjoy during the summer in the garden, and in winter at our big table in front of the warm fireplace, and also some dinners in typical traditional restaurants. 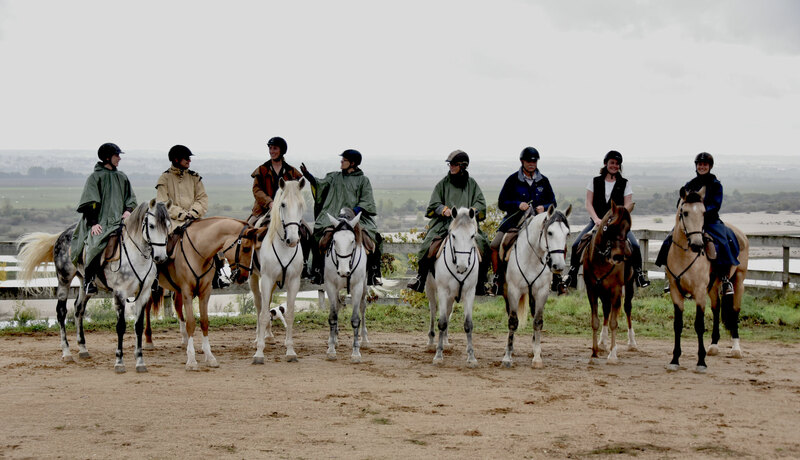 For bookings and more information, including a detailed day by day riding description, please contact me.